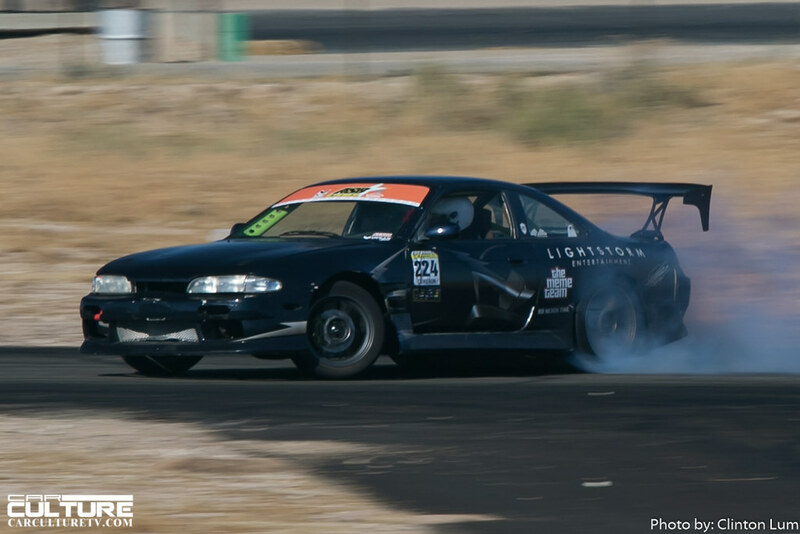 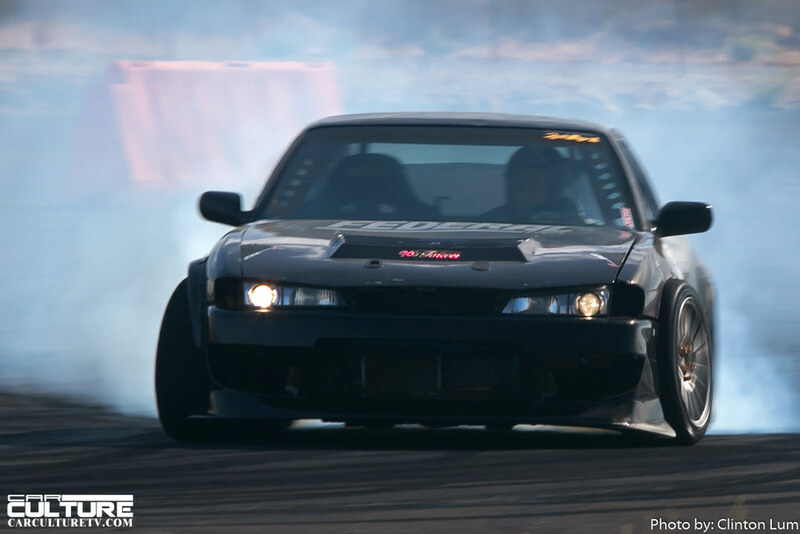 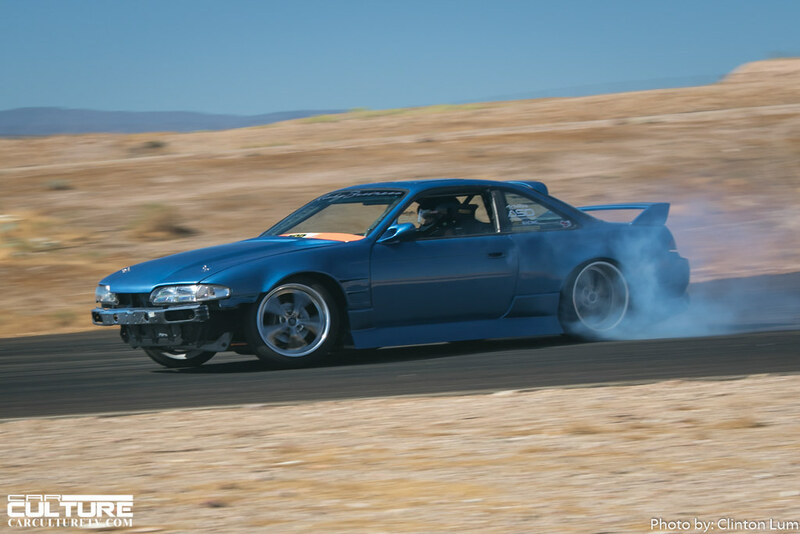 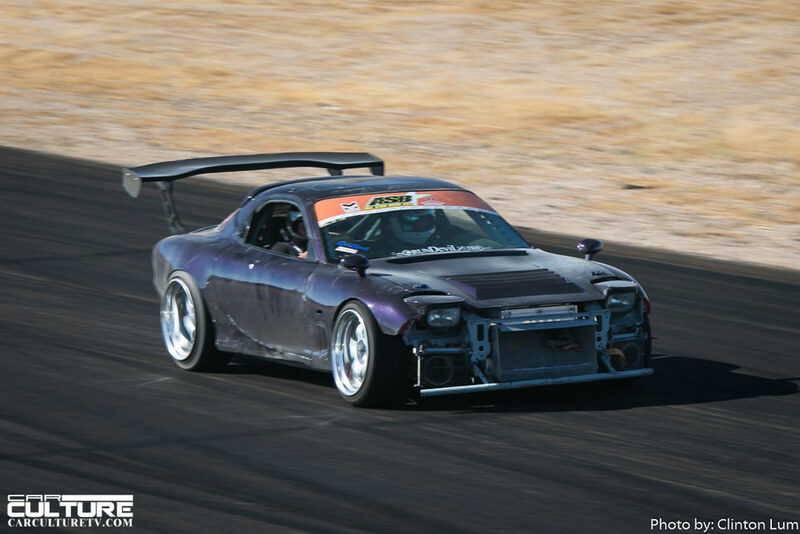 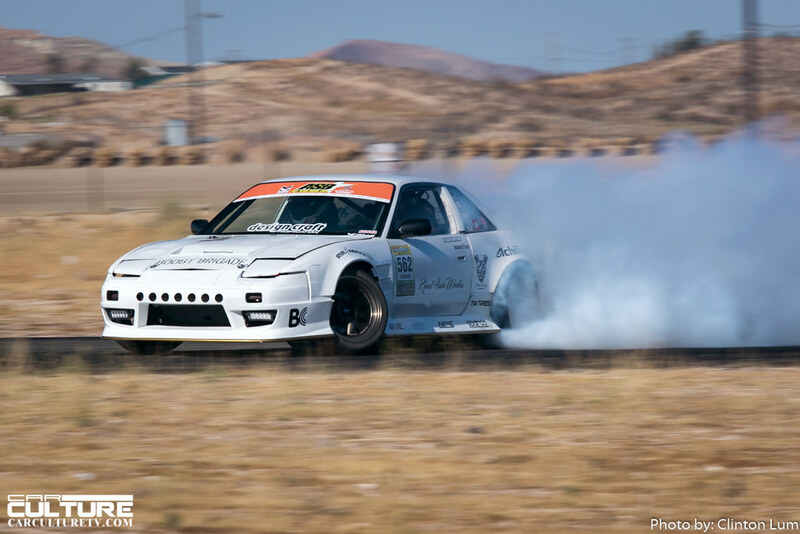 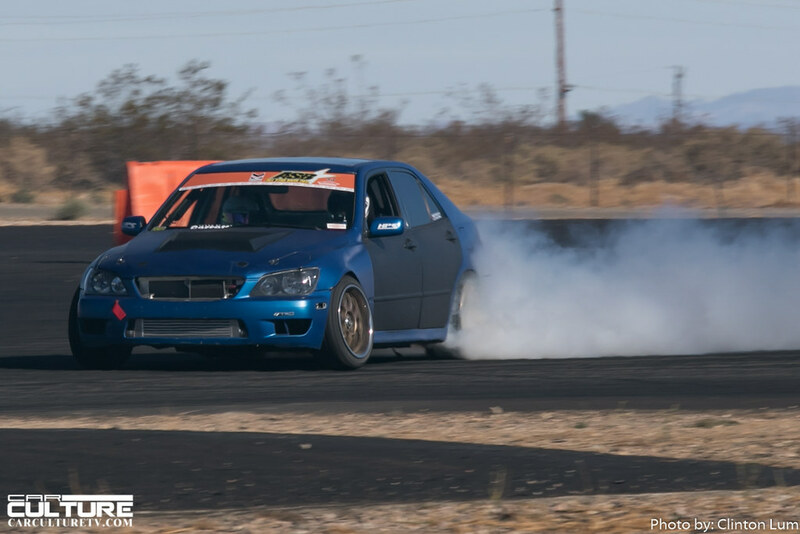 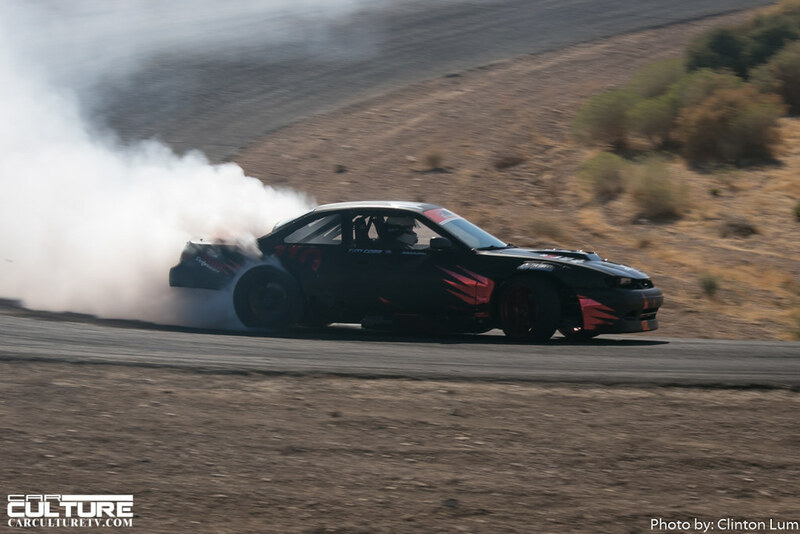 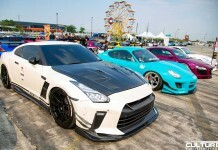 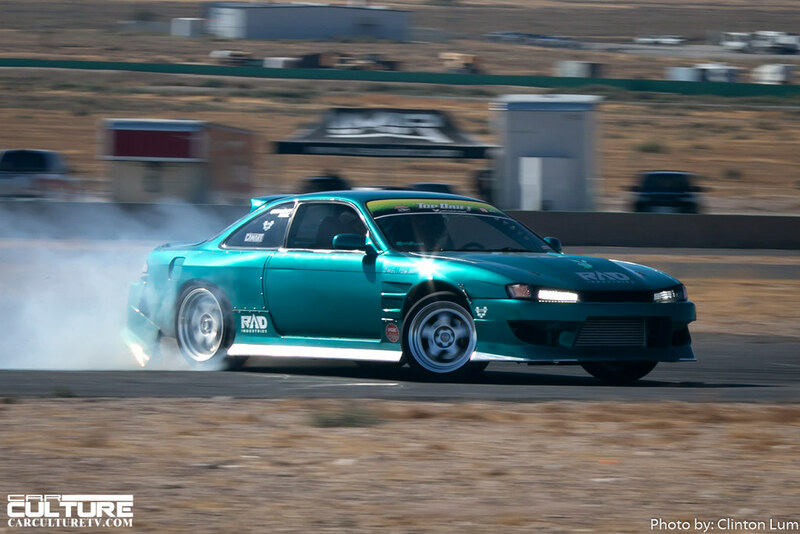 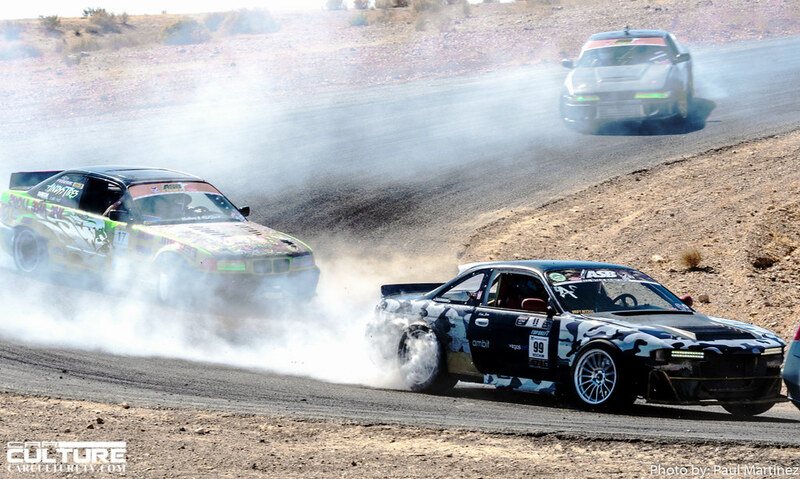 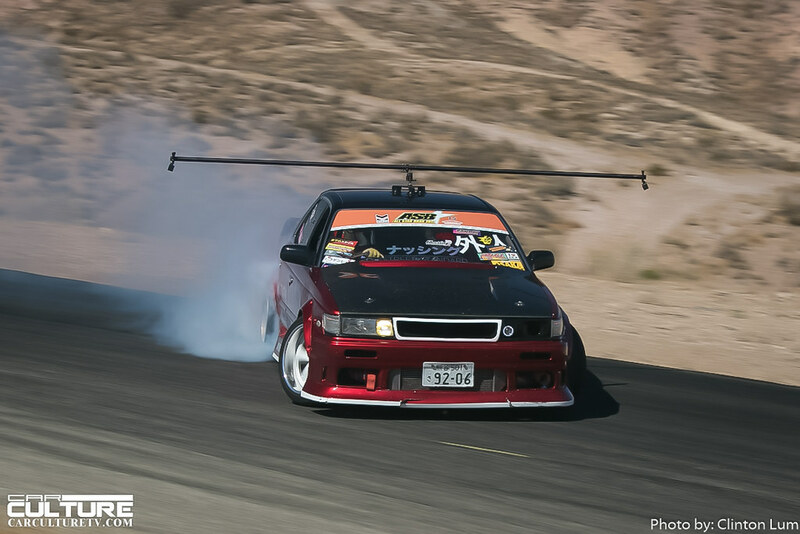 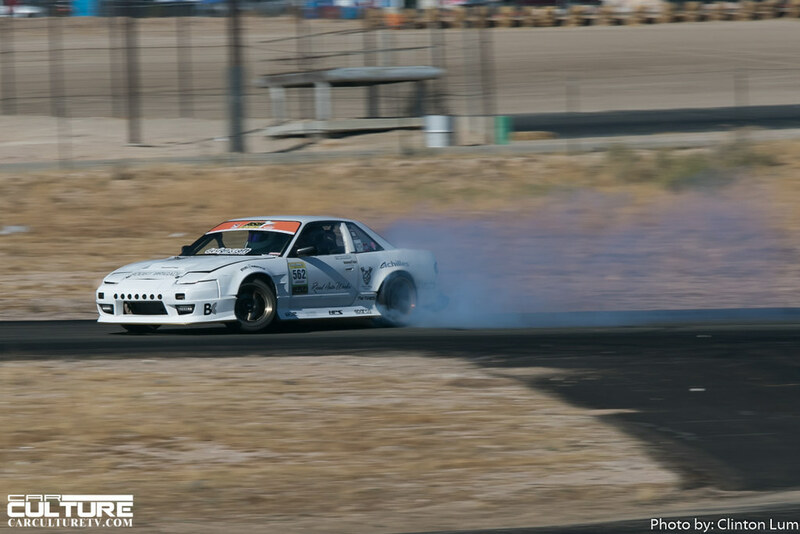 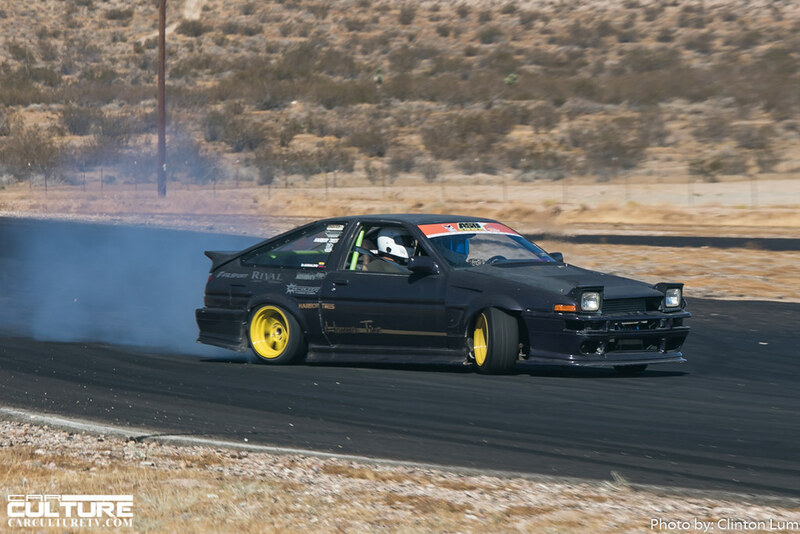 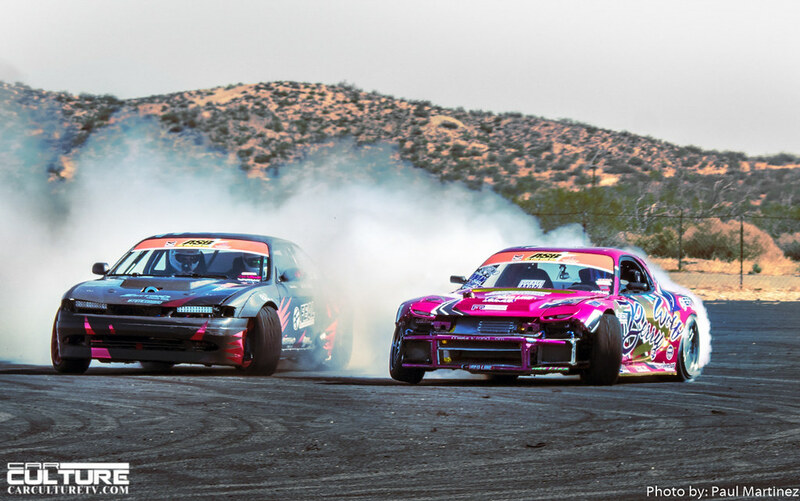 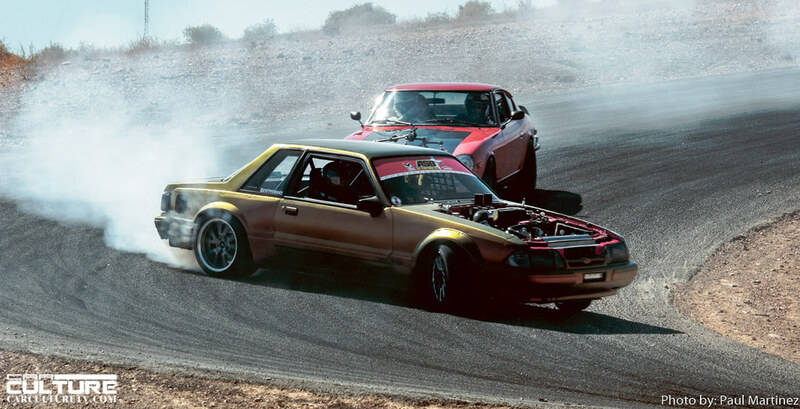 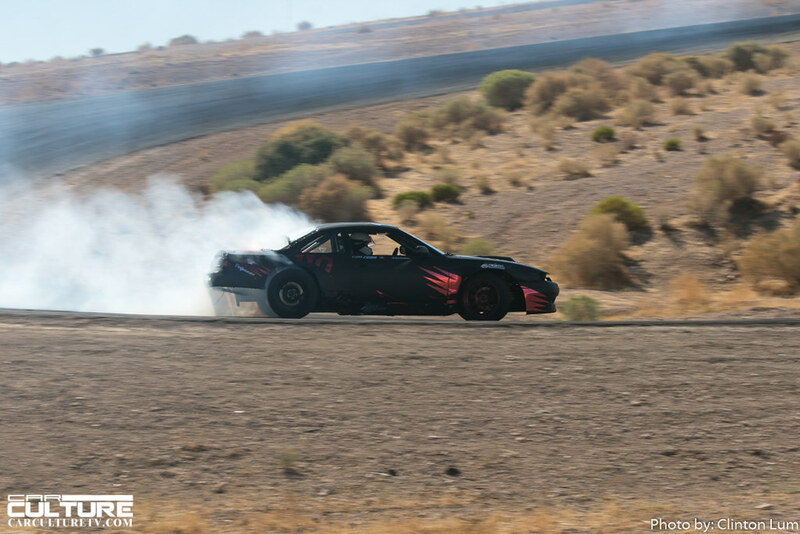 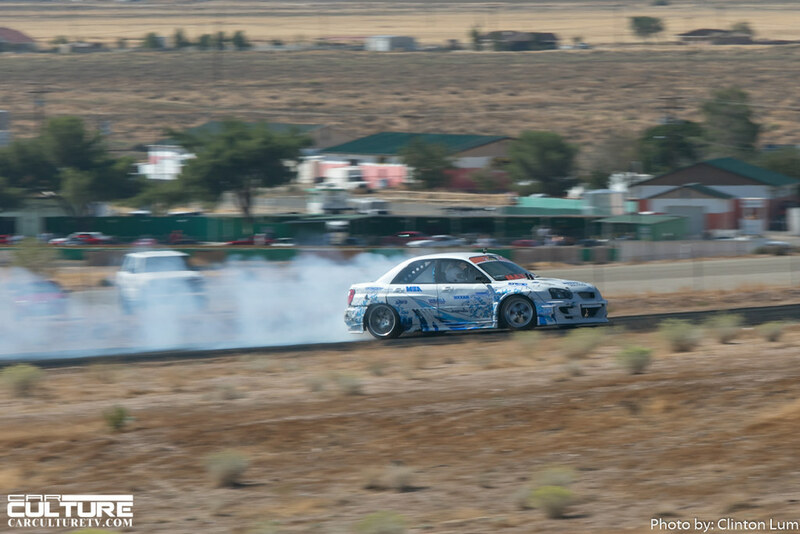 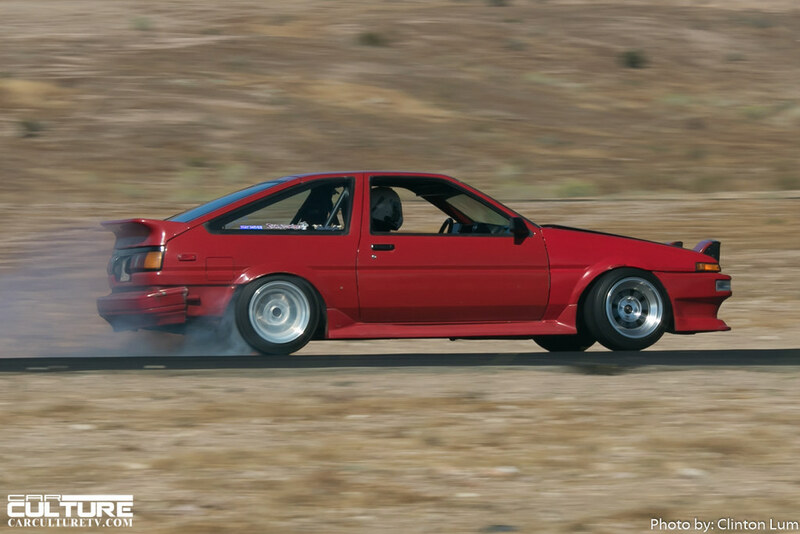 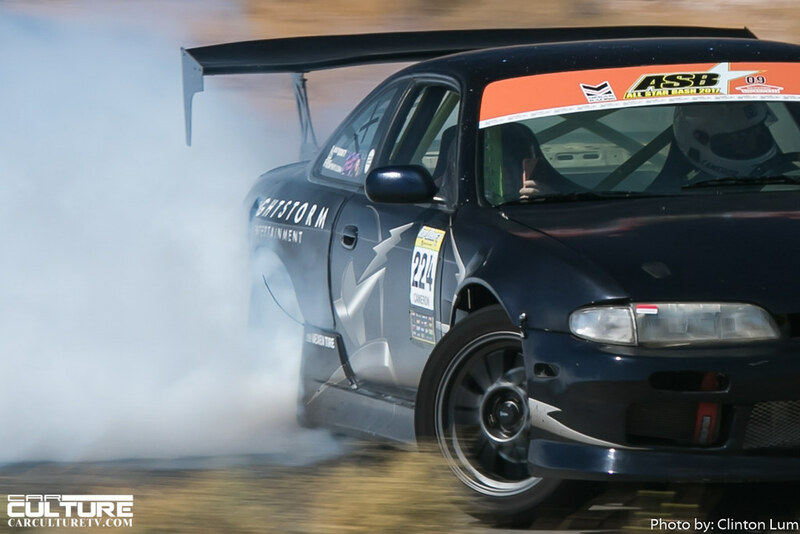 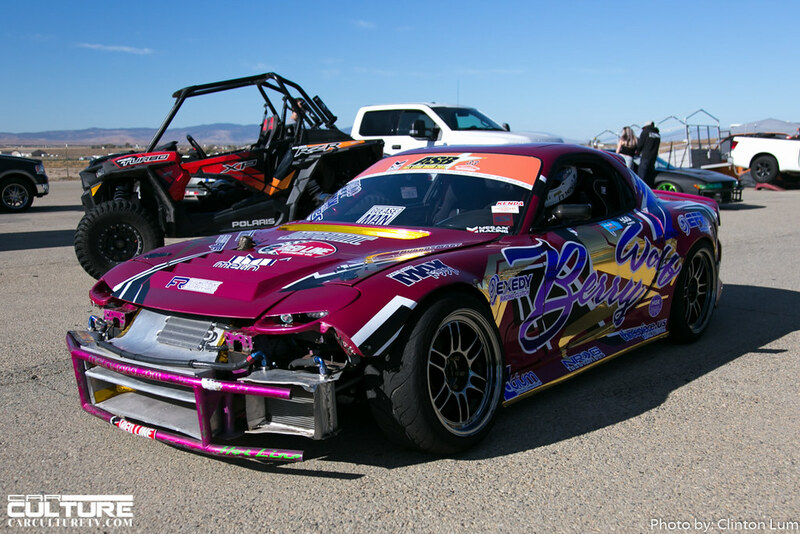 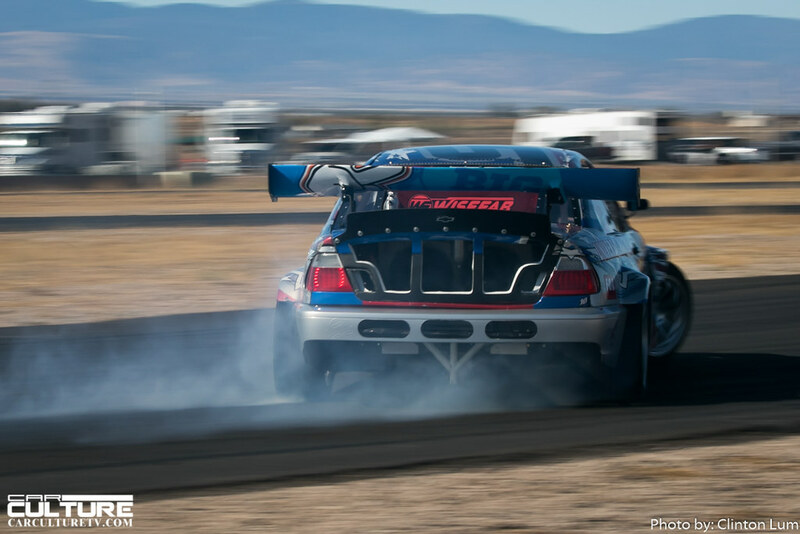 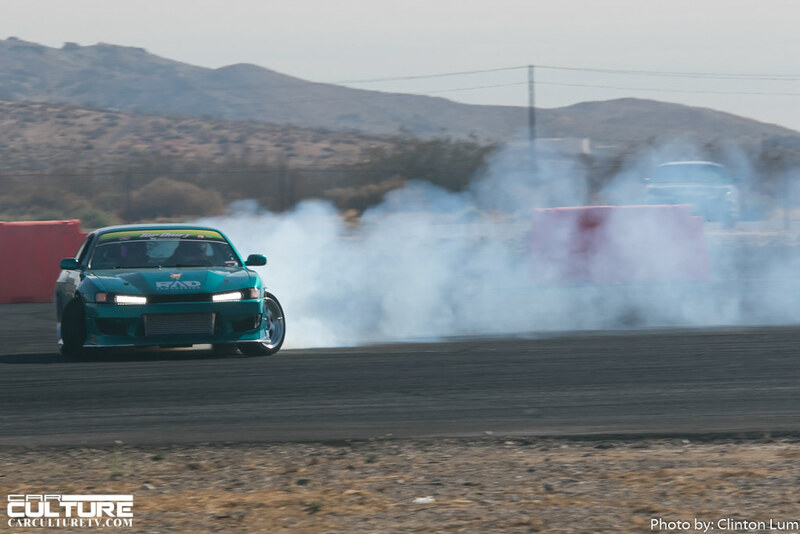 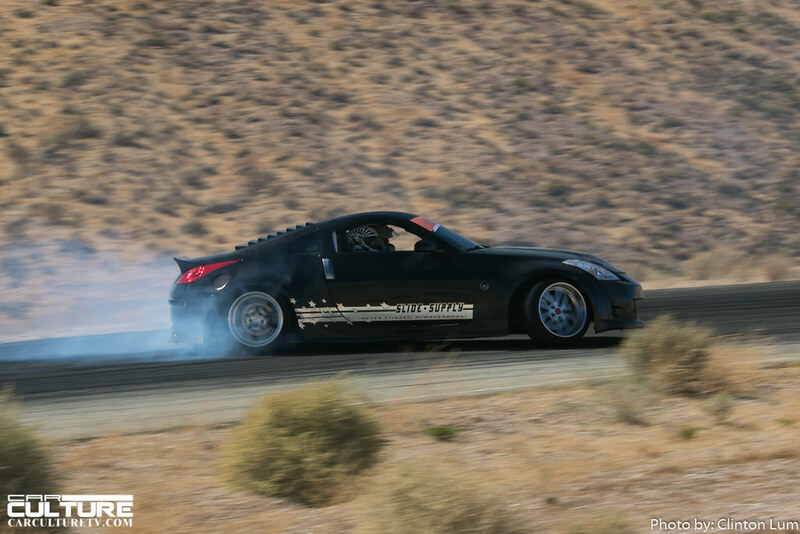 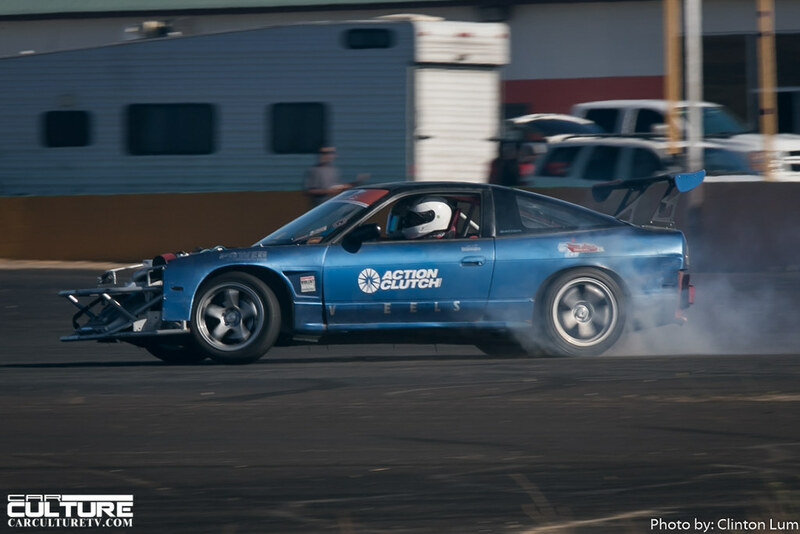 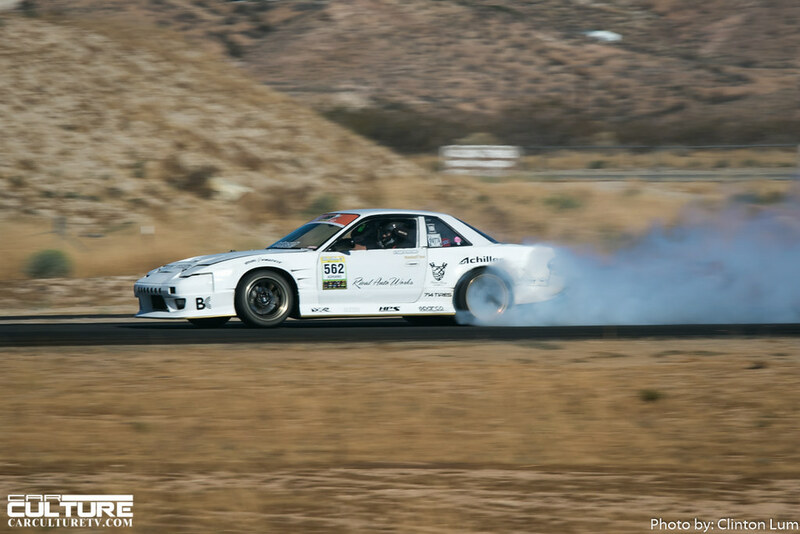 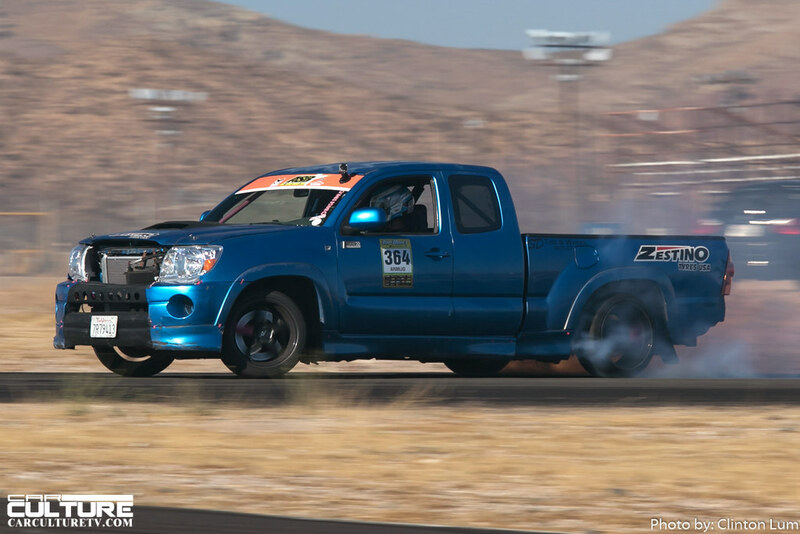 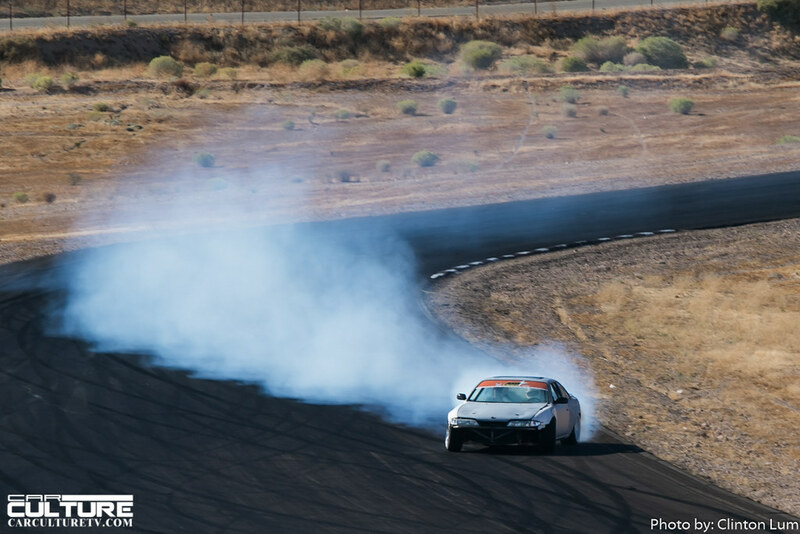 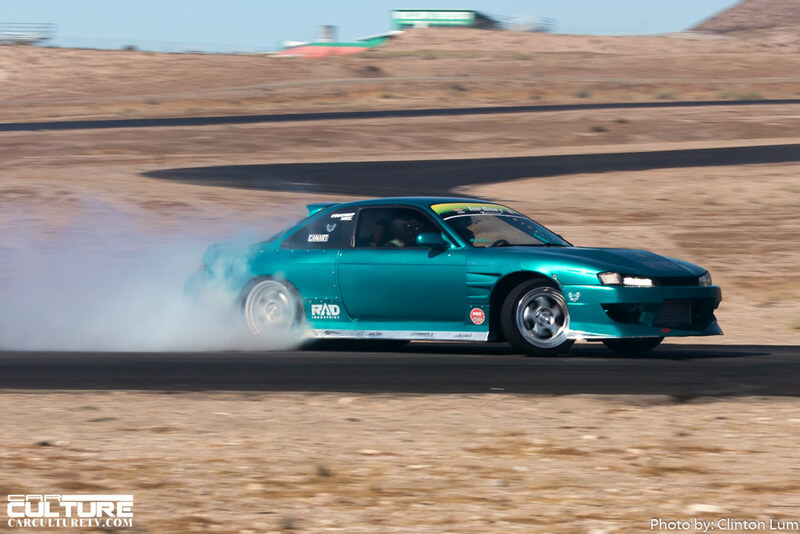 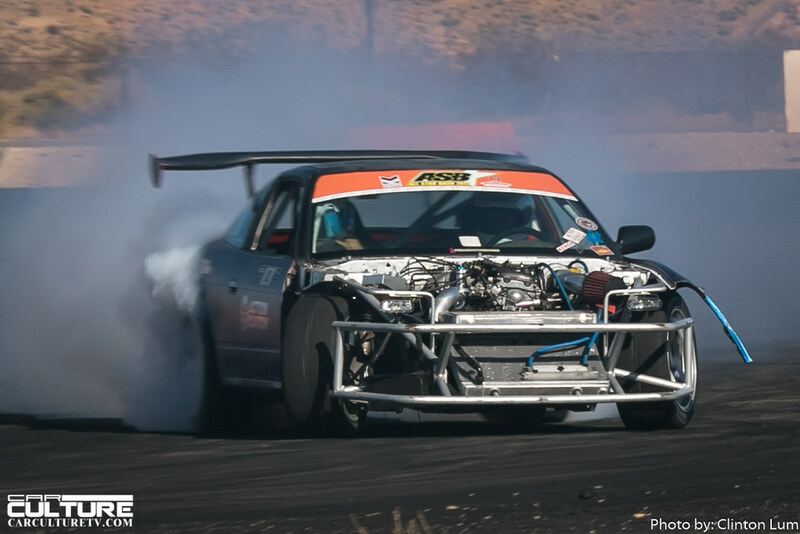 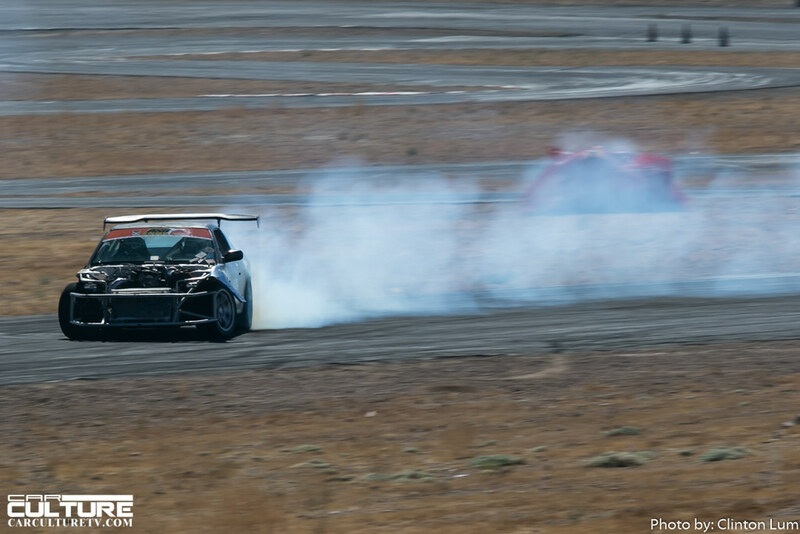 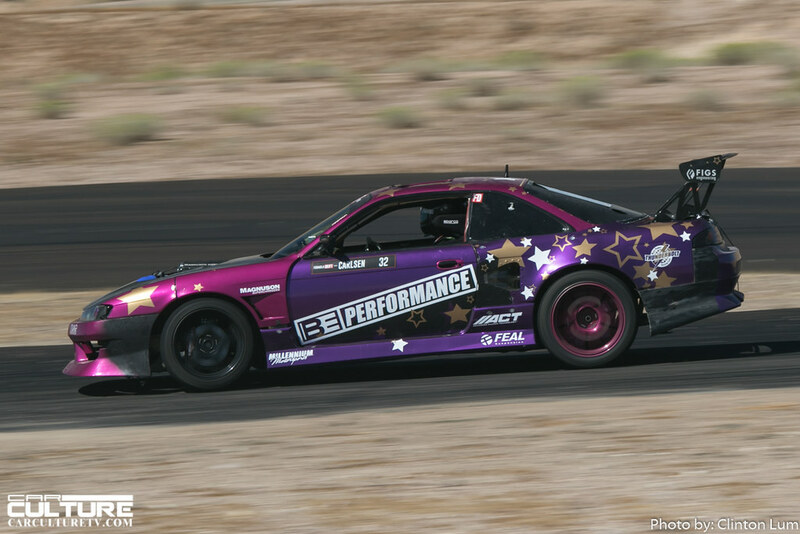 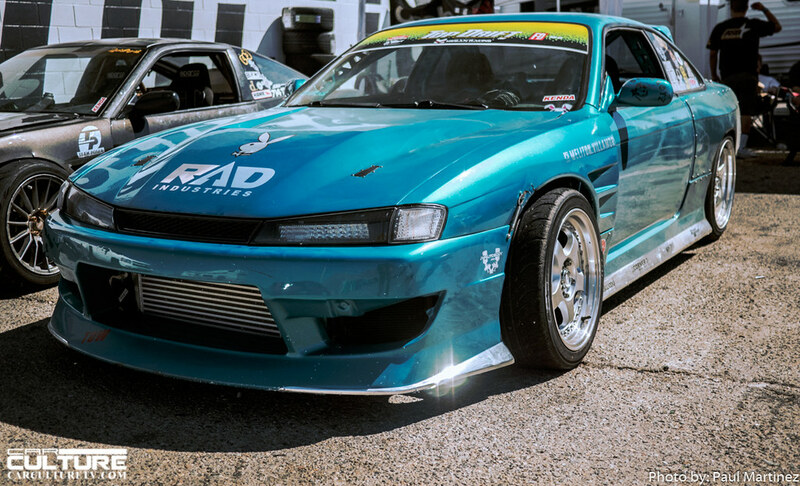 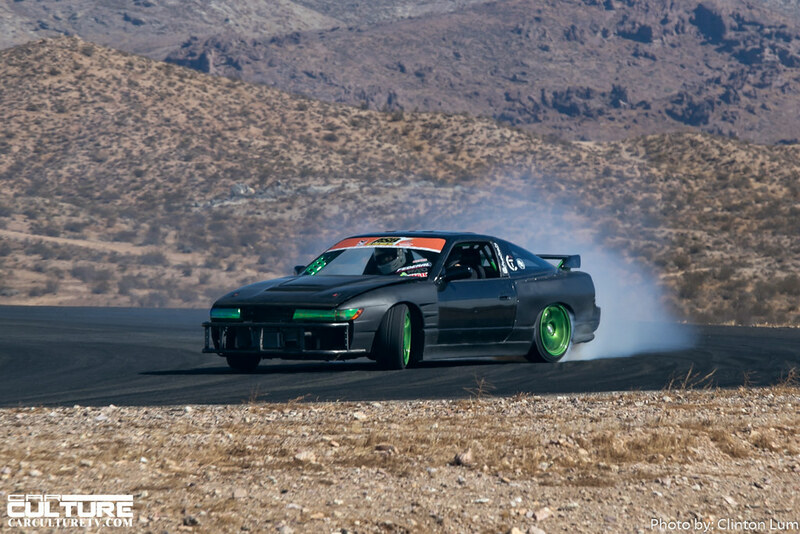 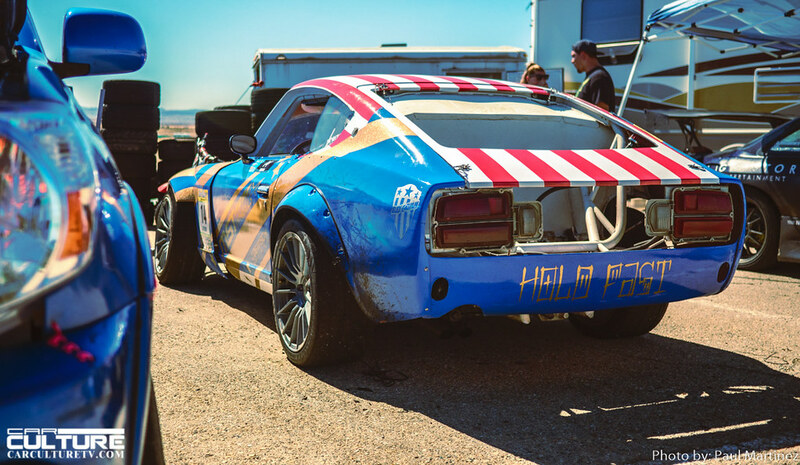 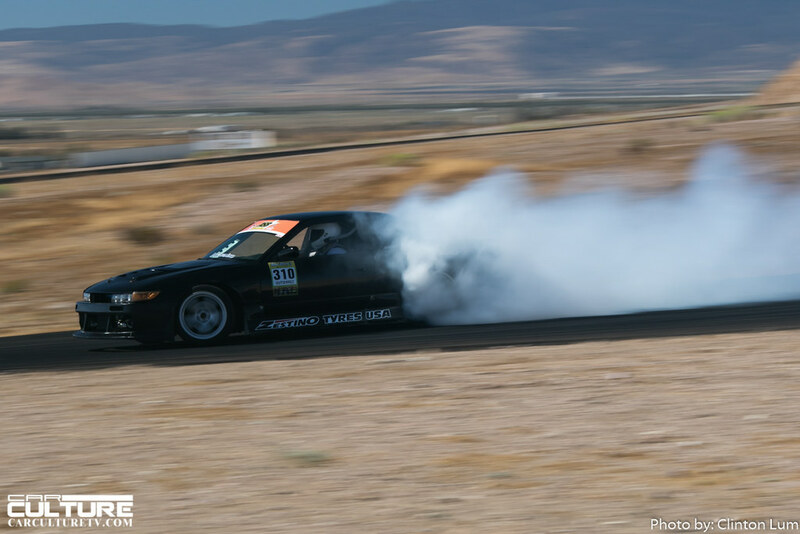 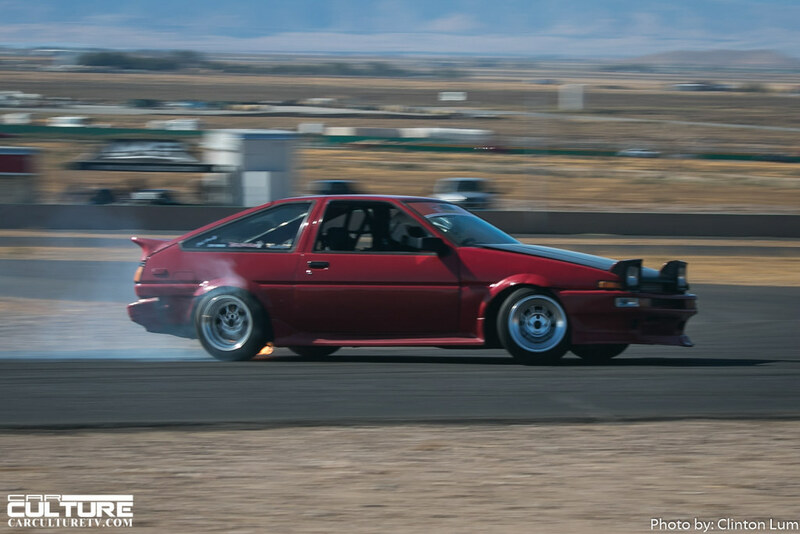 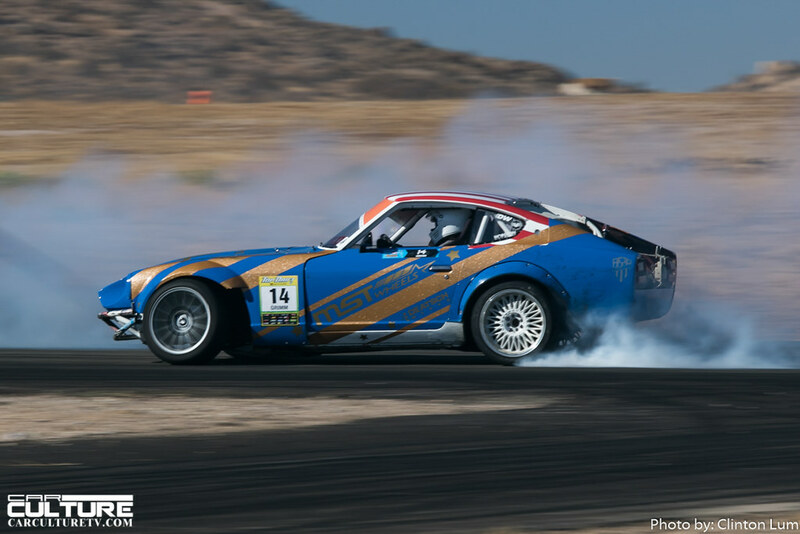 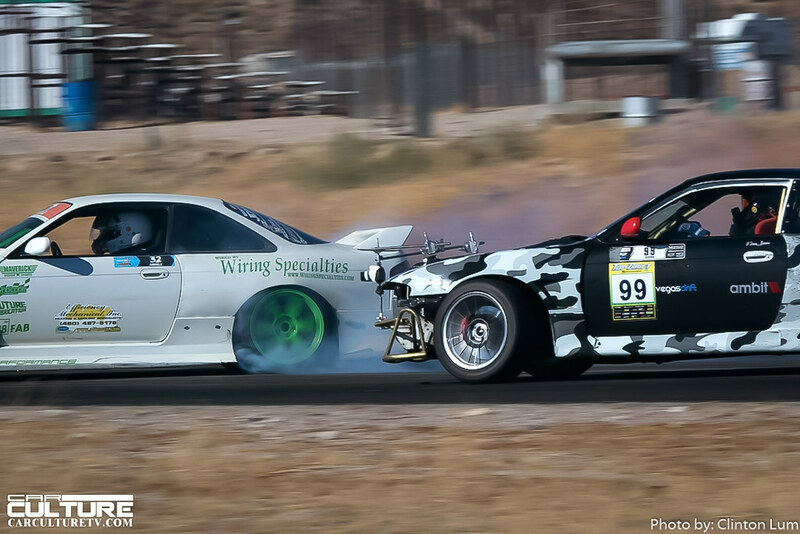 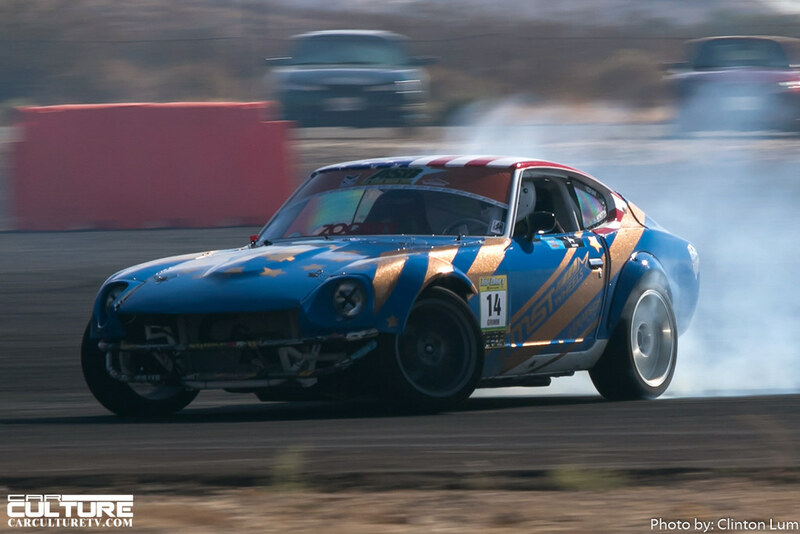 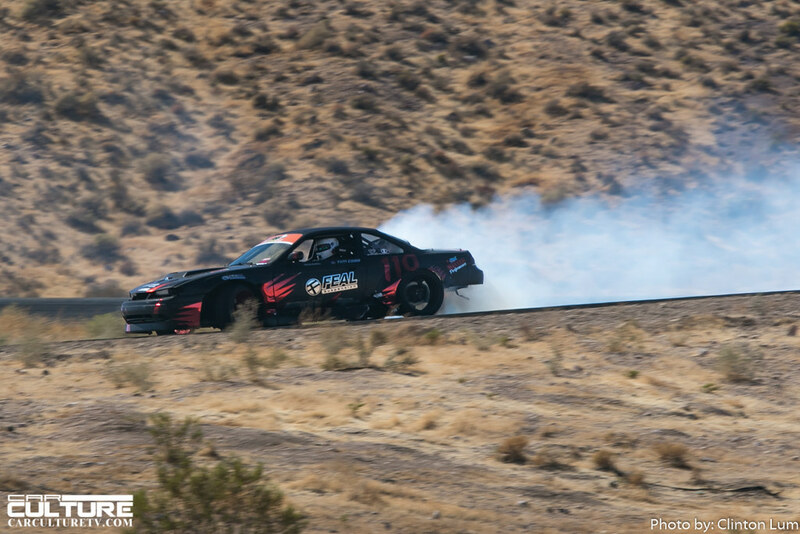 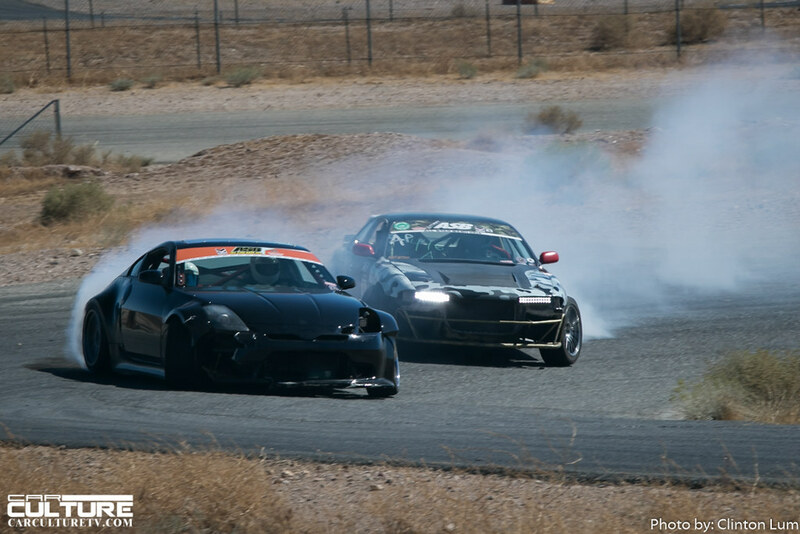 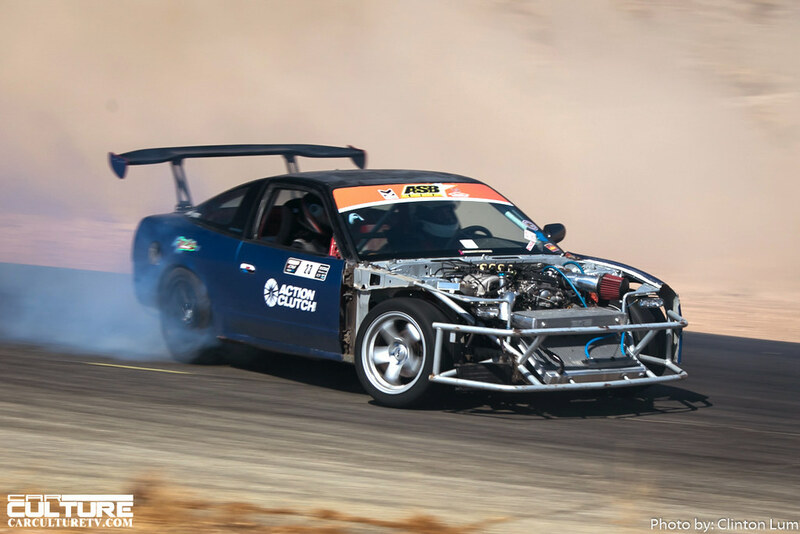 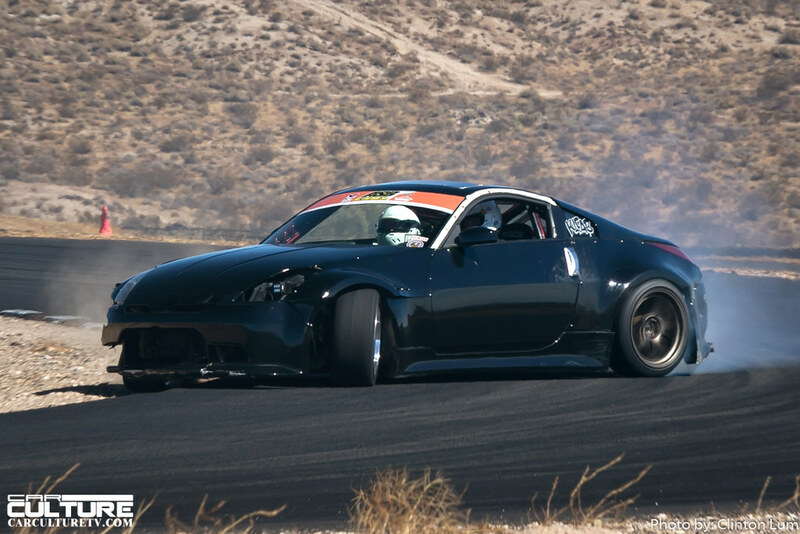 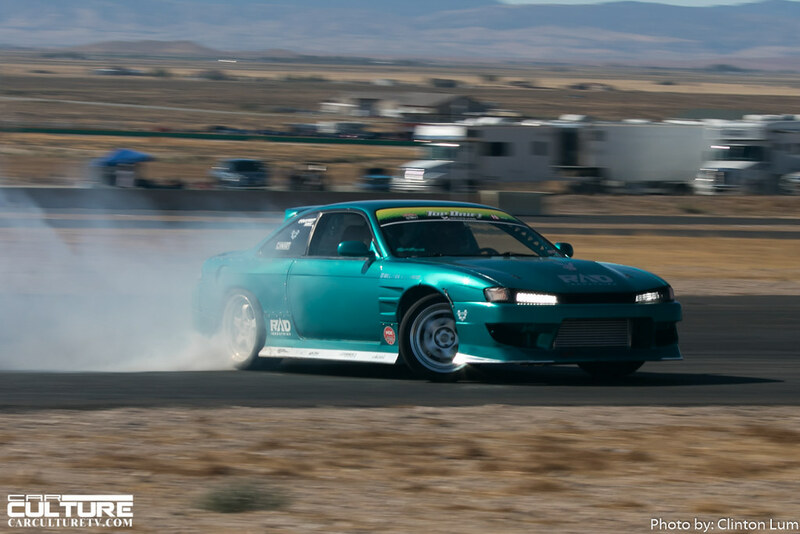 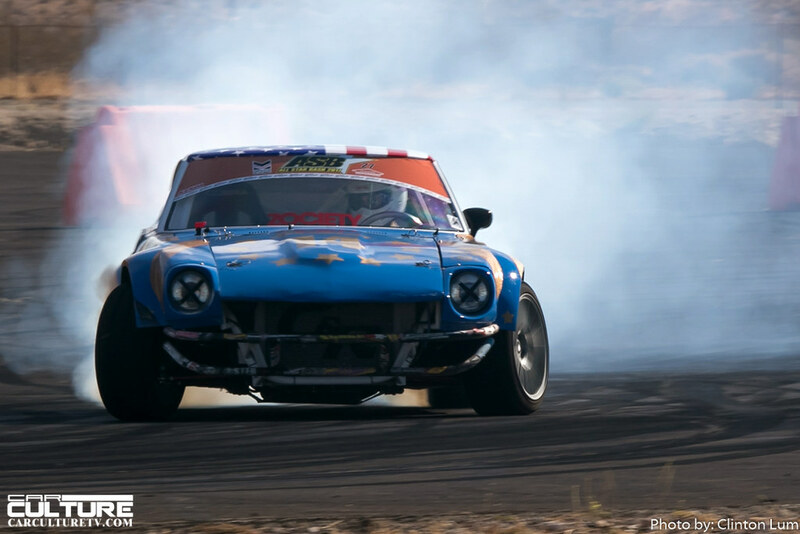 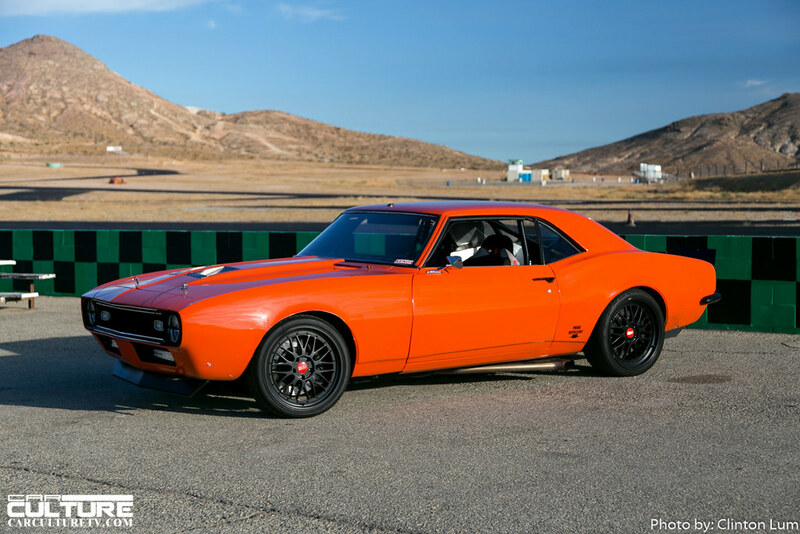 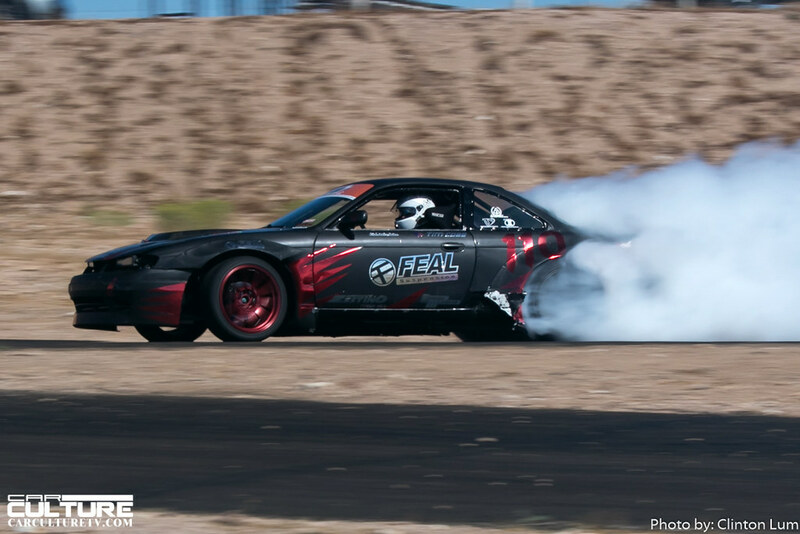 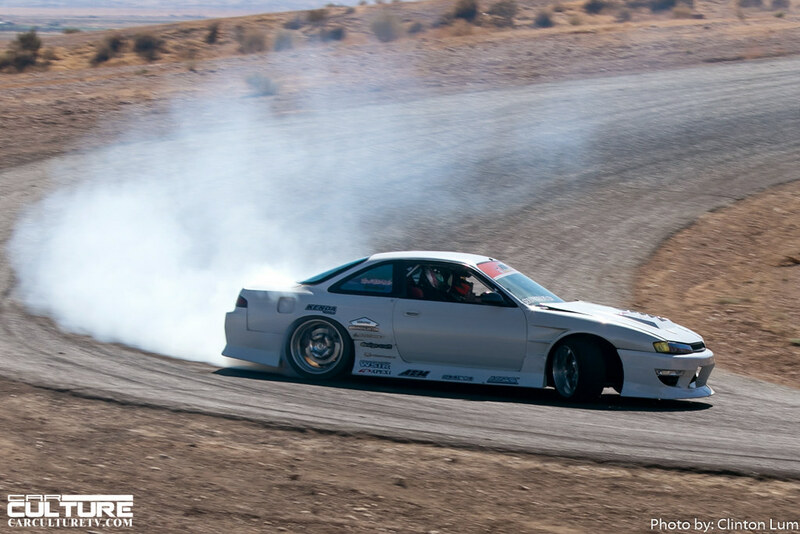 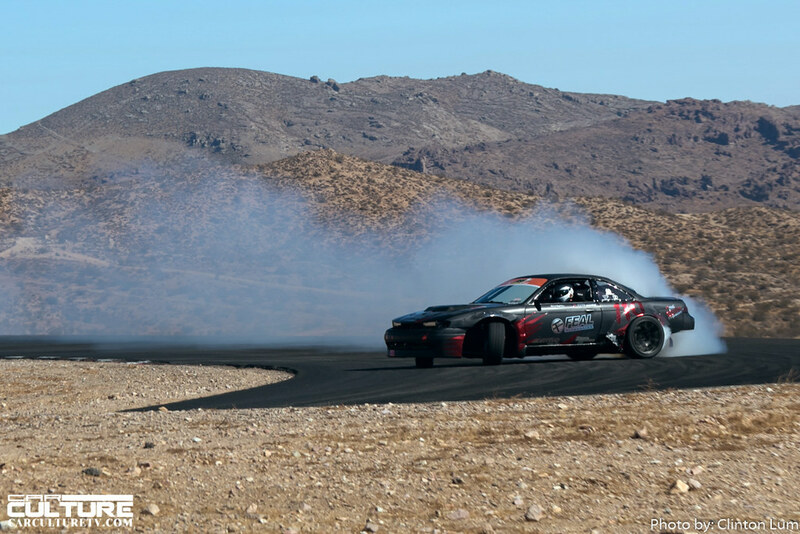 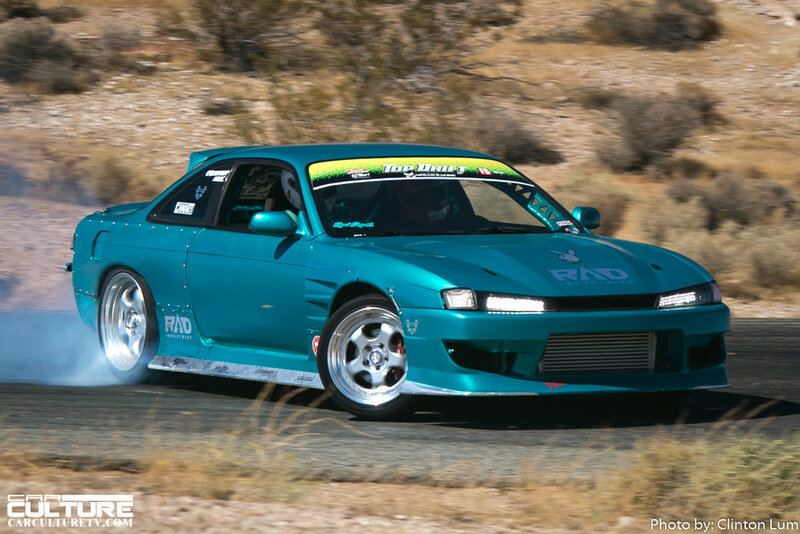 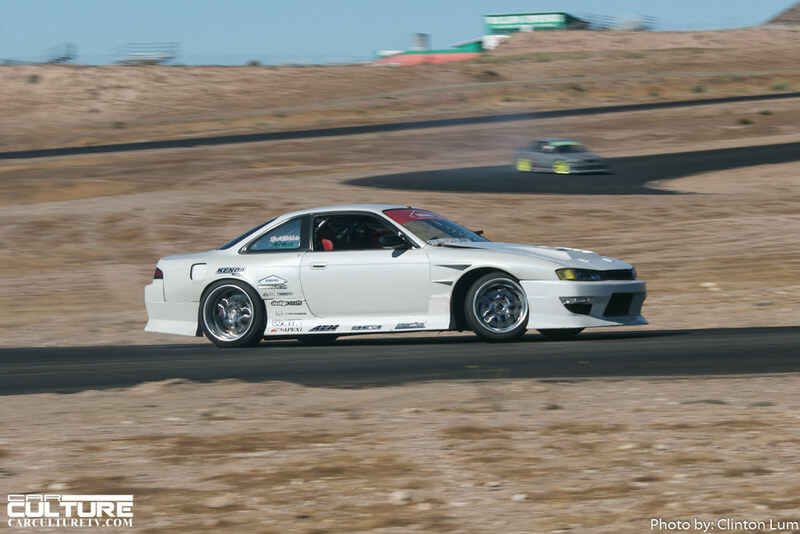 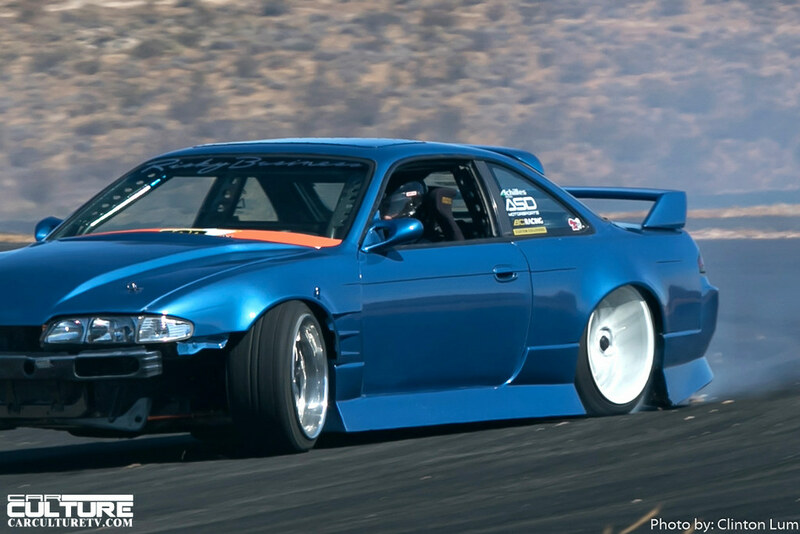 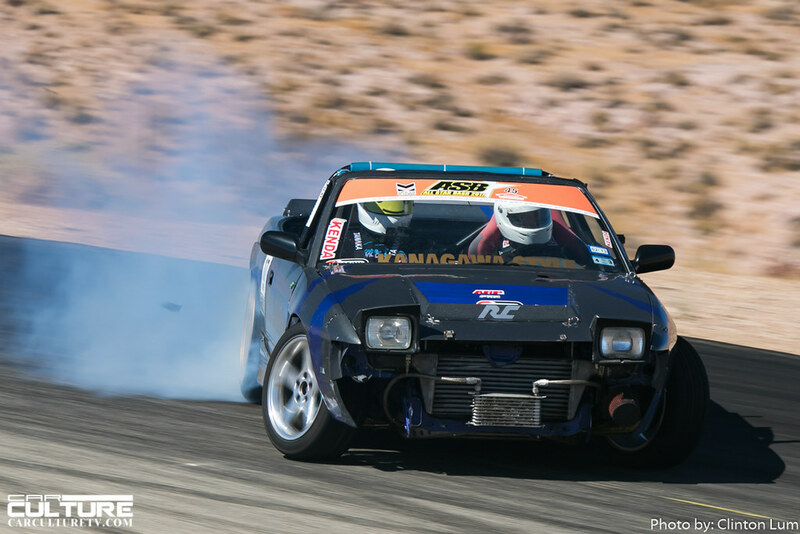 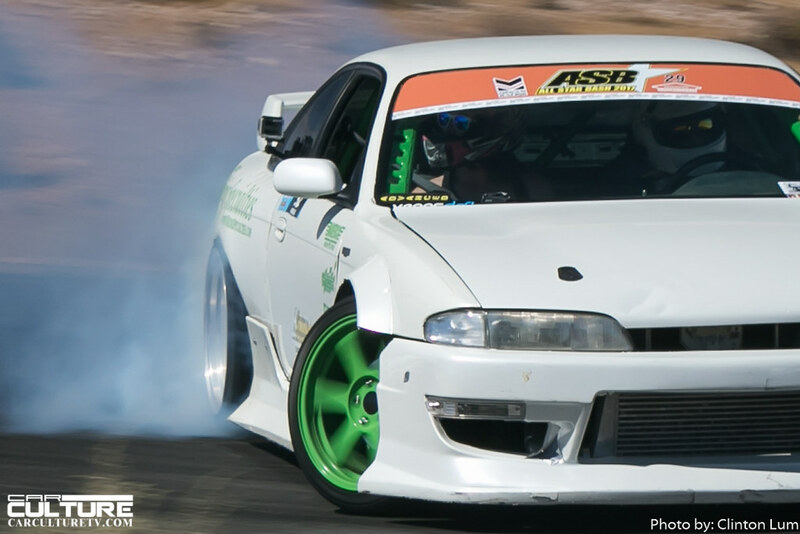 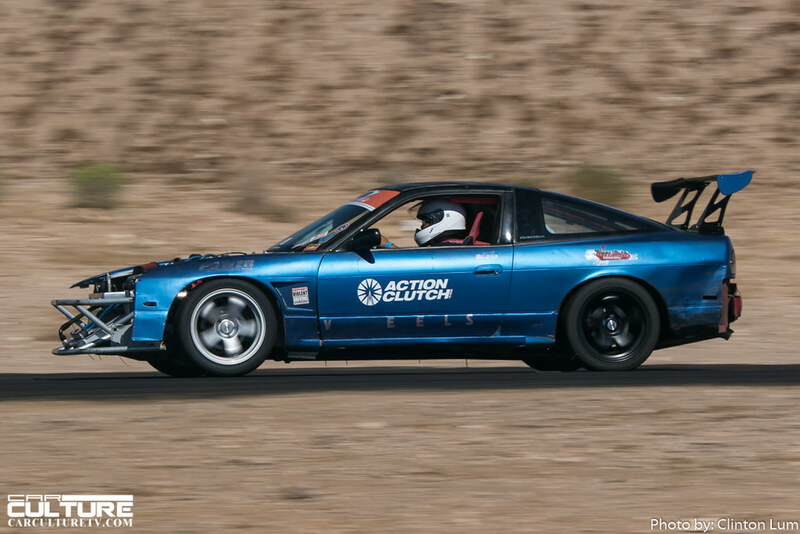 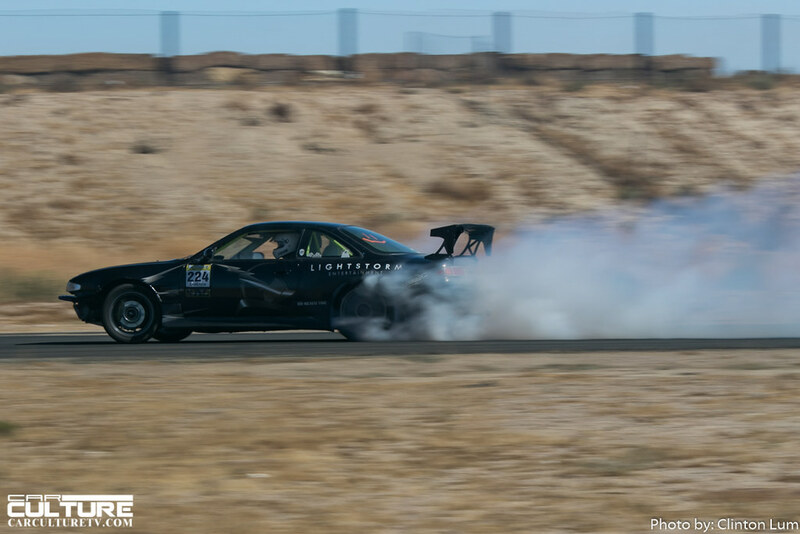 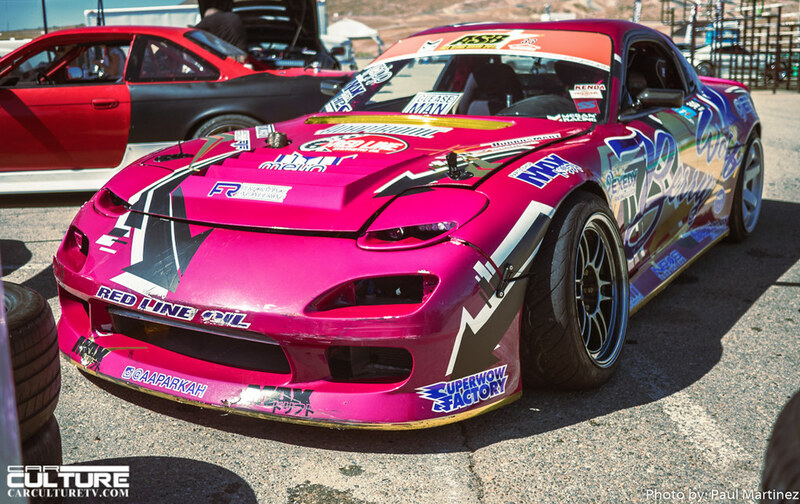 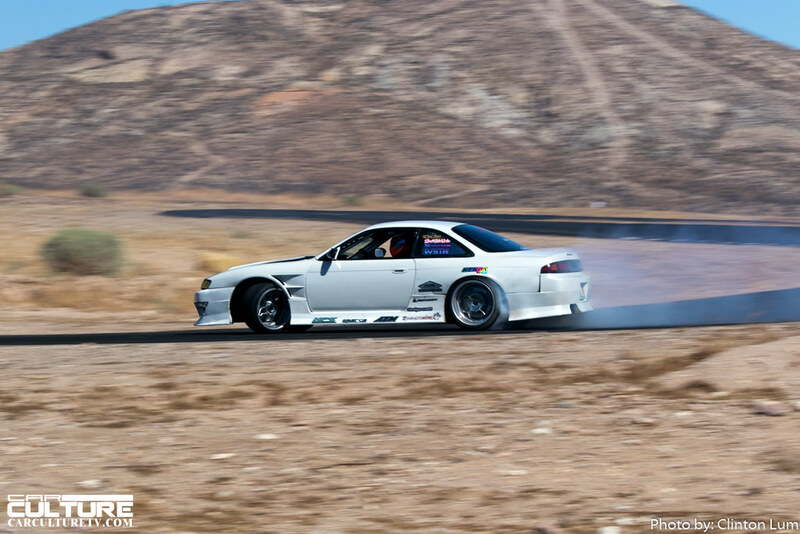 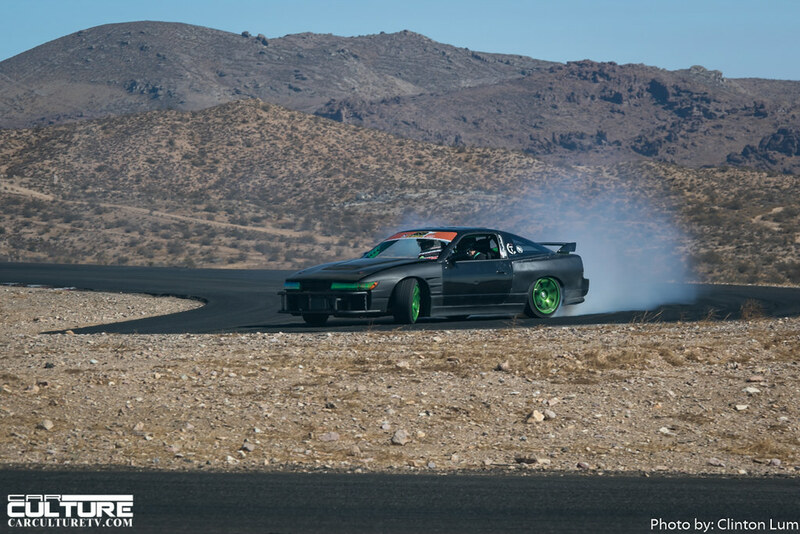 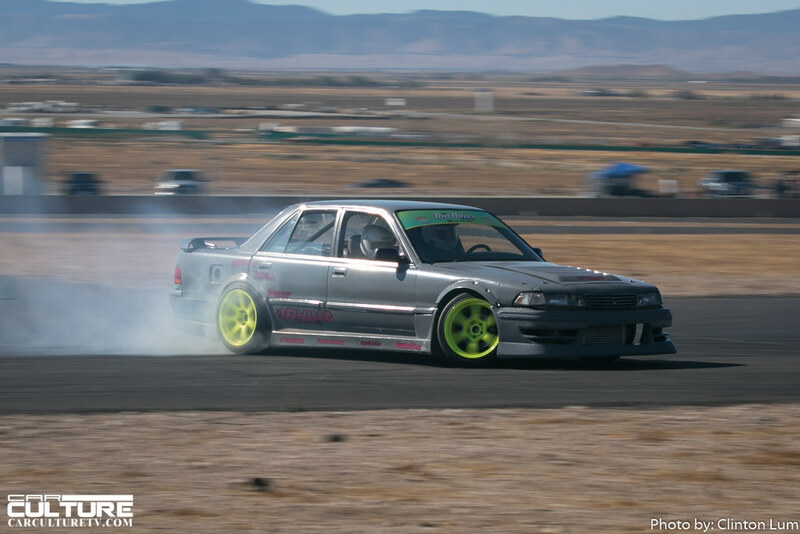 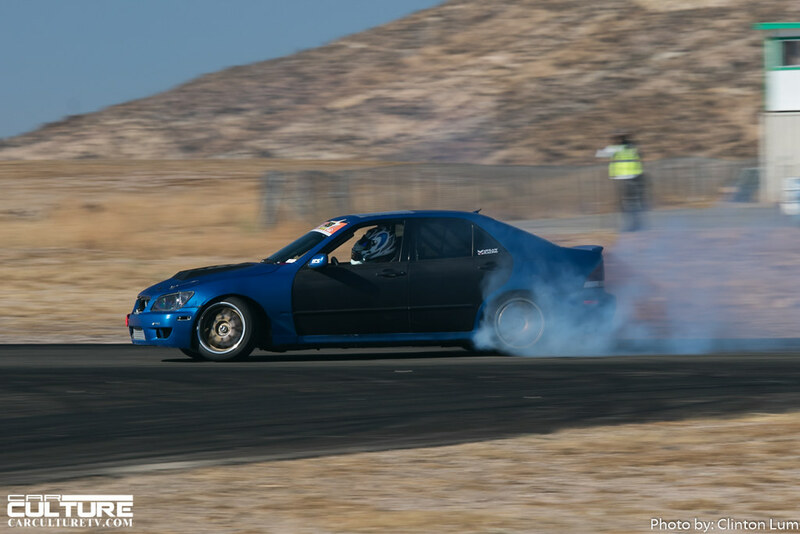 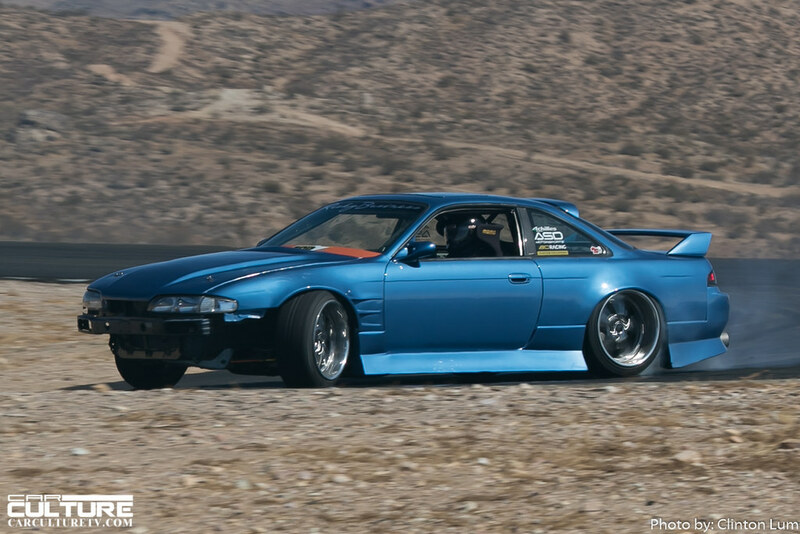 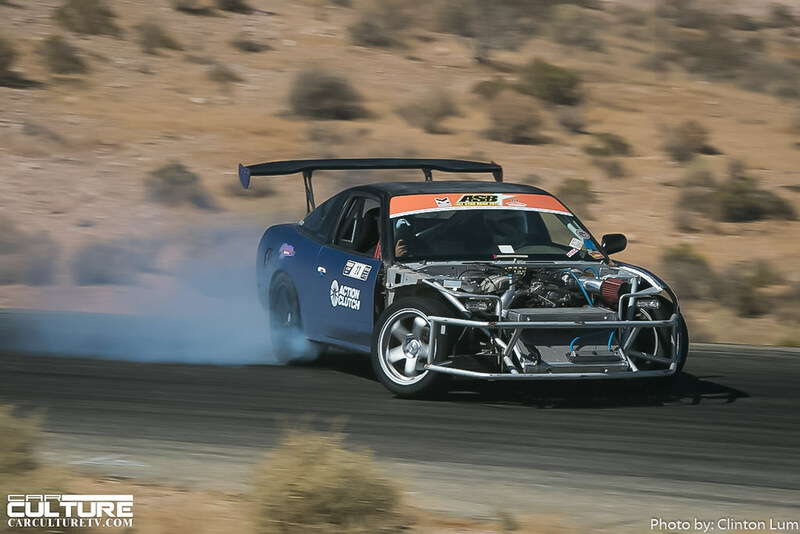 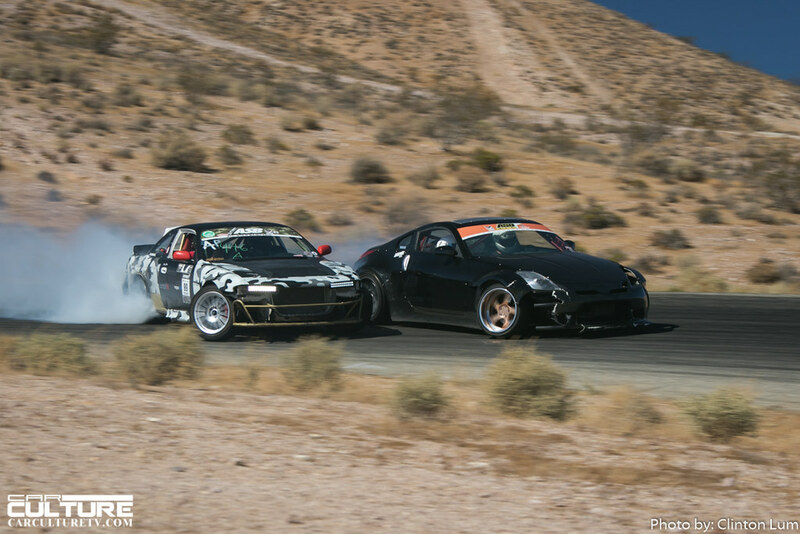 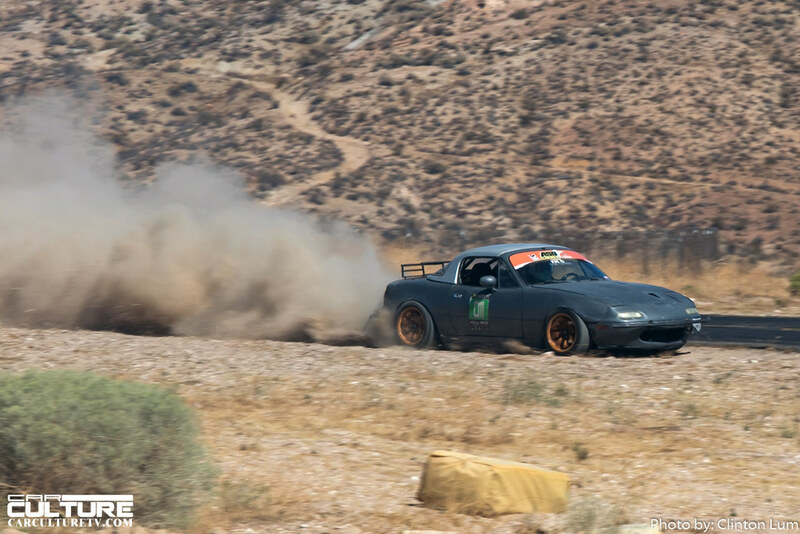 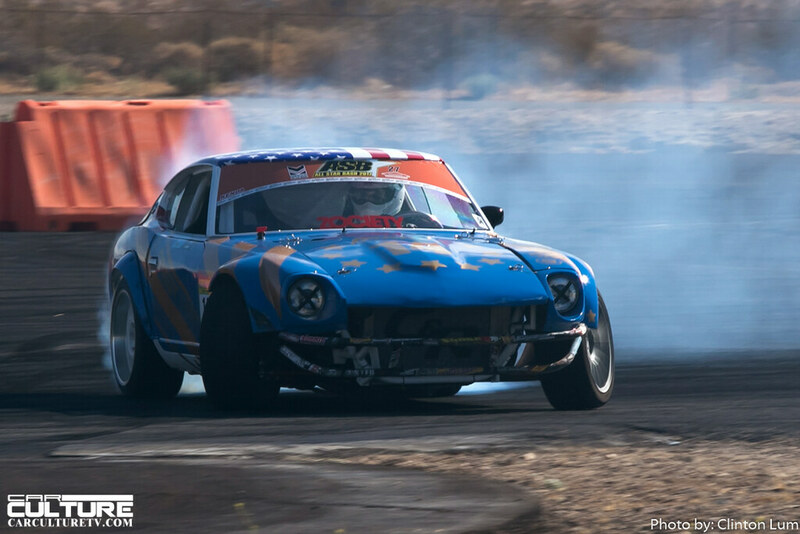 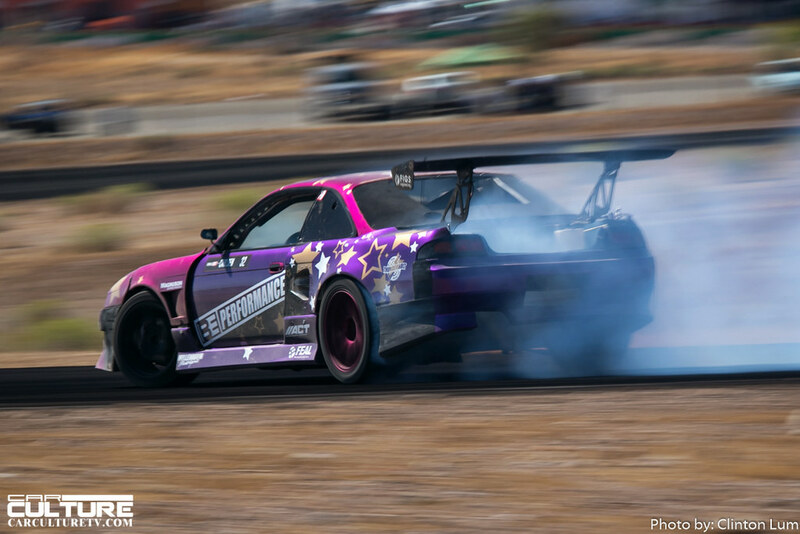 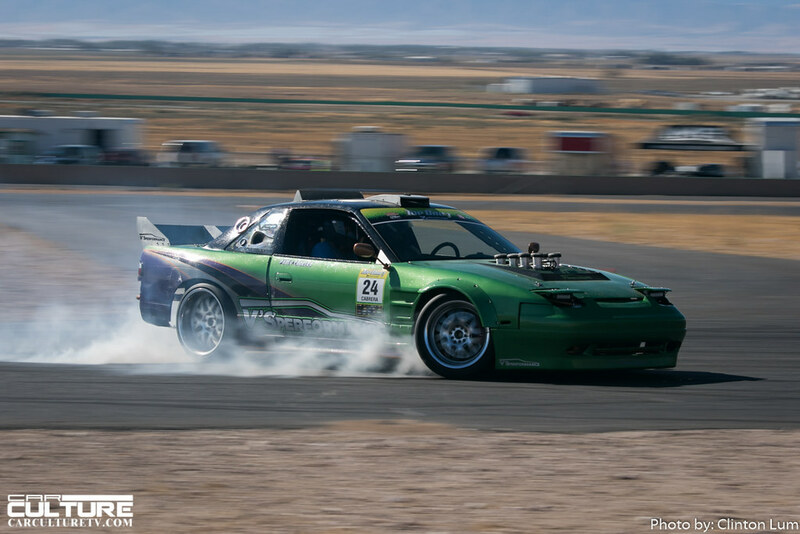 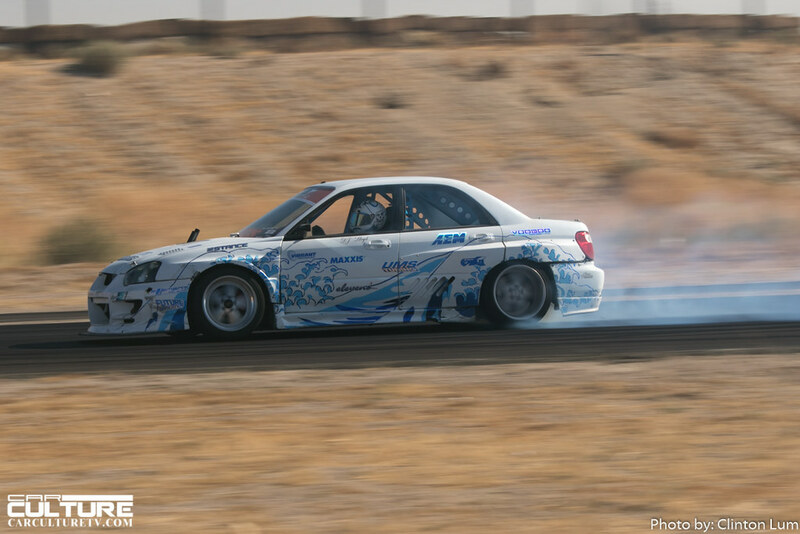 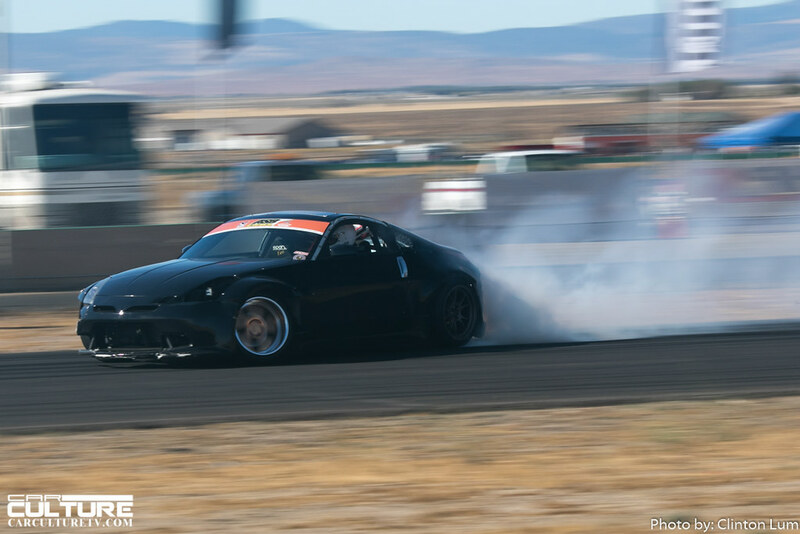 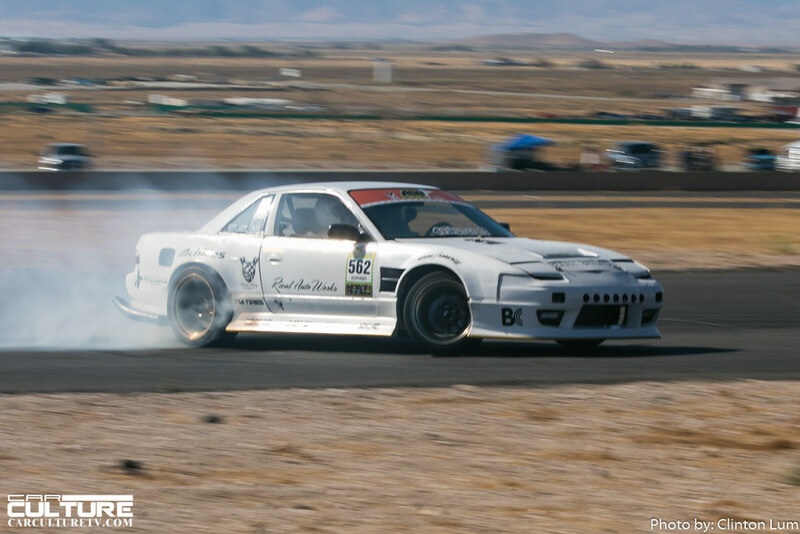 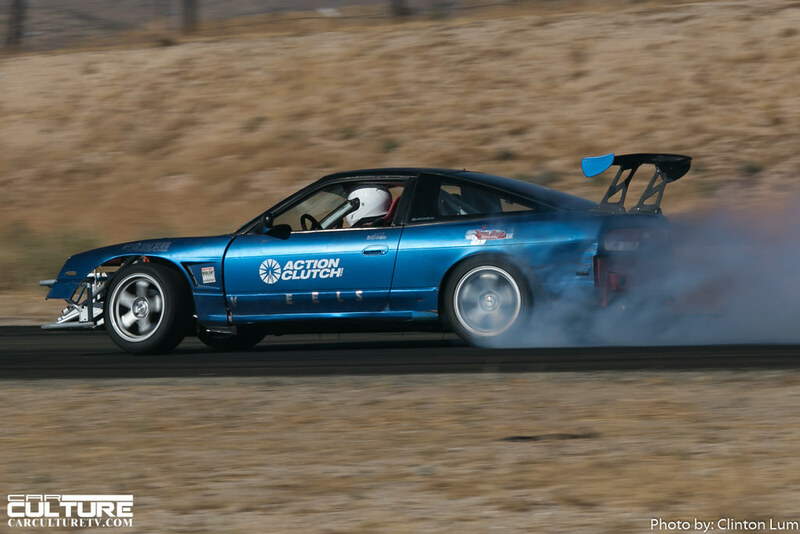 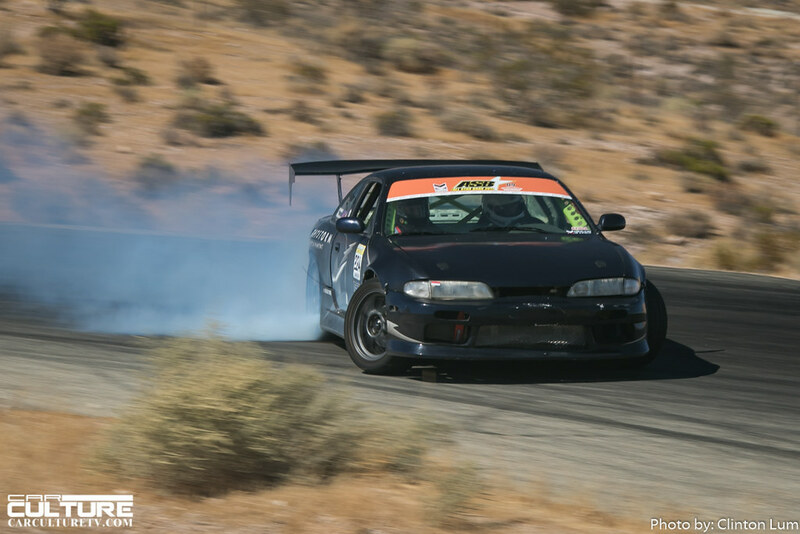 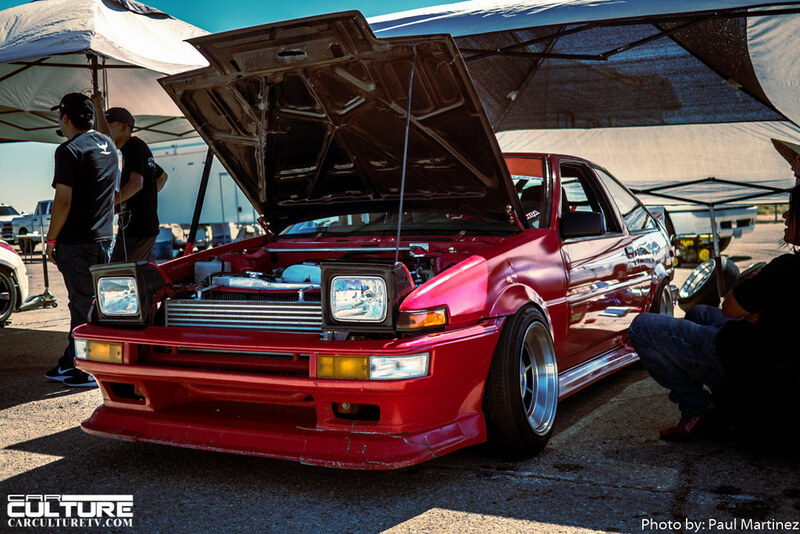 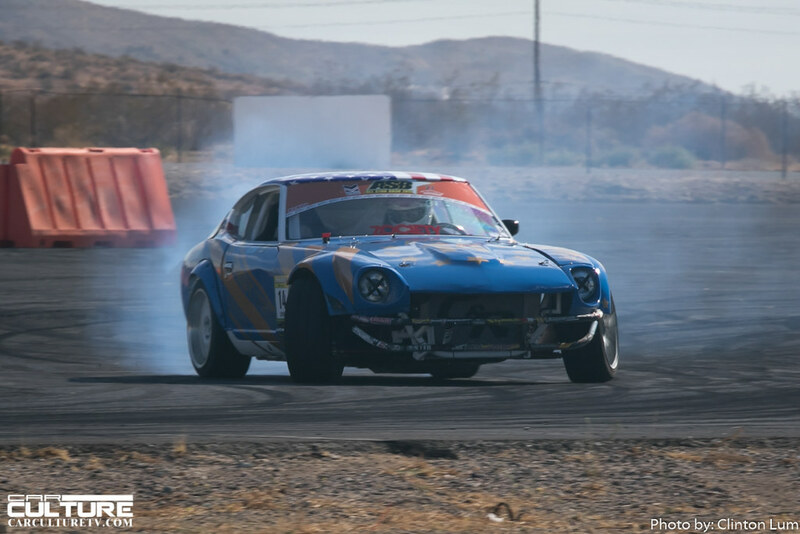 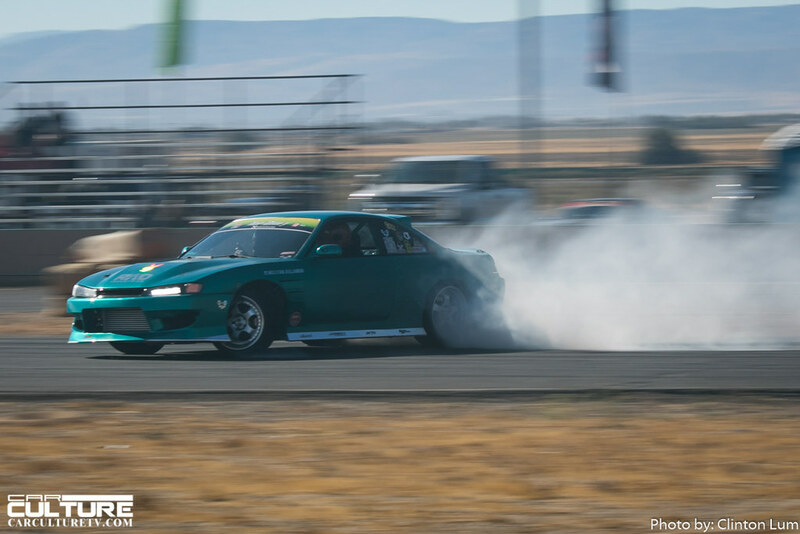 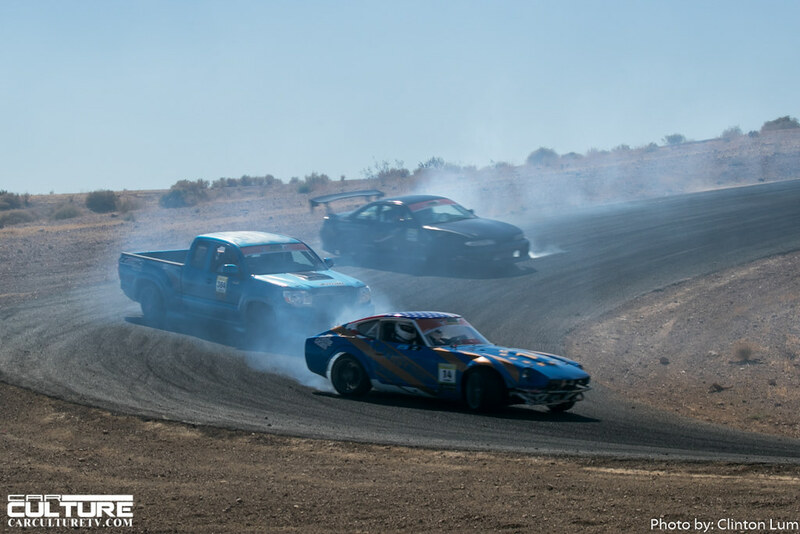 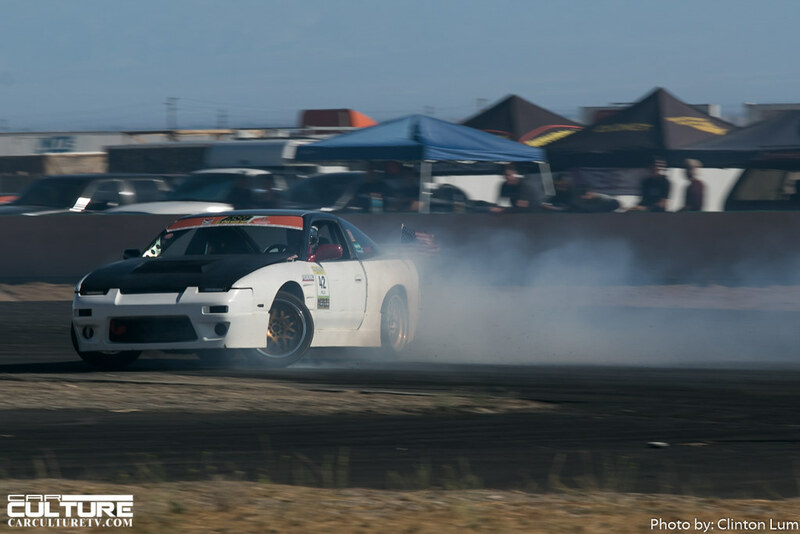 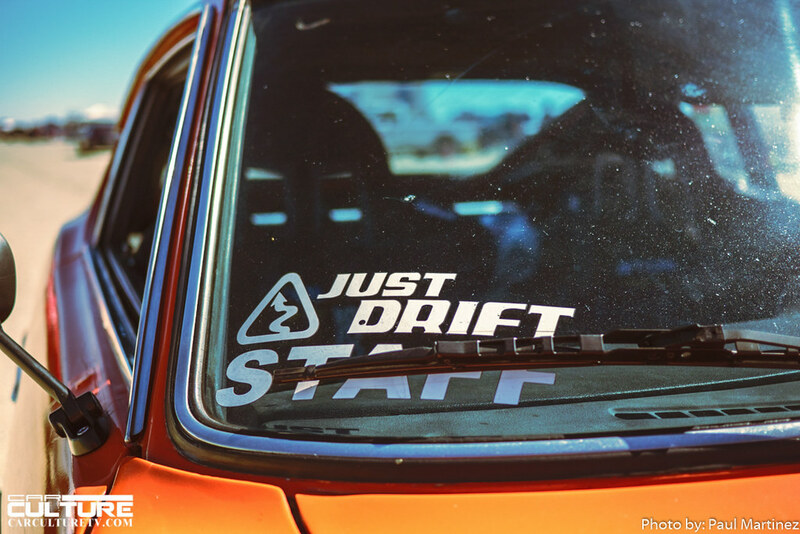 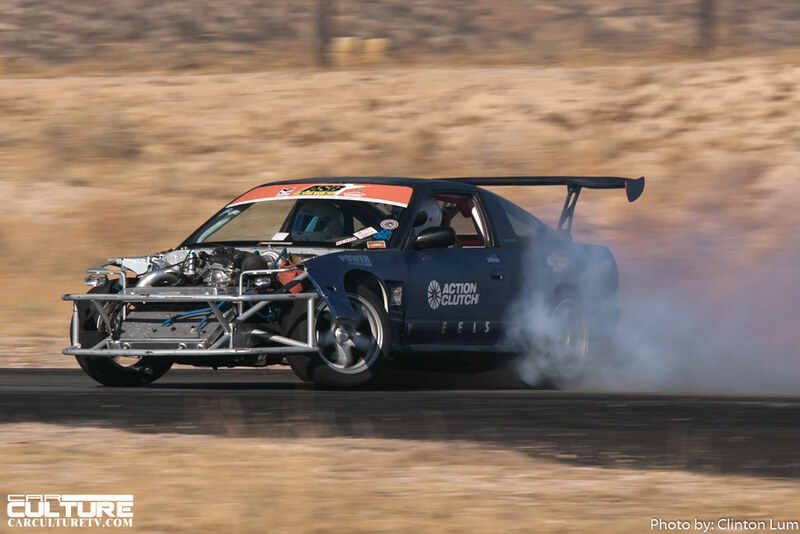 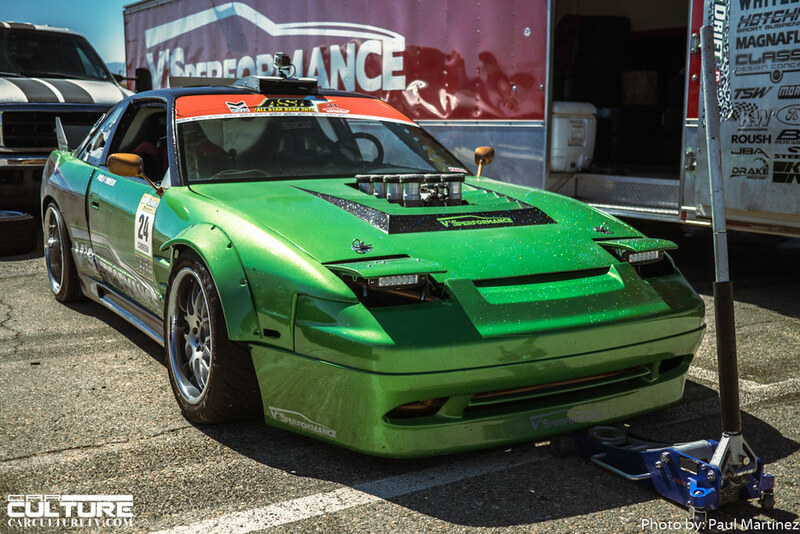 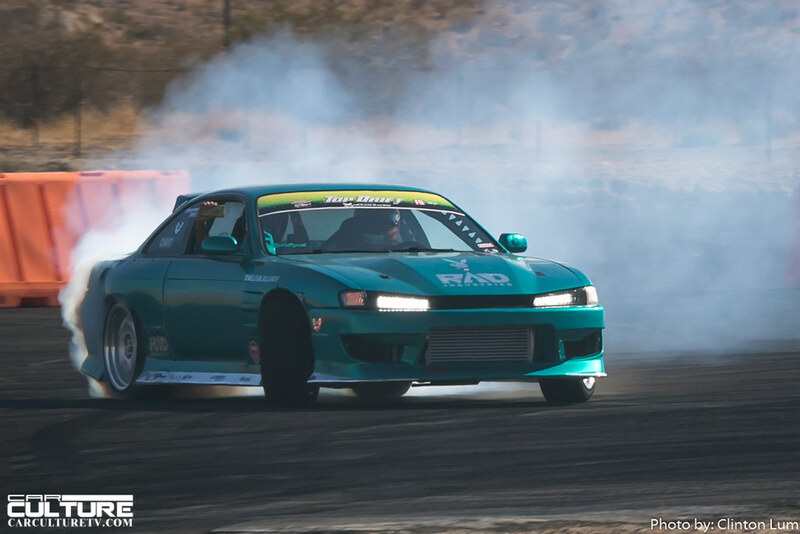 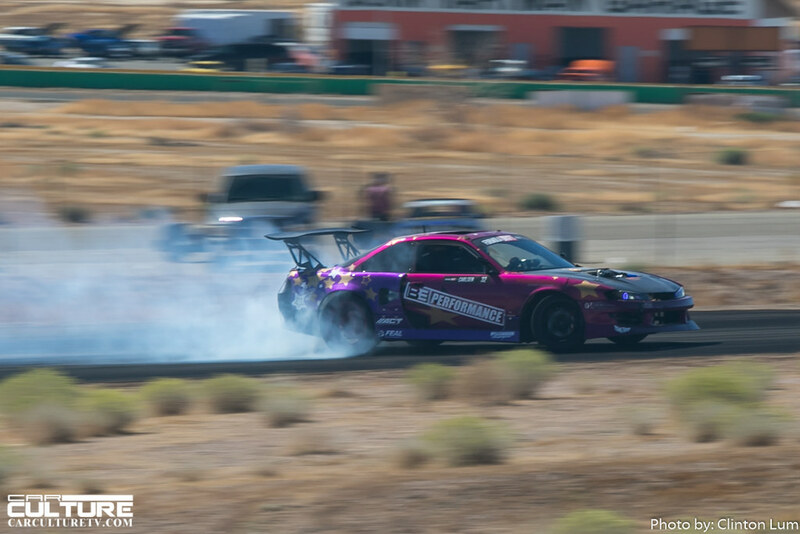 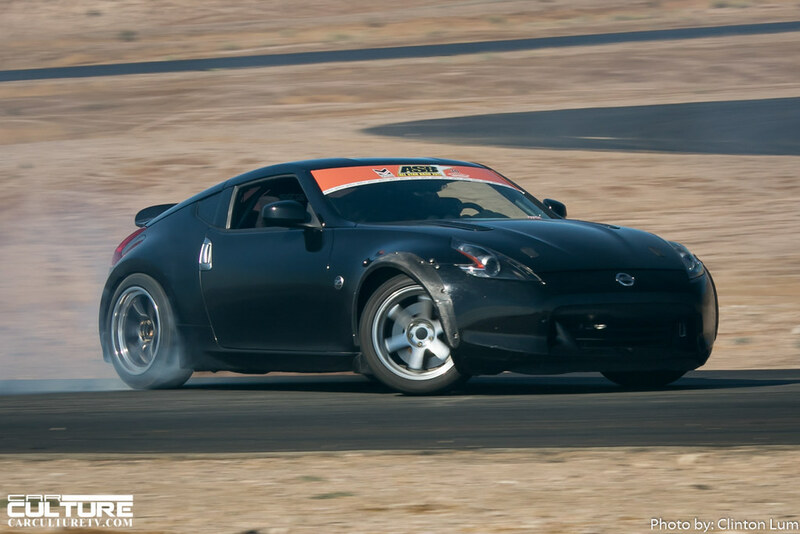 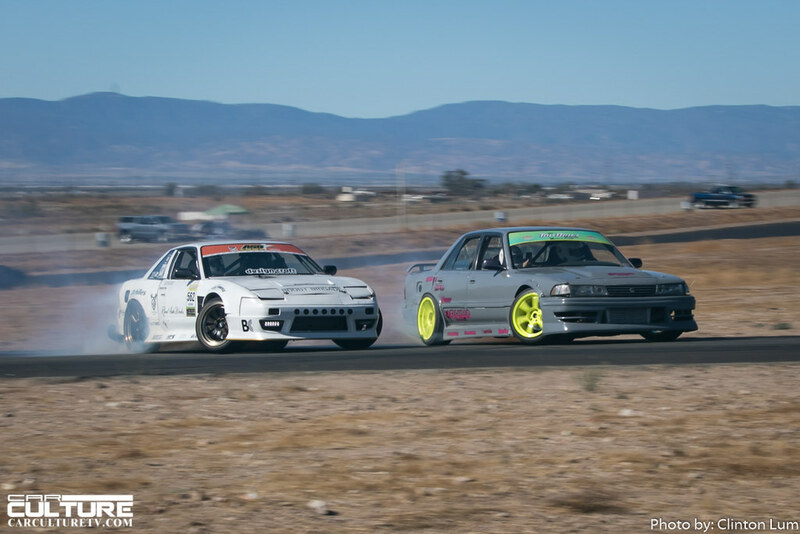 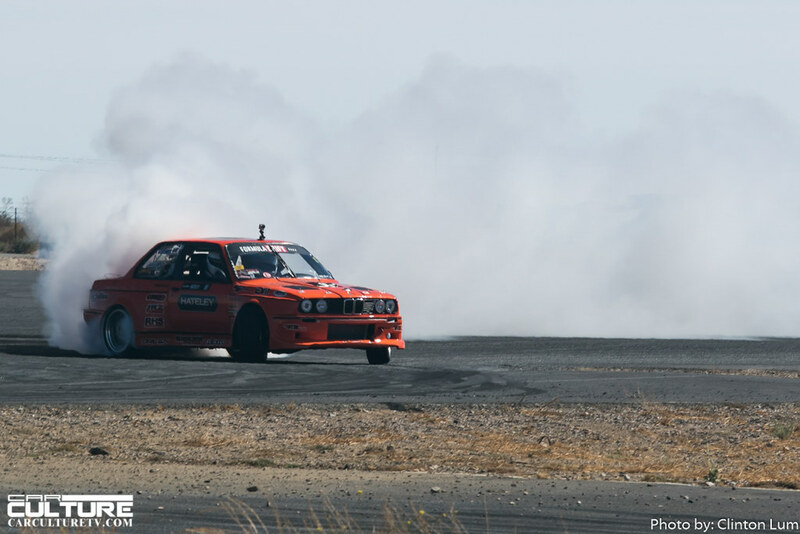 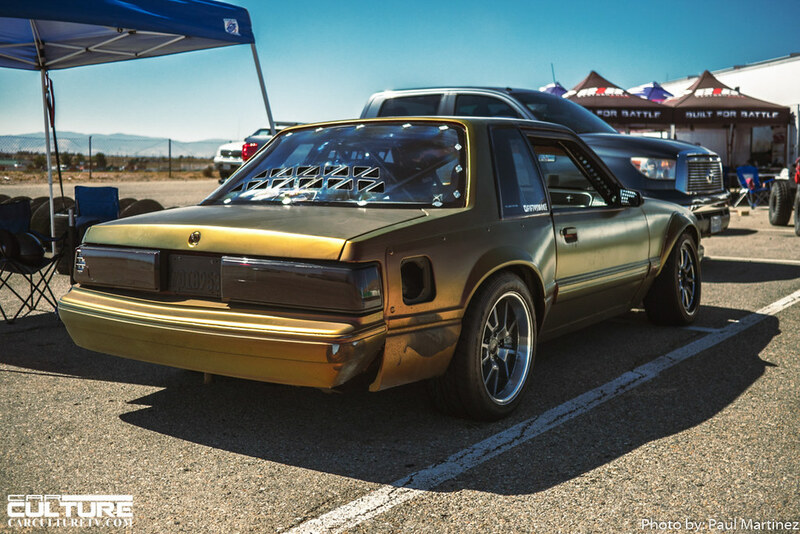 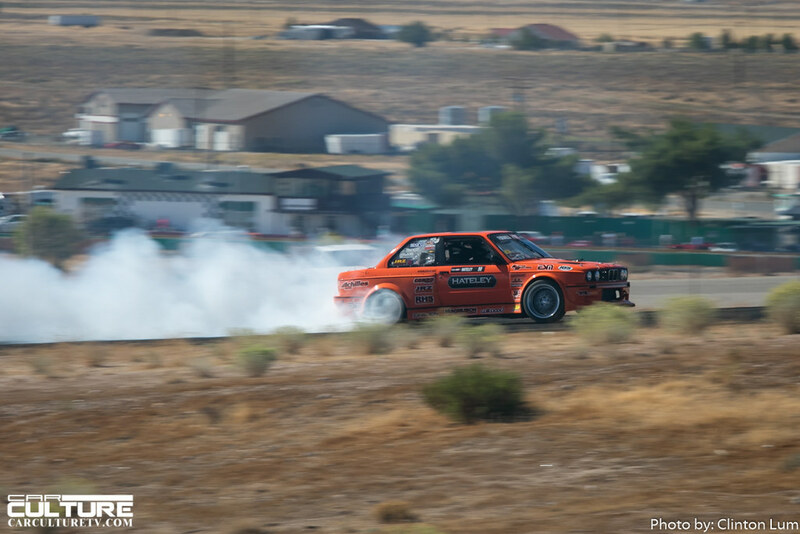 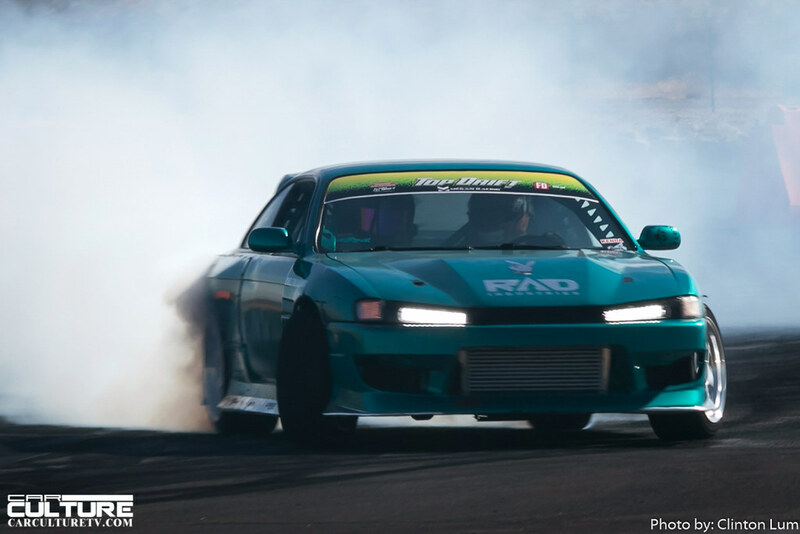 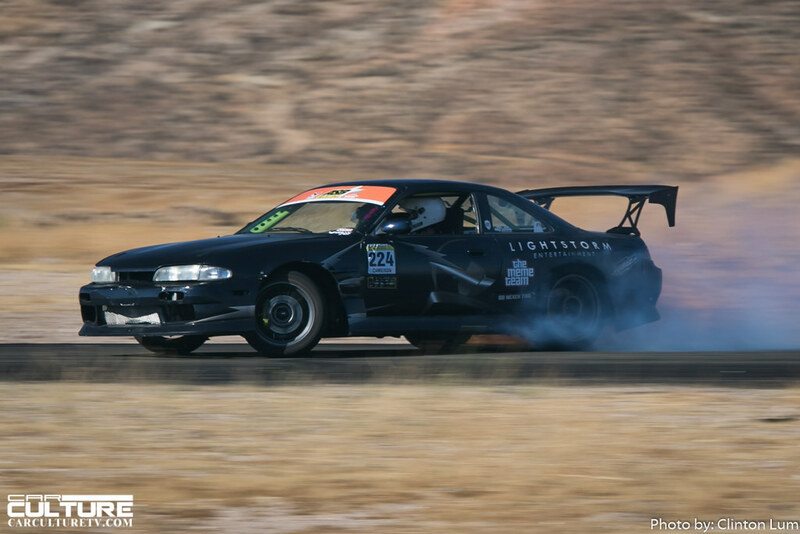 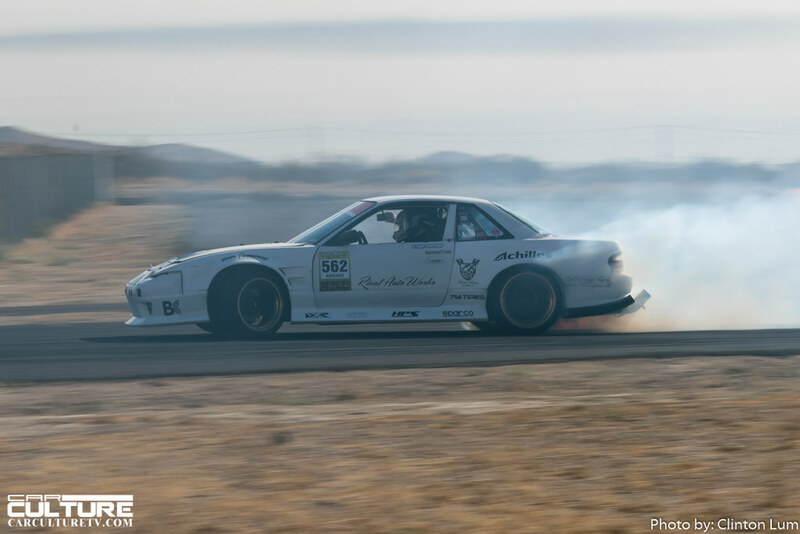 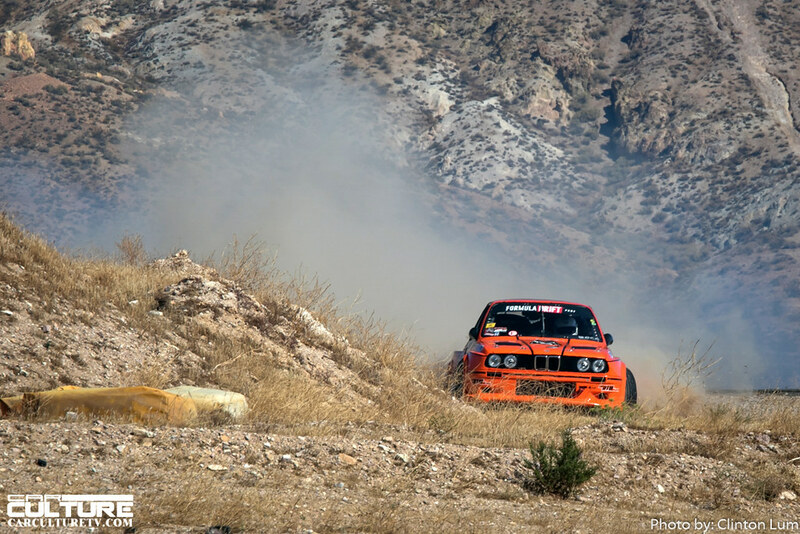 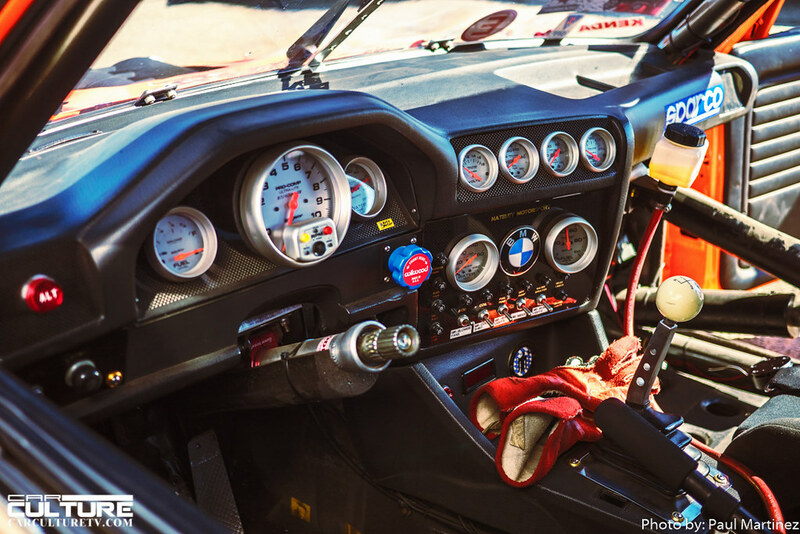 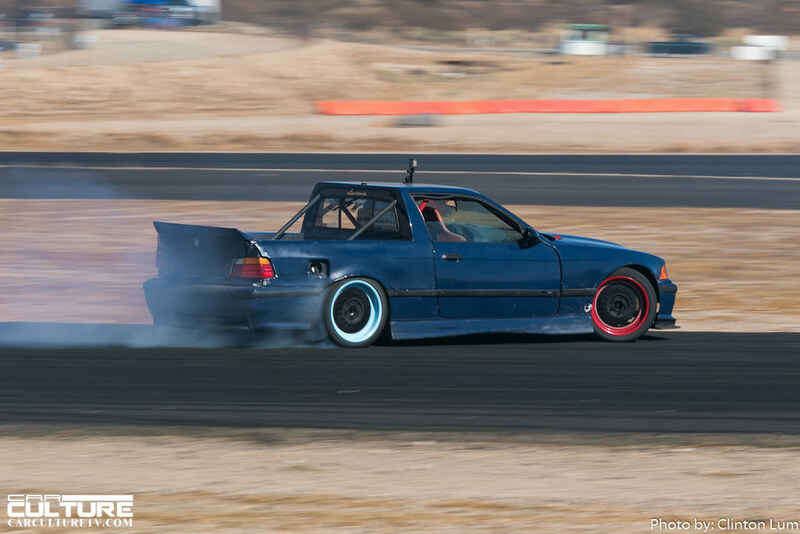 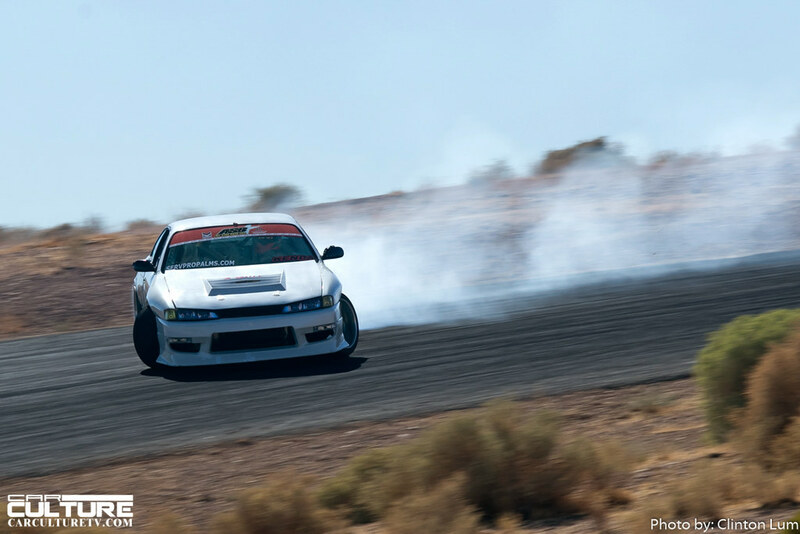 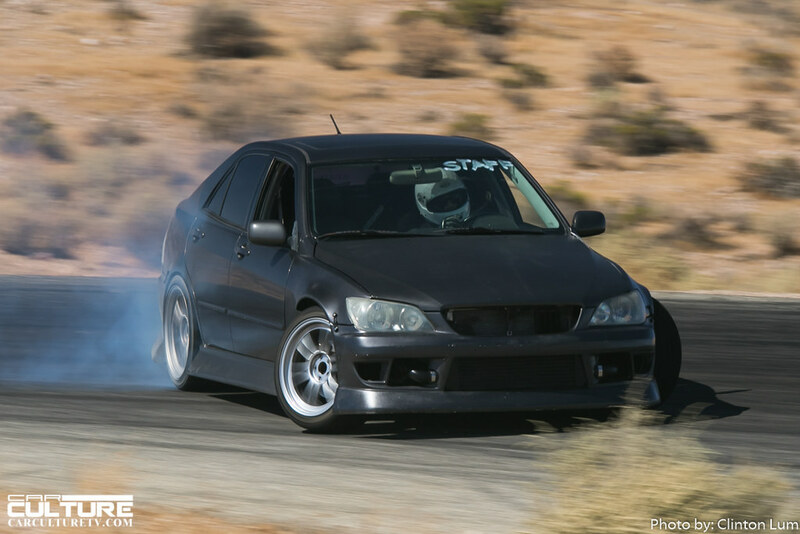 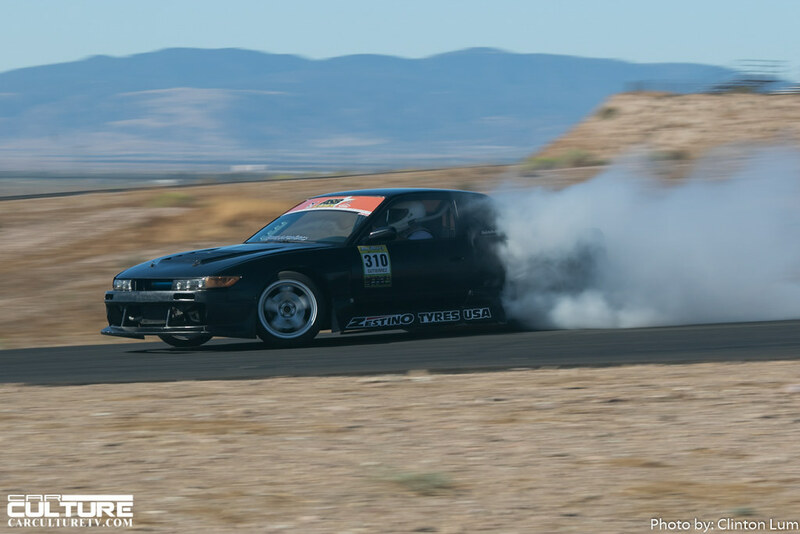 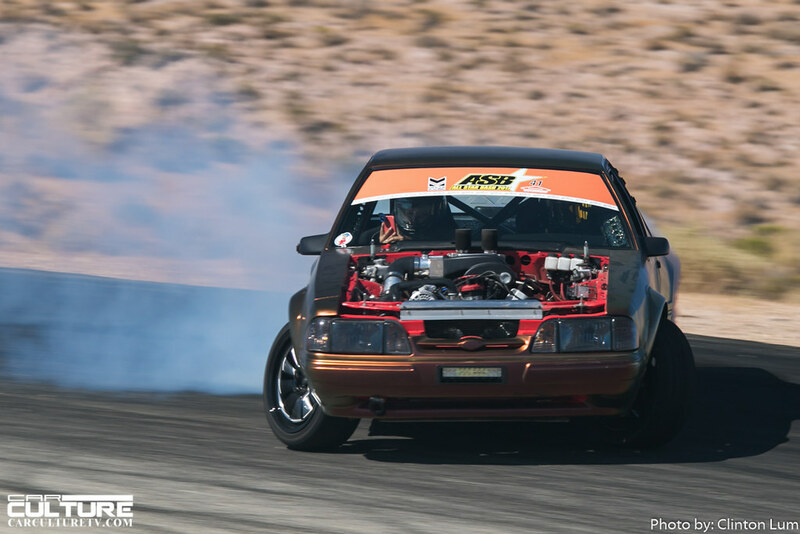 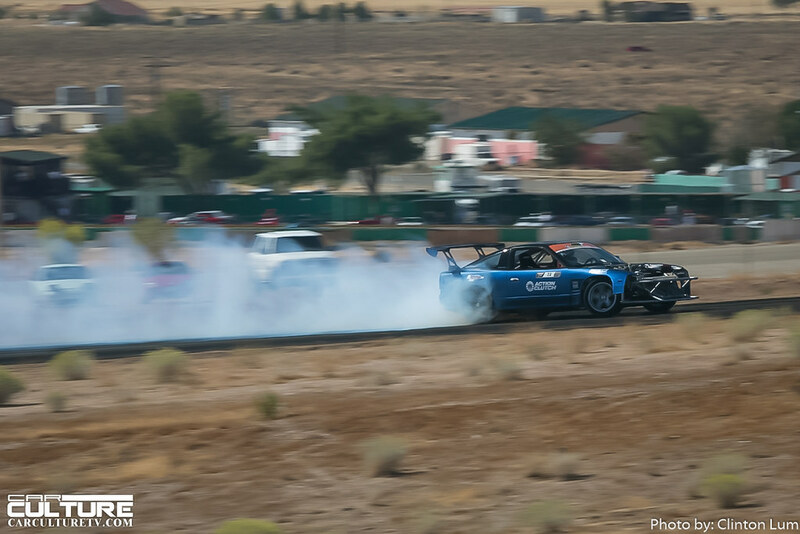 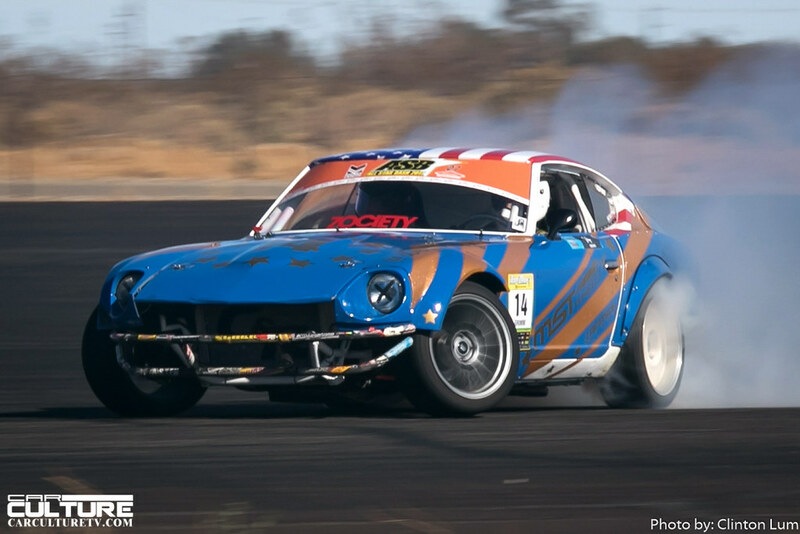 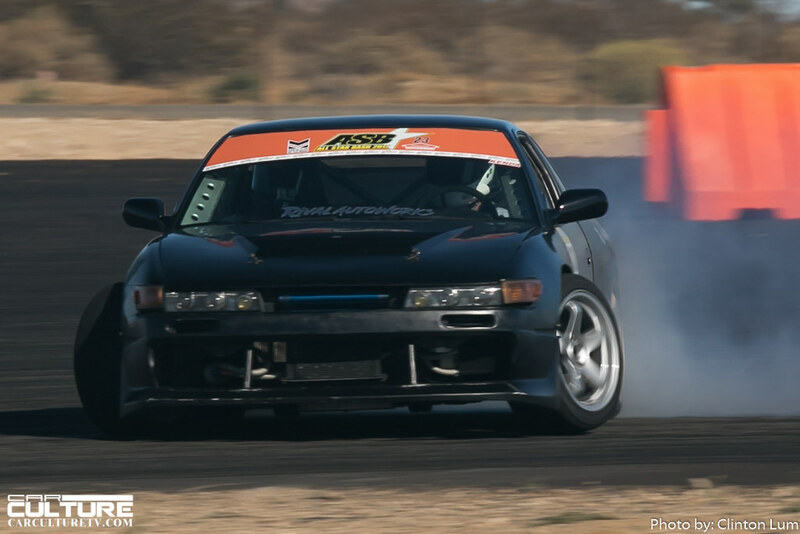 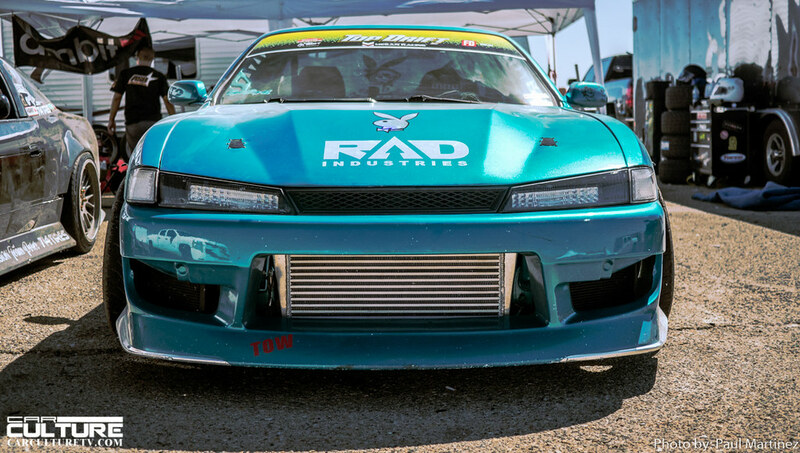 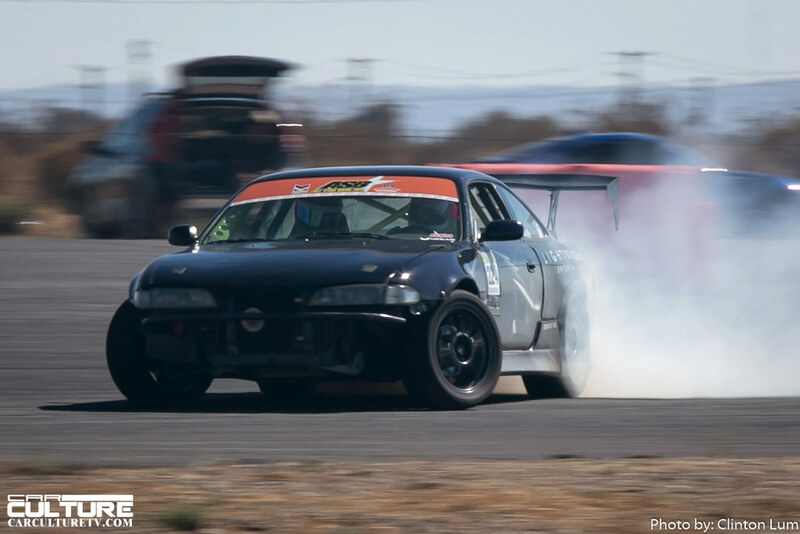 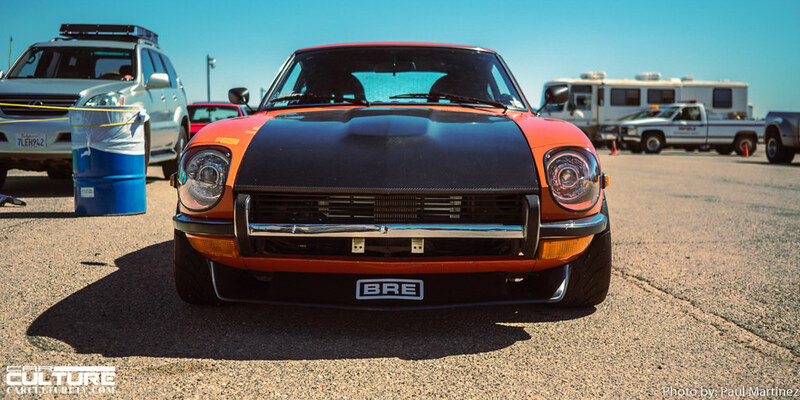 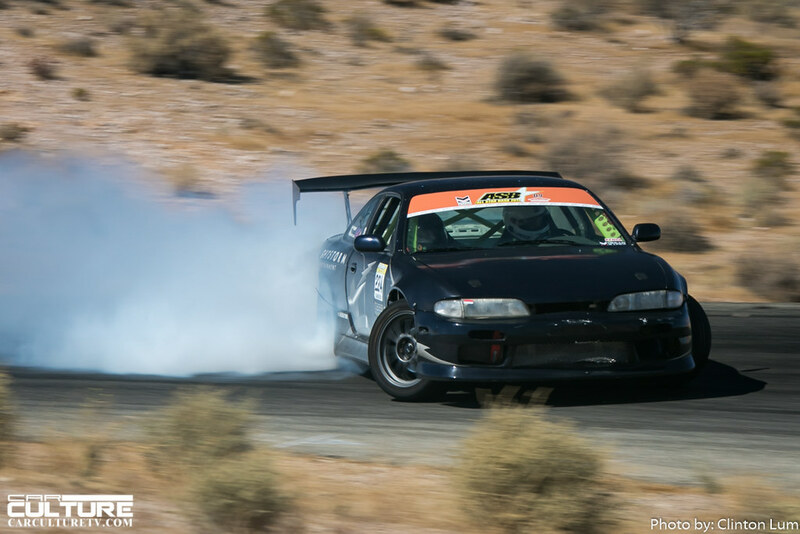 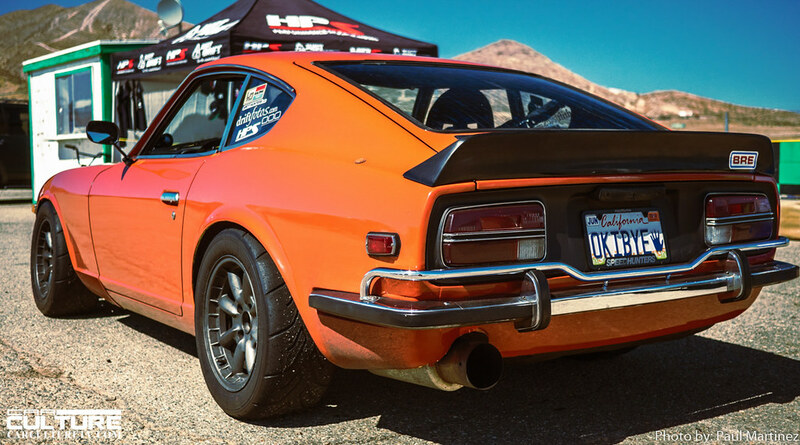 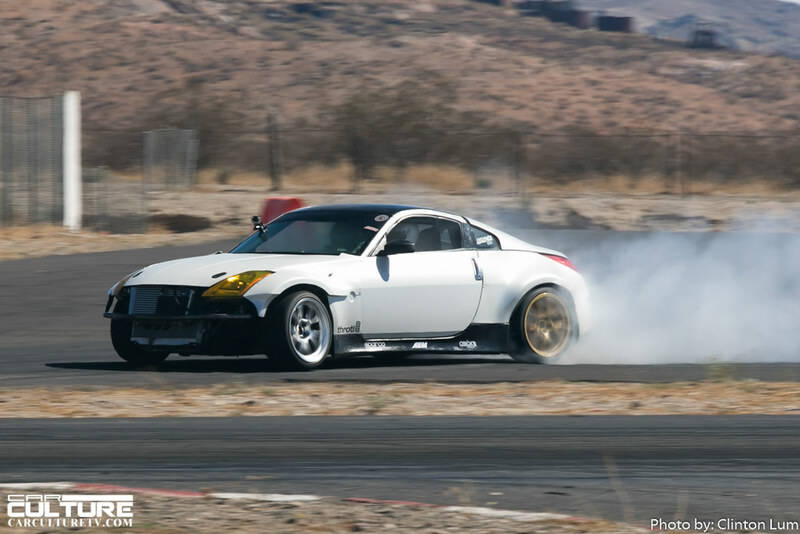 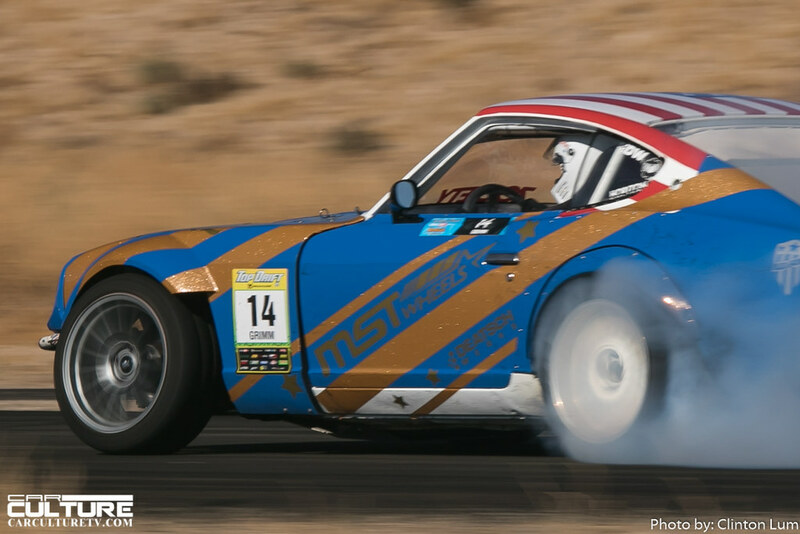 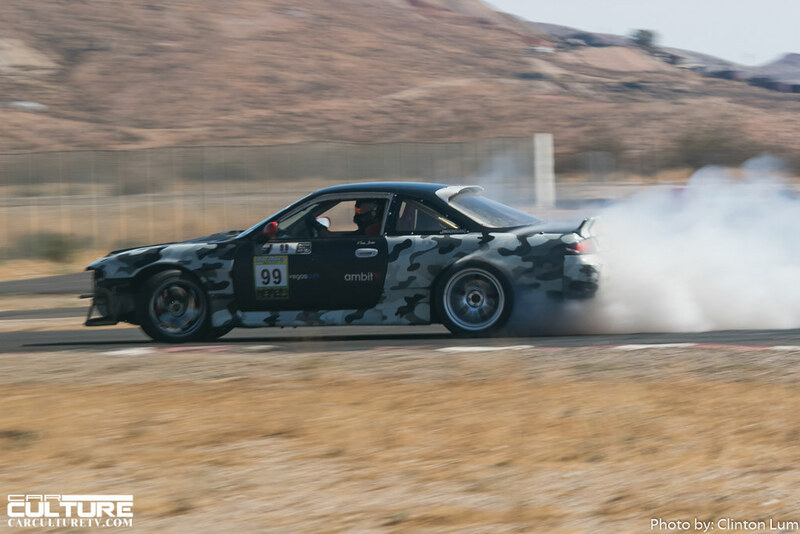 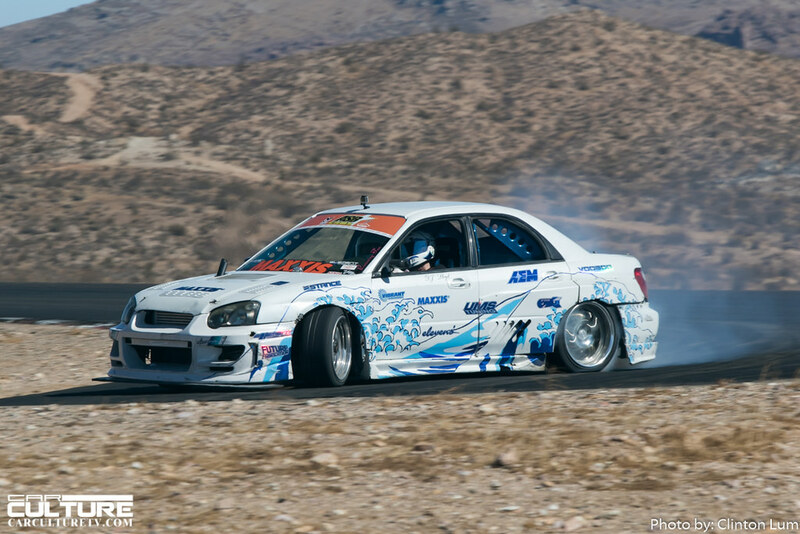 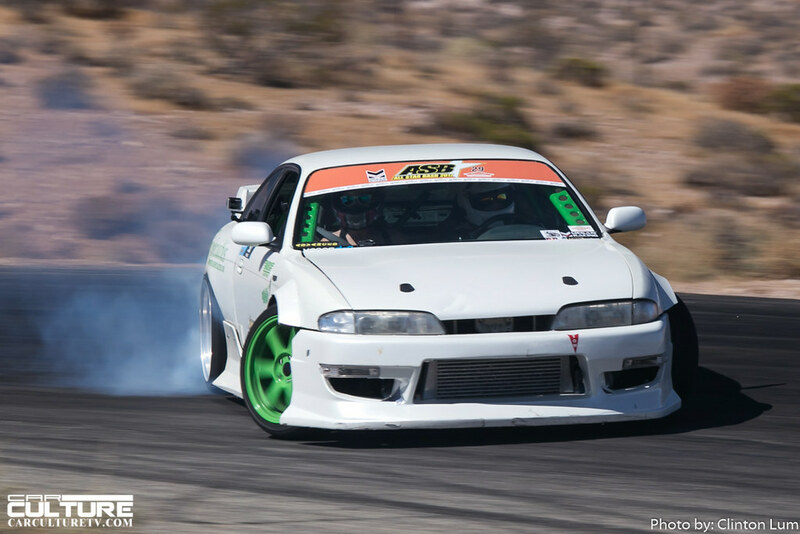 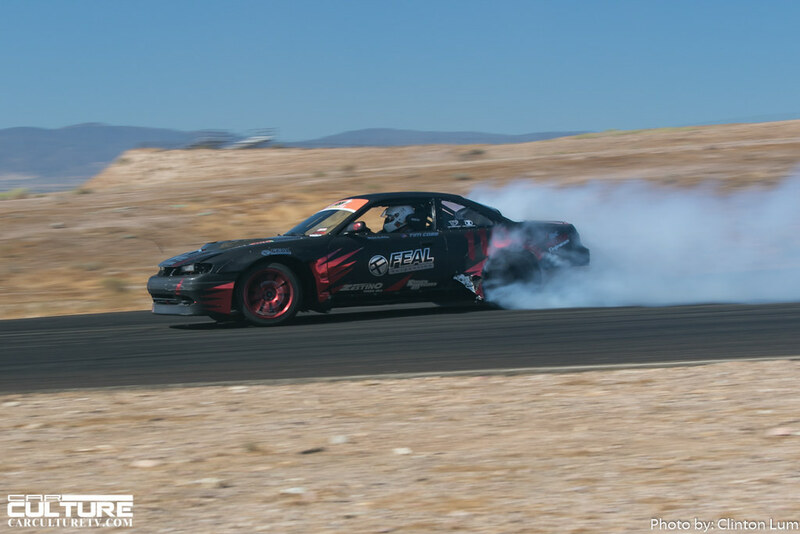 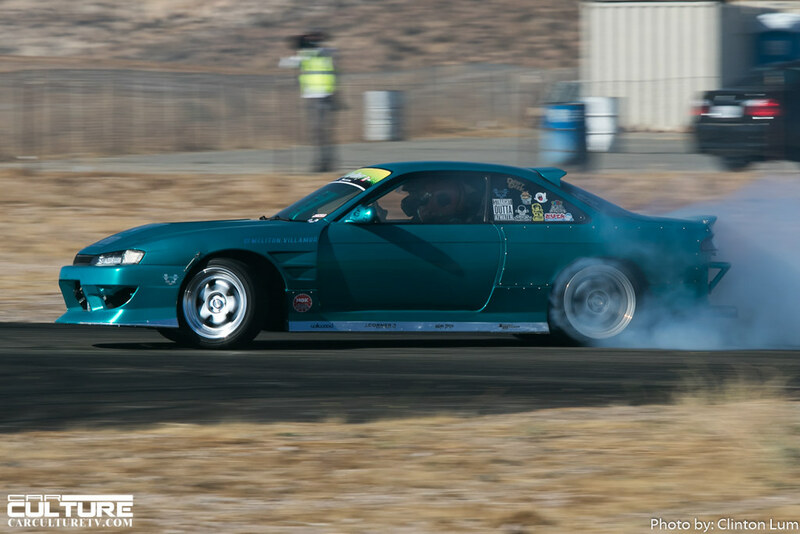 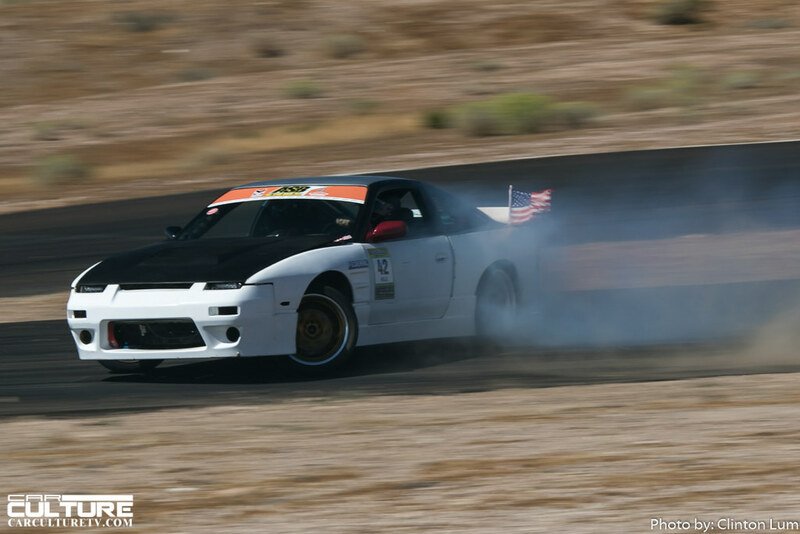 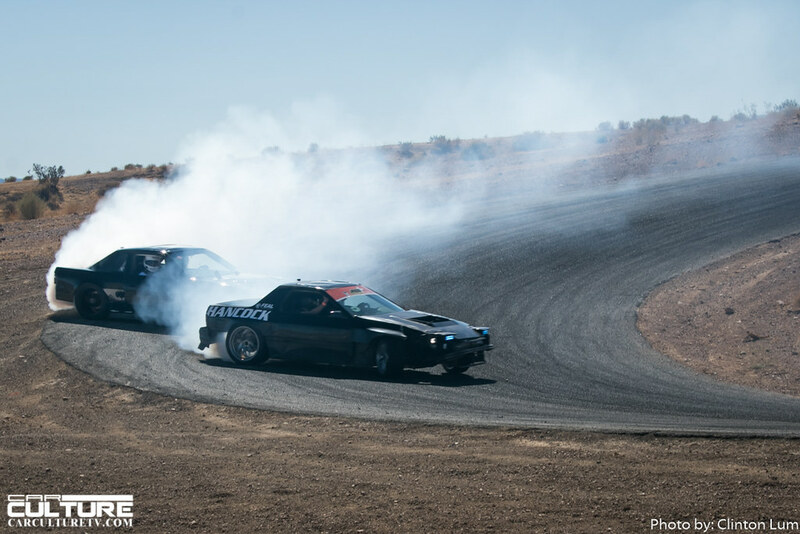 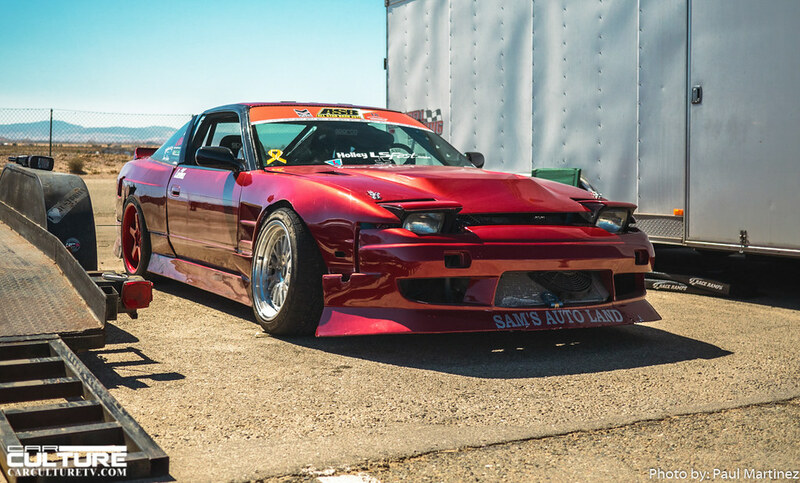 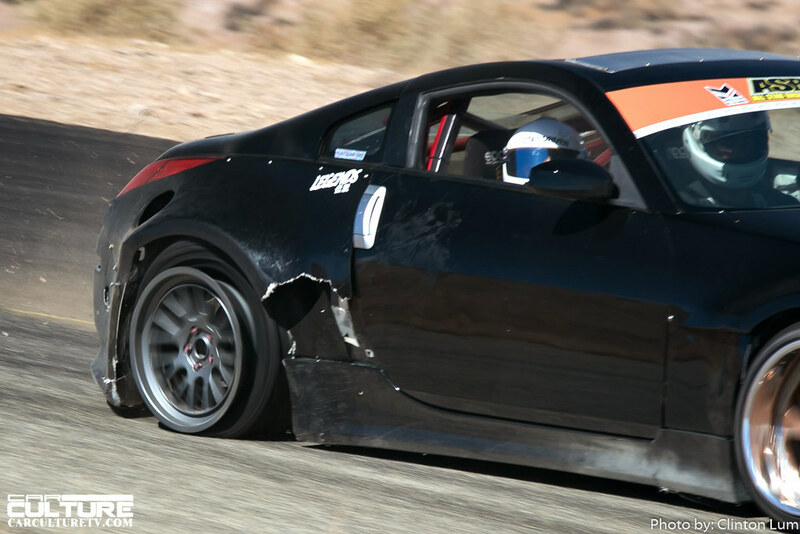 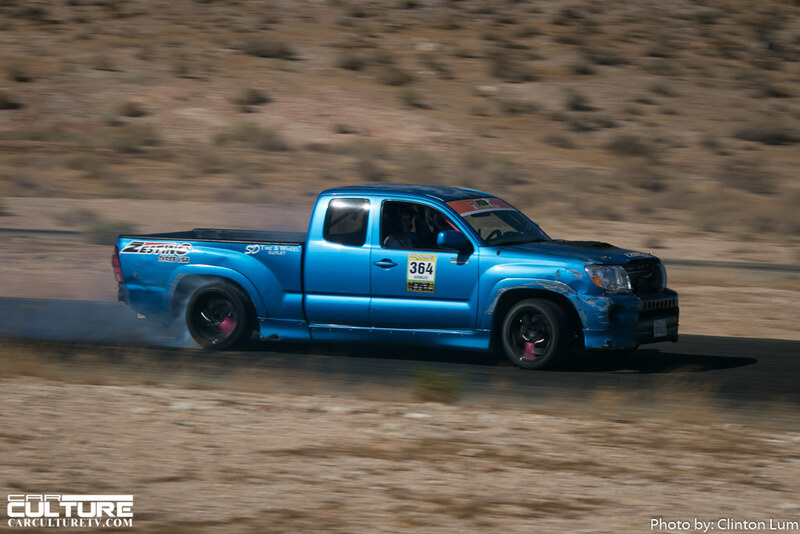 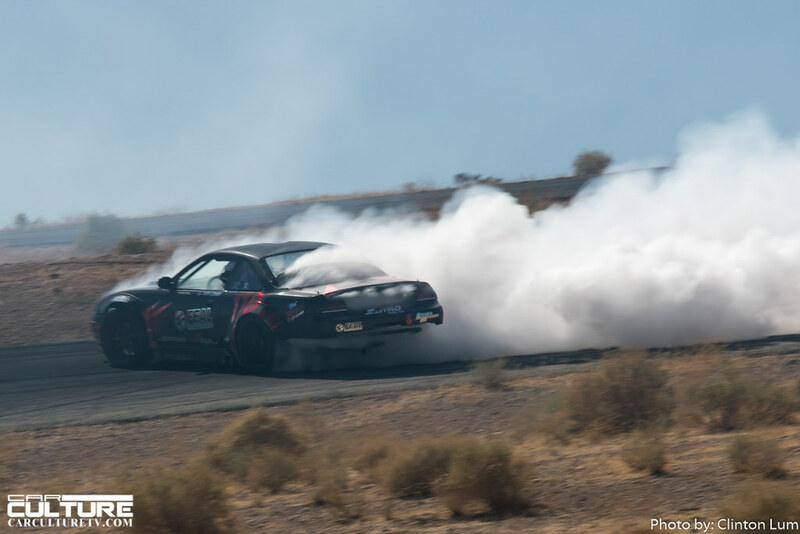 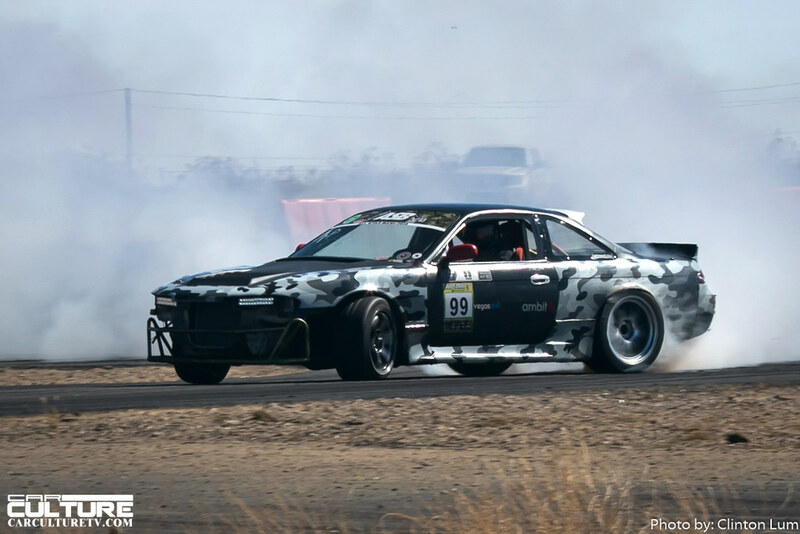 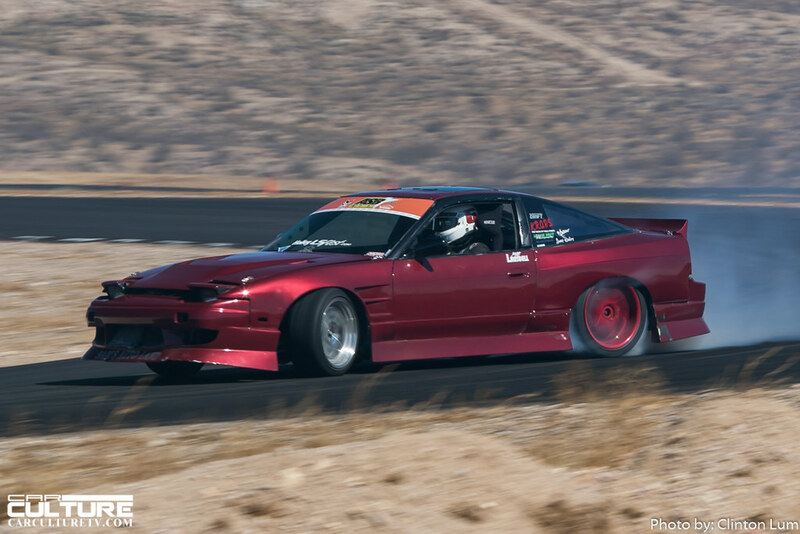 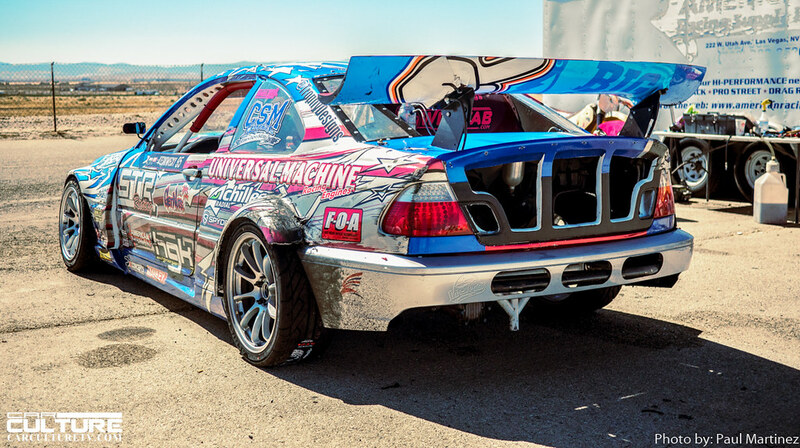 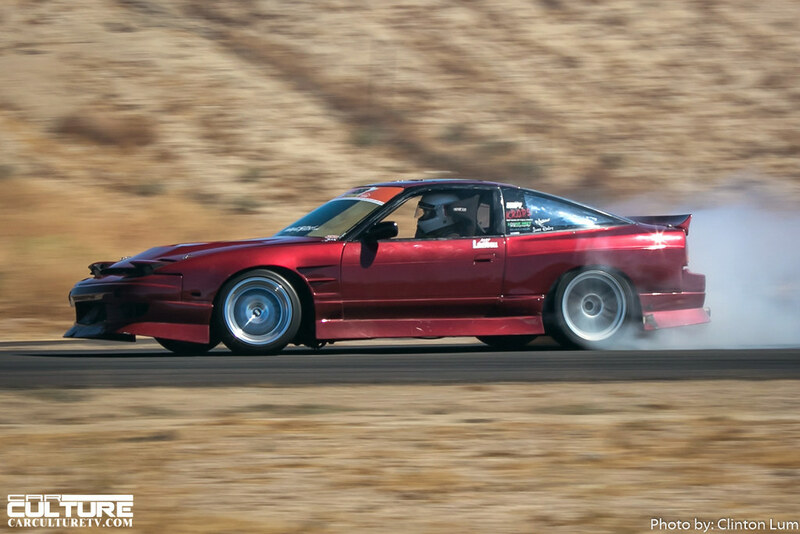 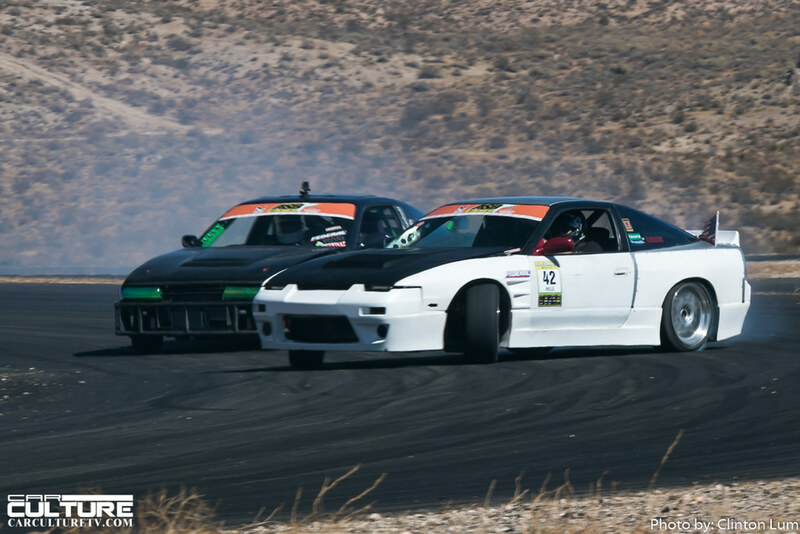 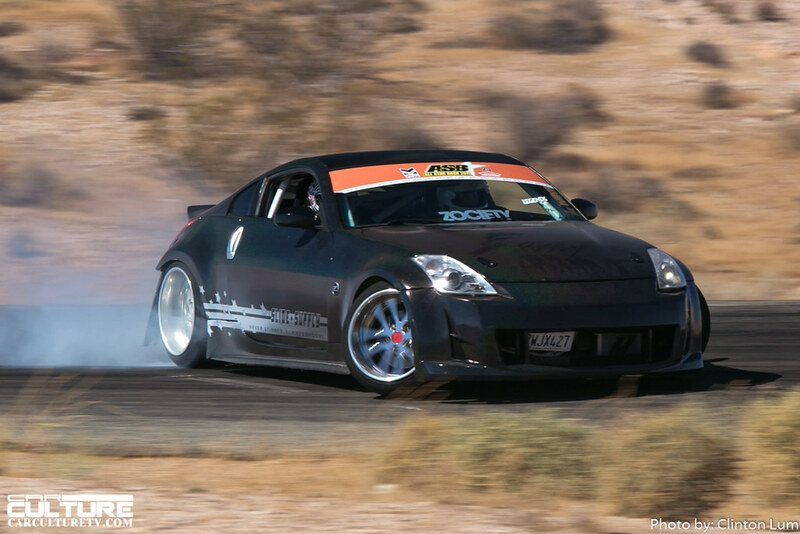 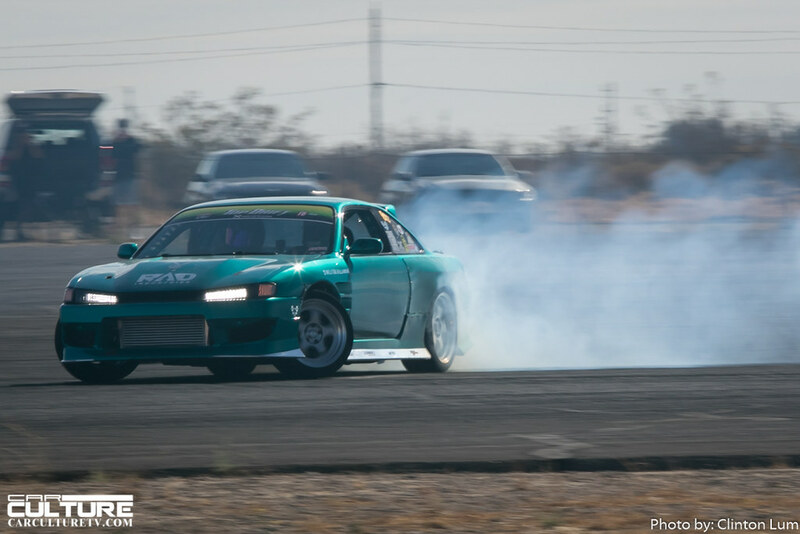 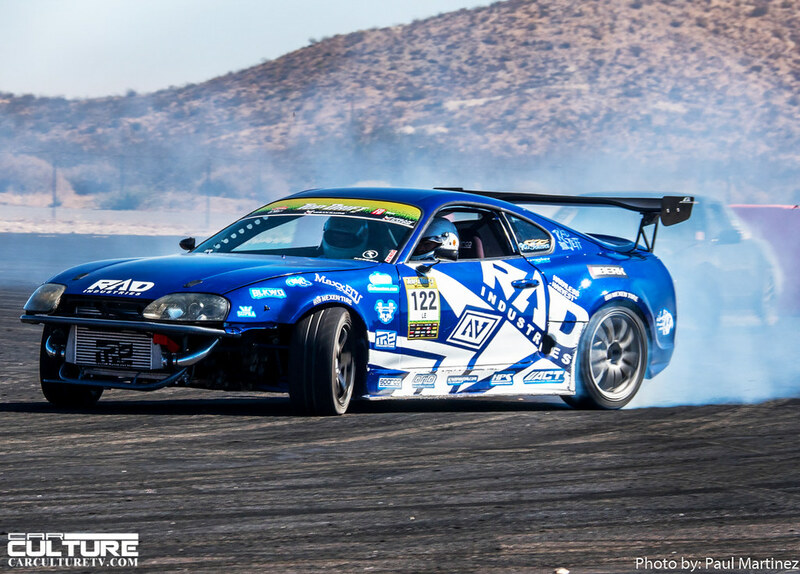 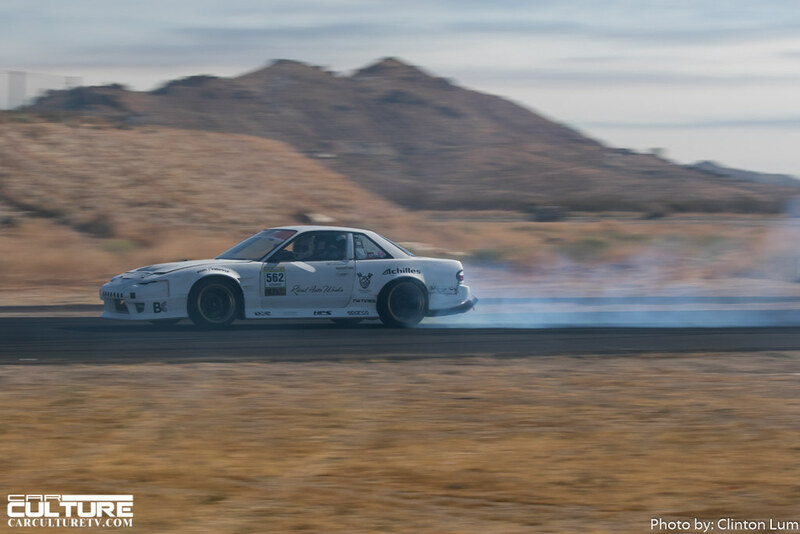 It was yet another amazing event at All Star Bash this year at Willow Springs. 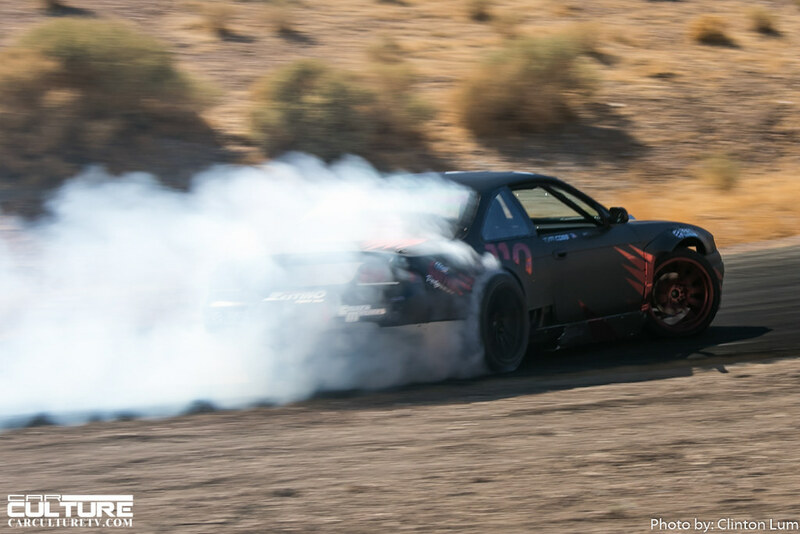 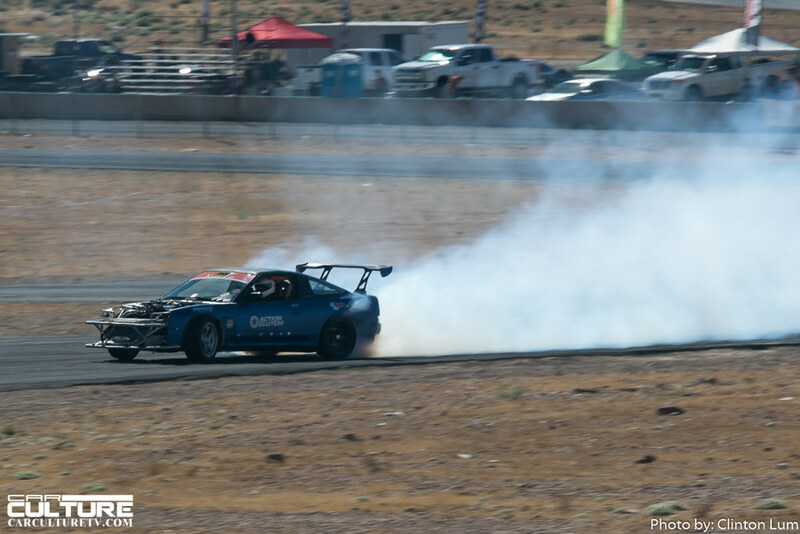 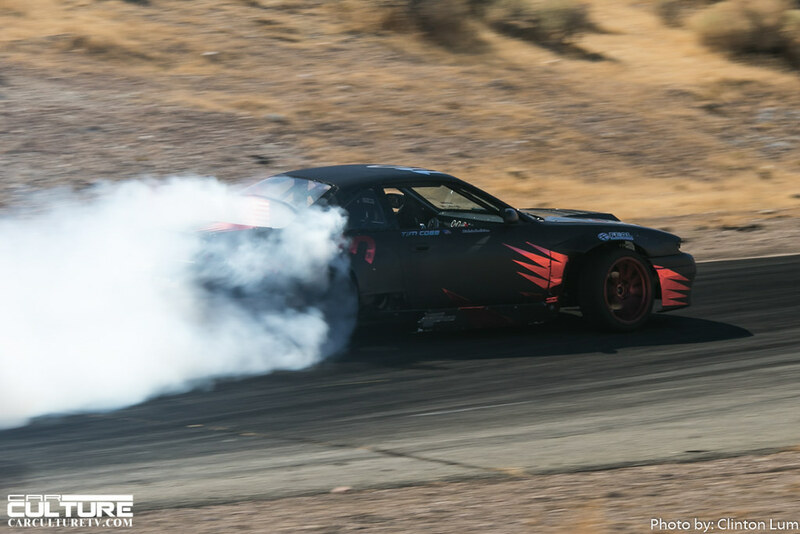 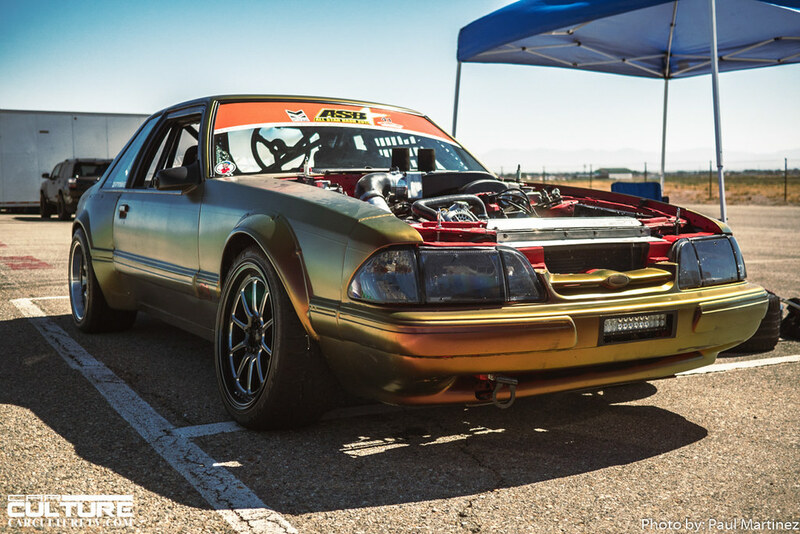 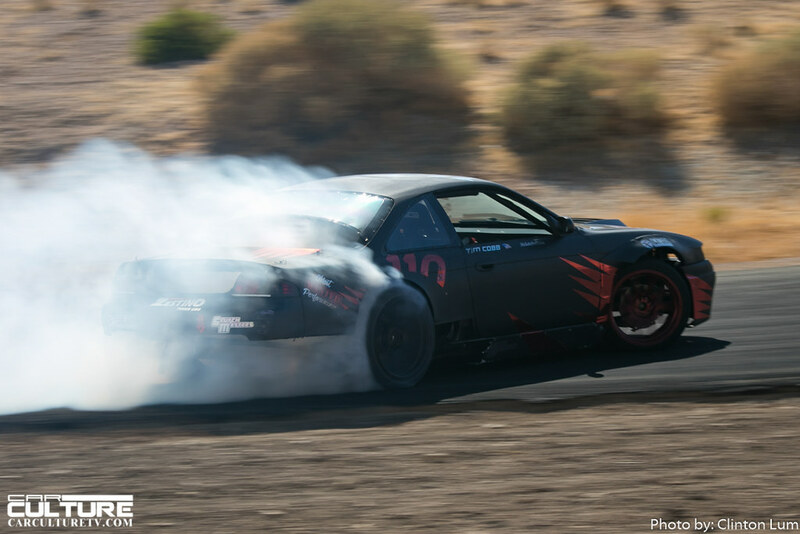 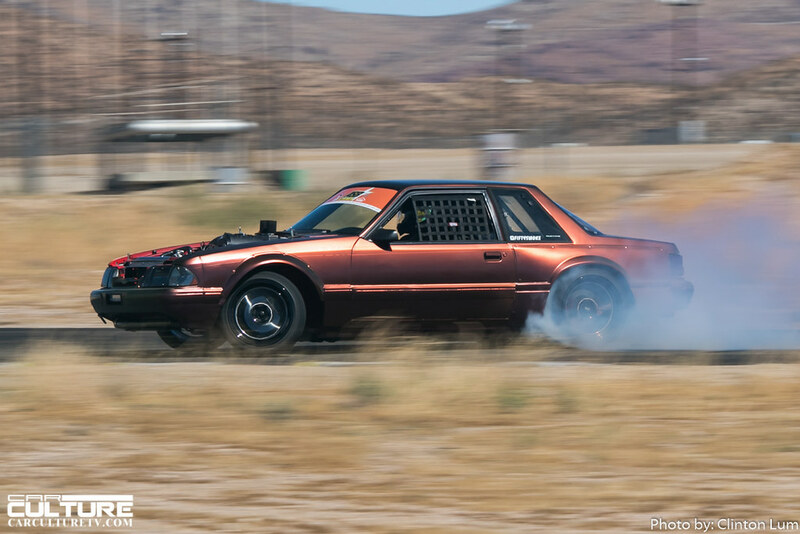 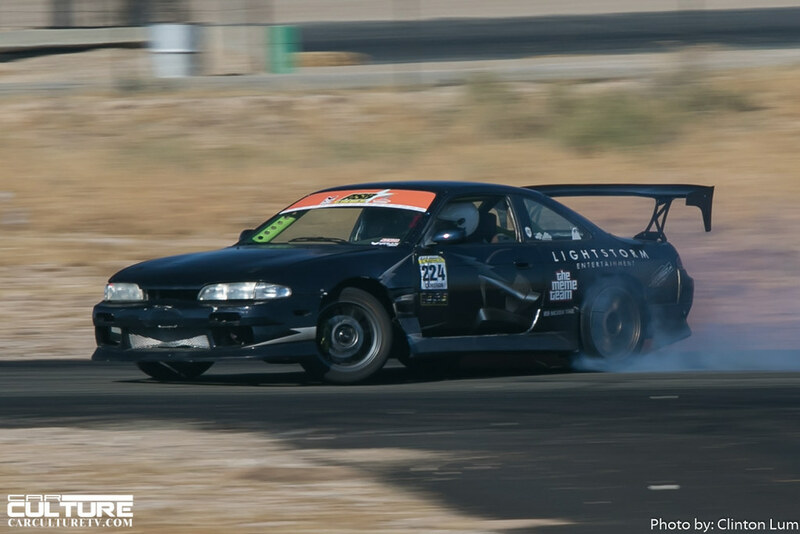 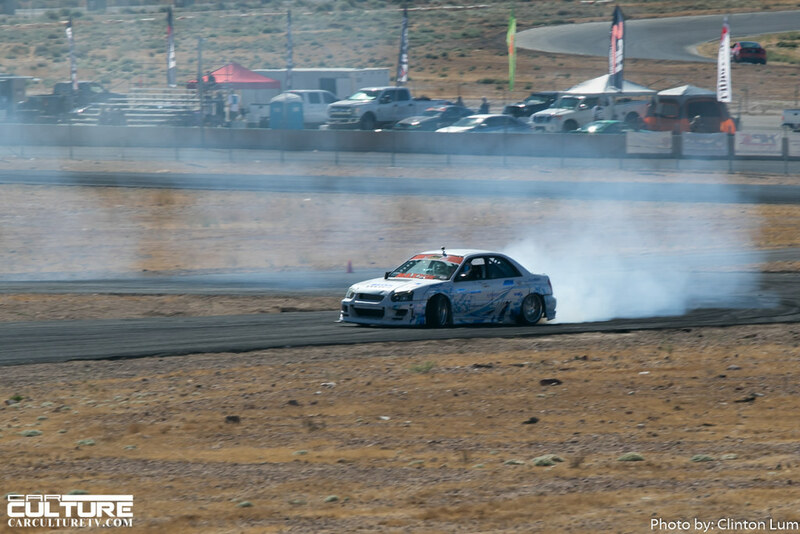 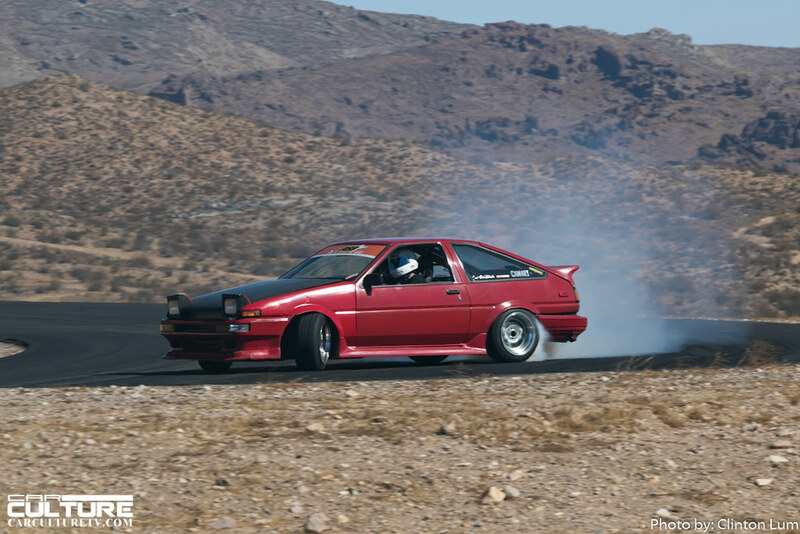 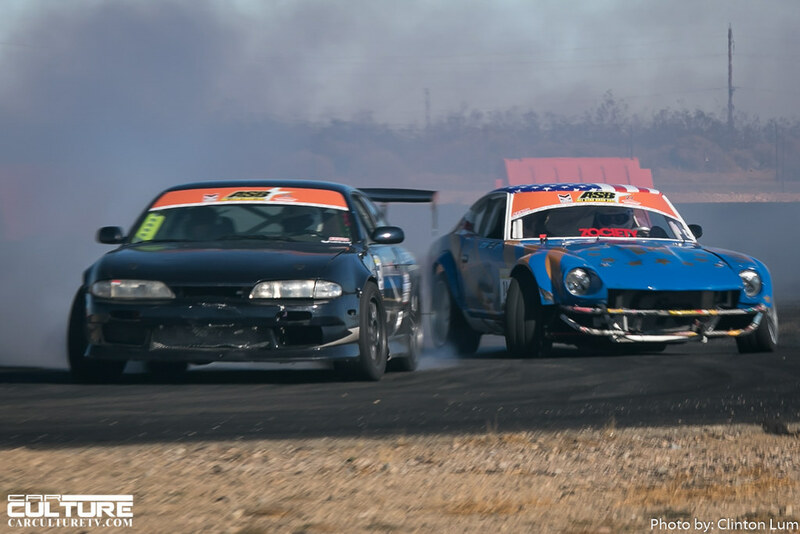 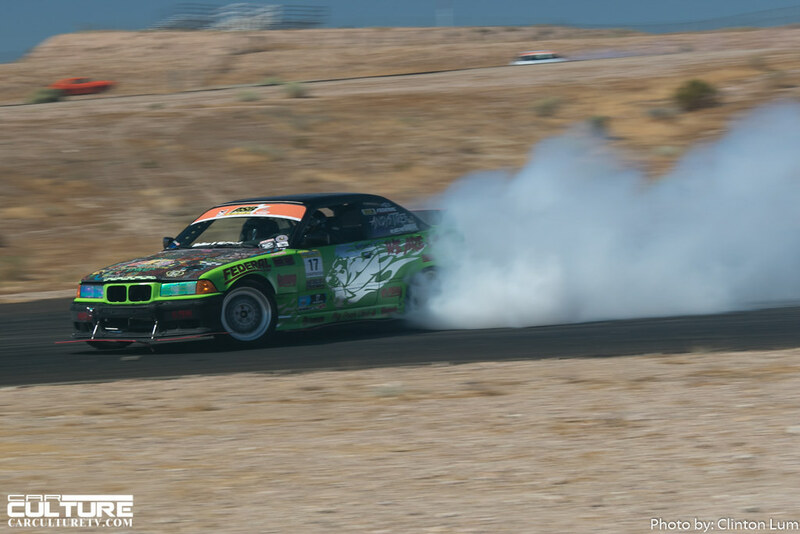 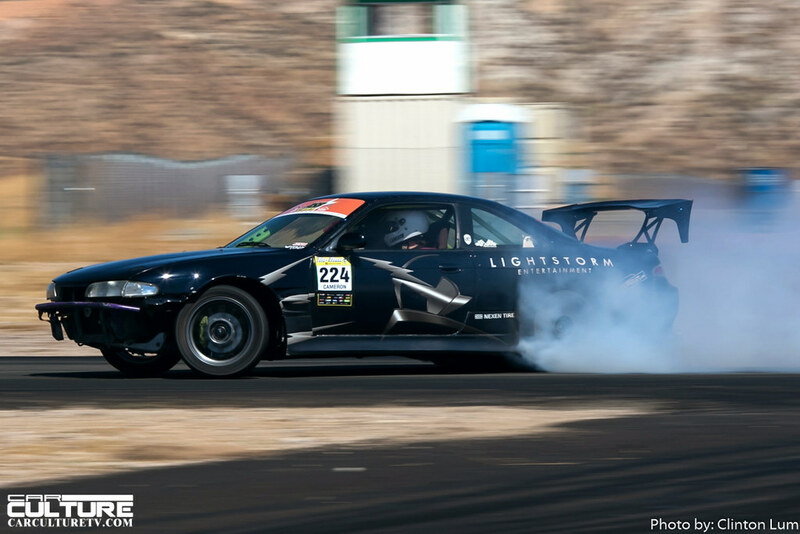 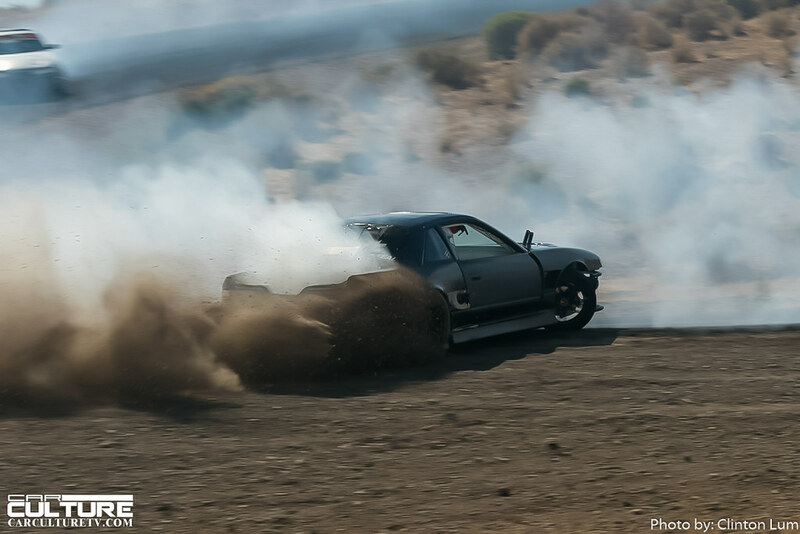 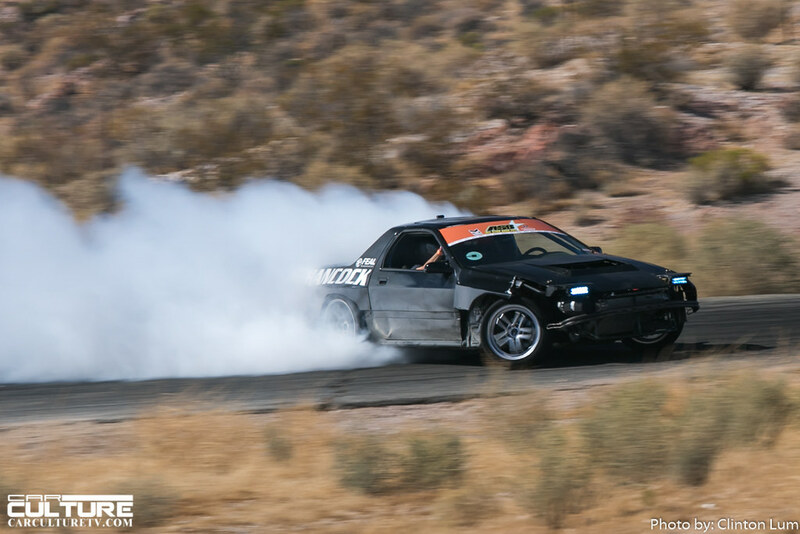 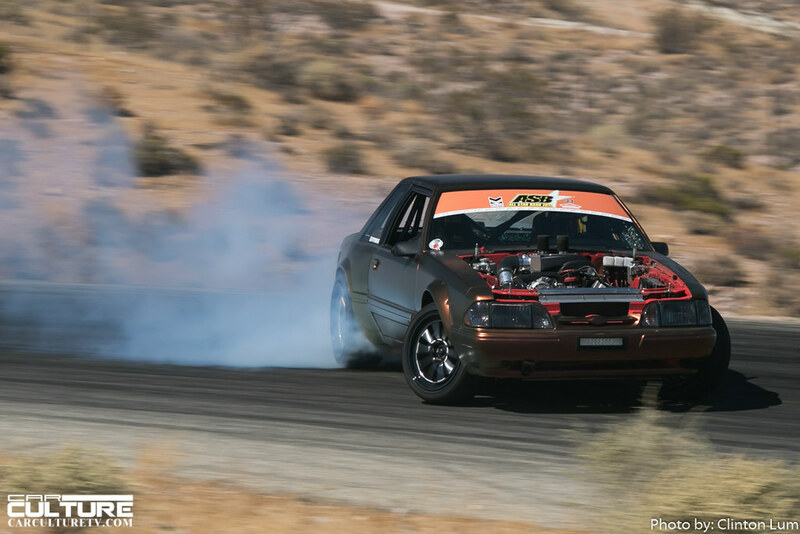 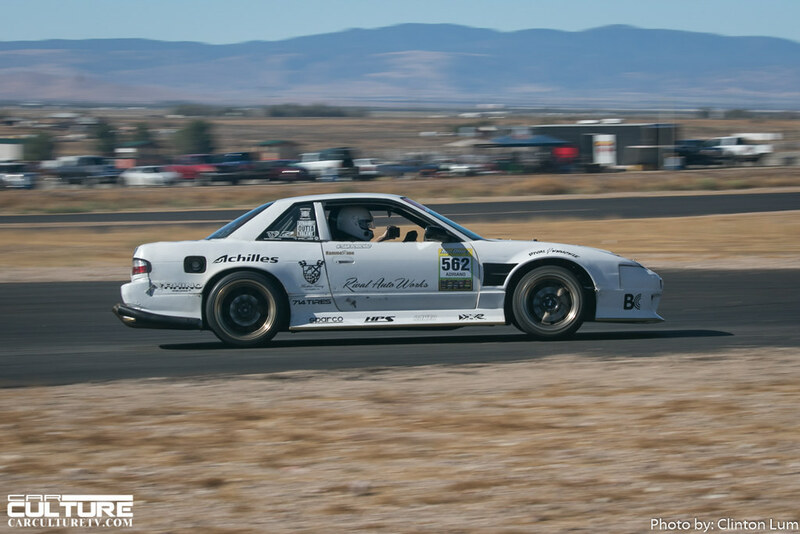 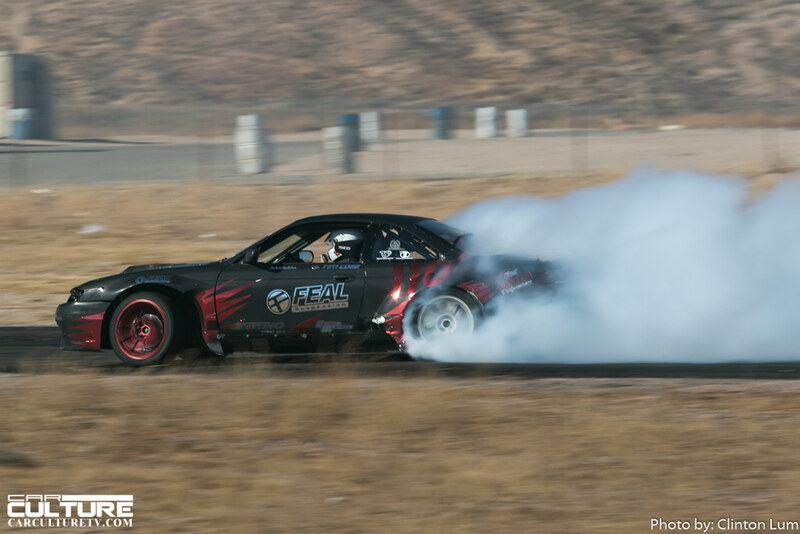 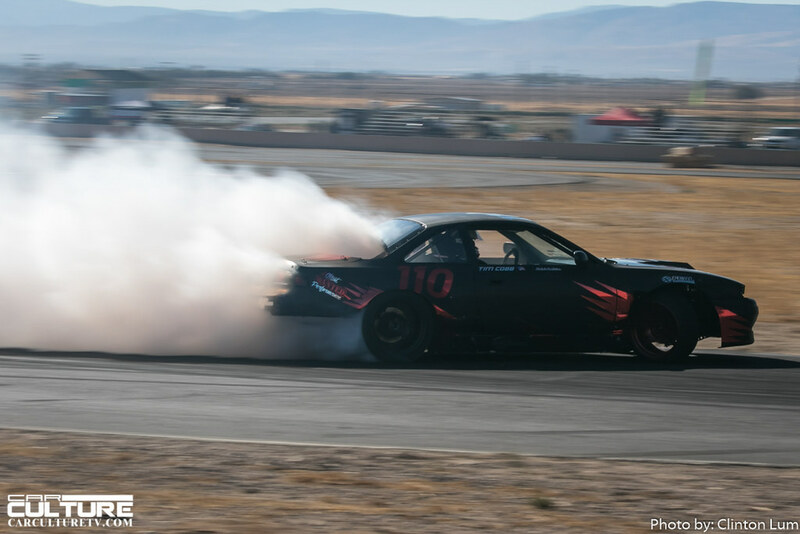 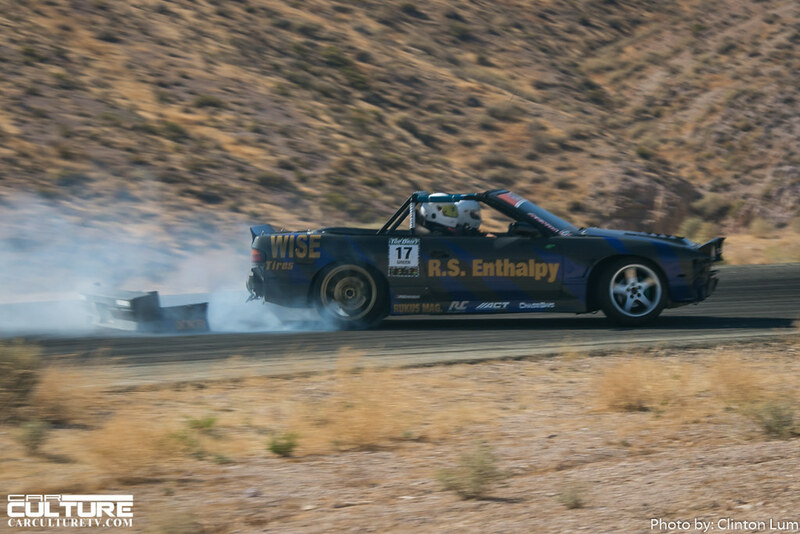 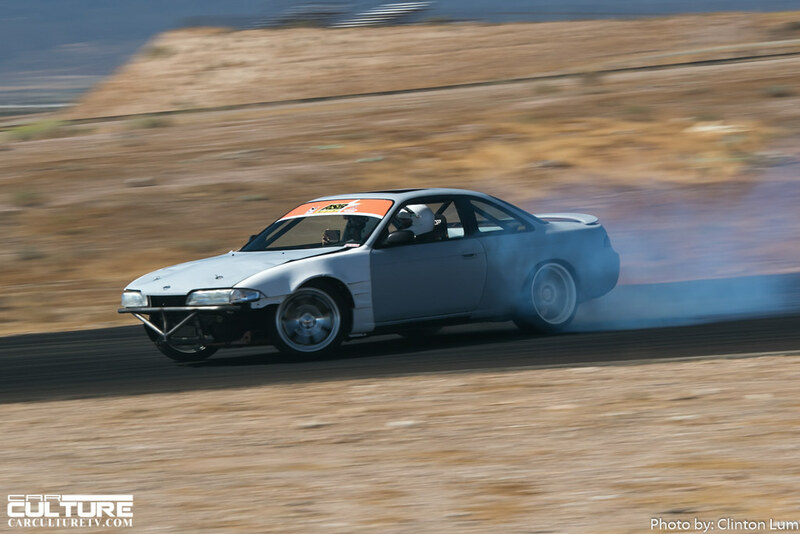 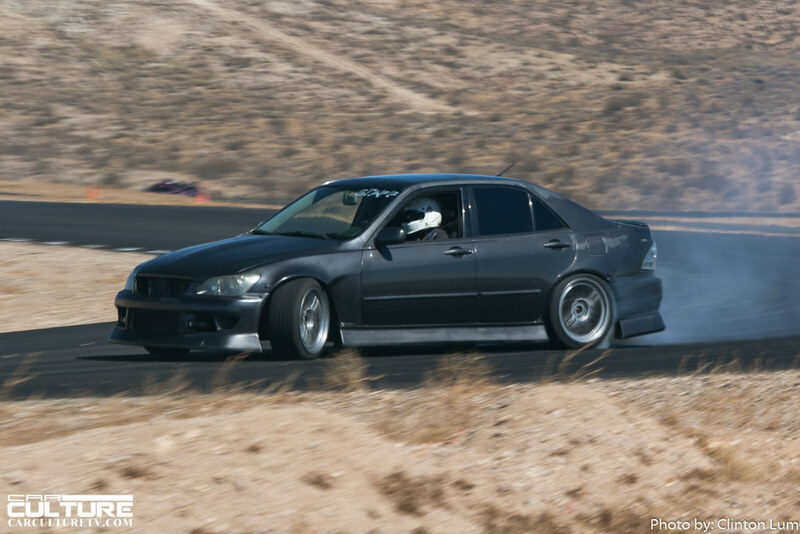 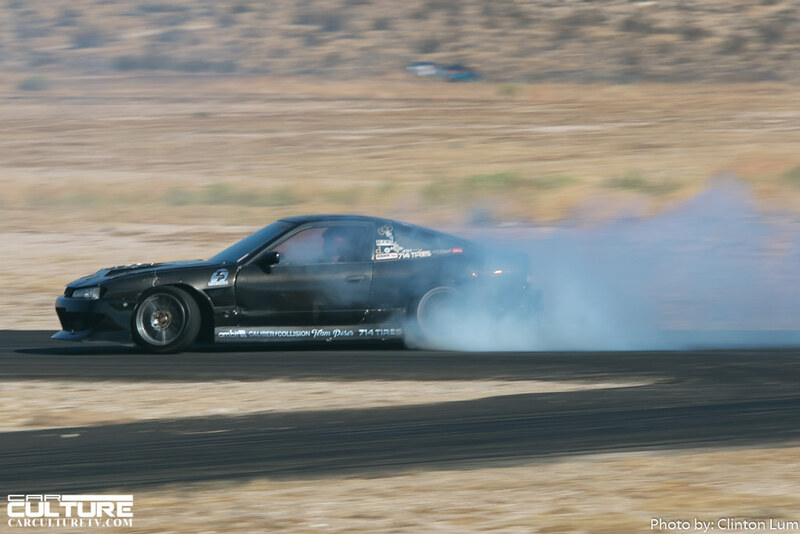 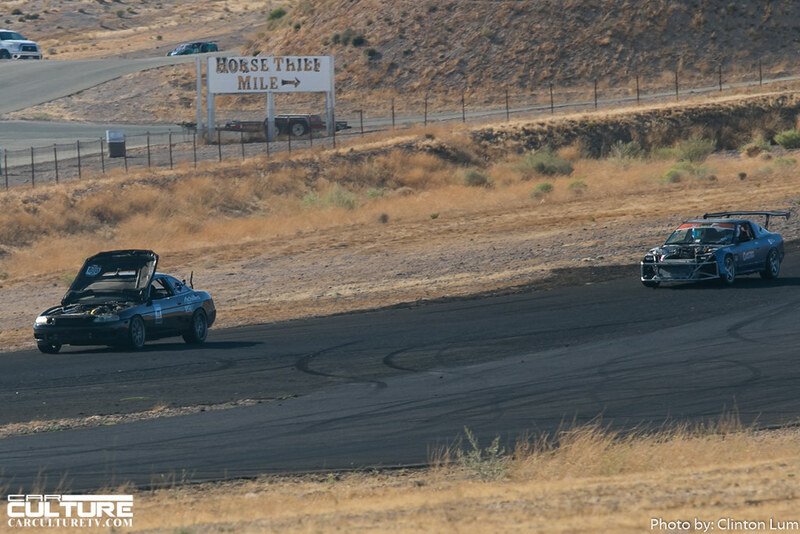 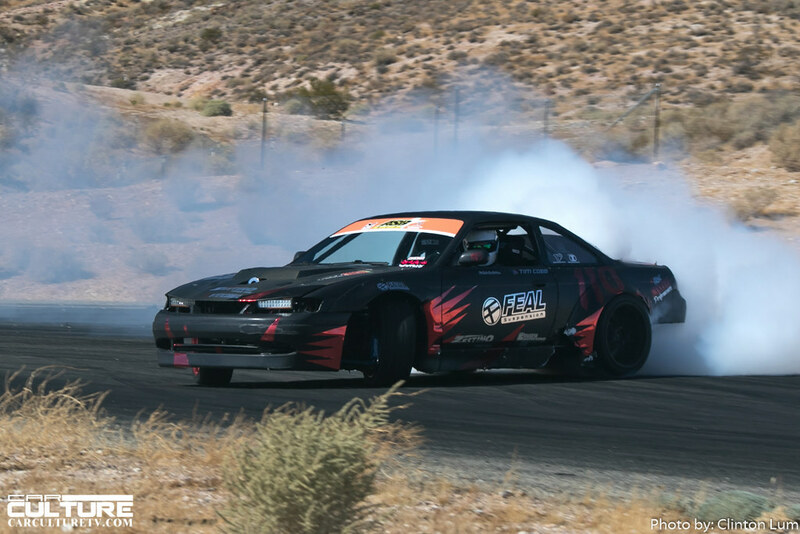 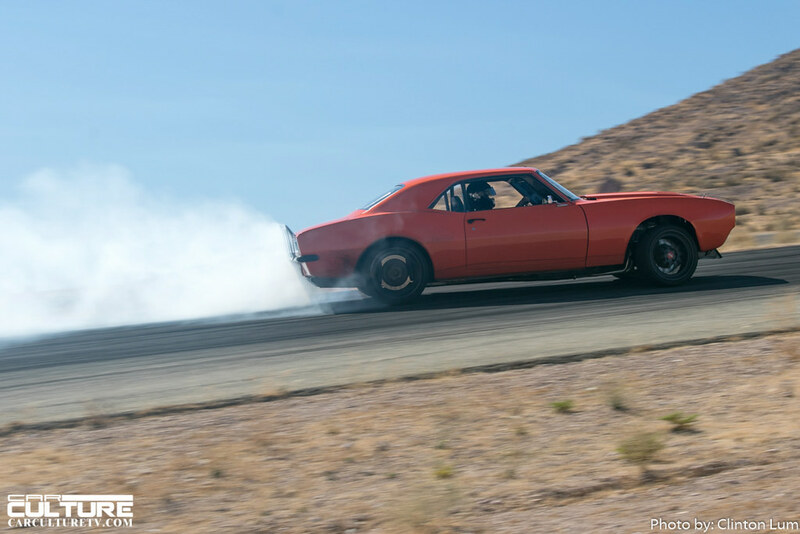 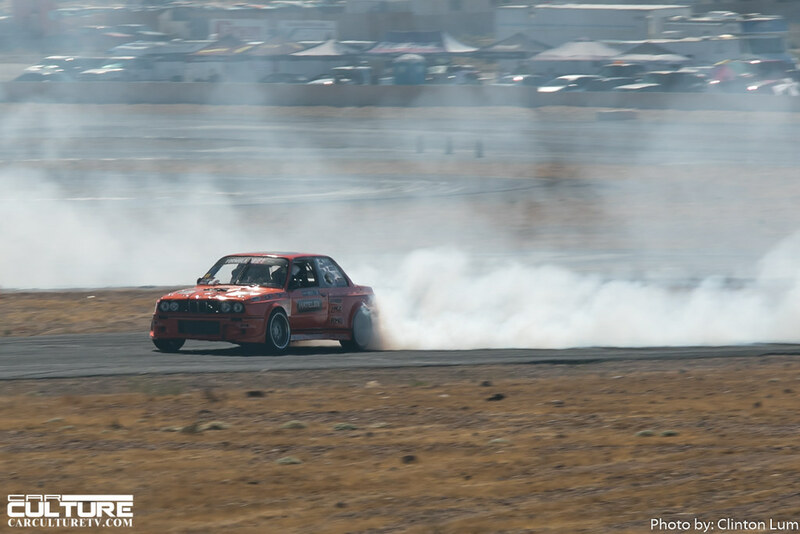 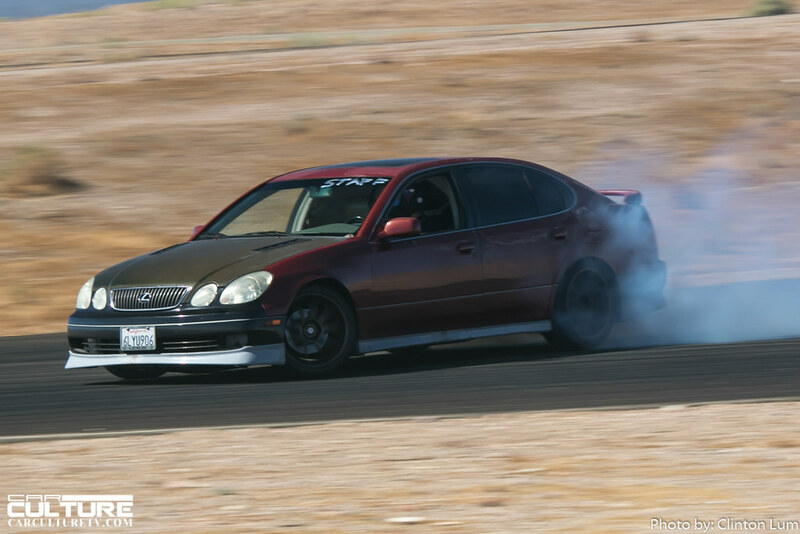 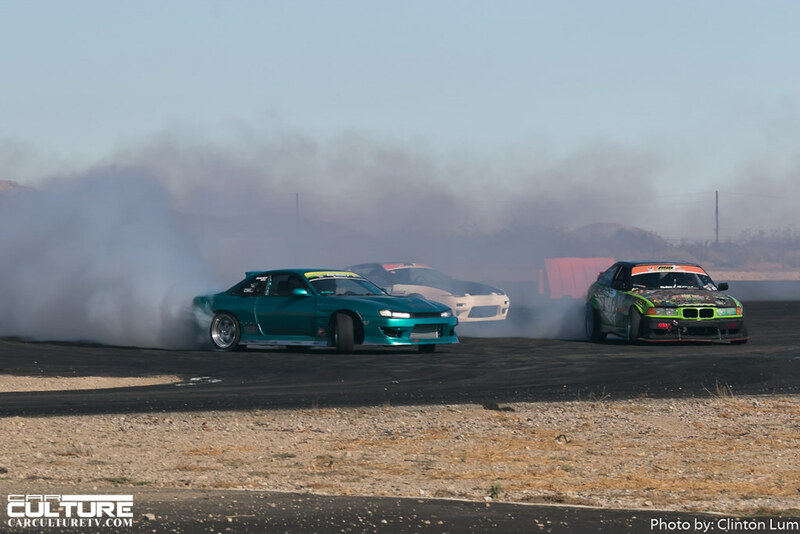 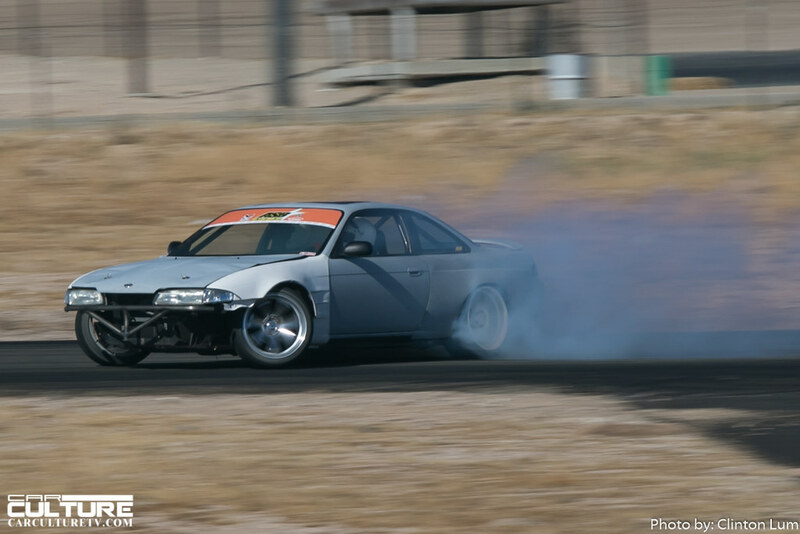 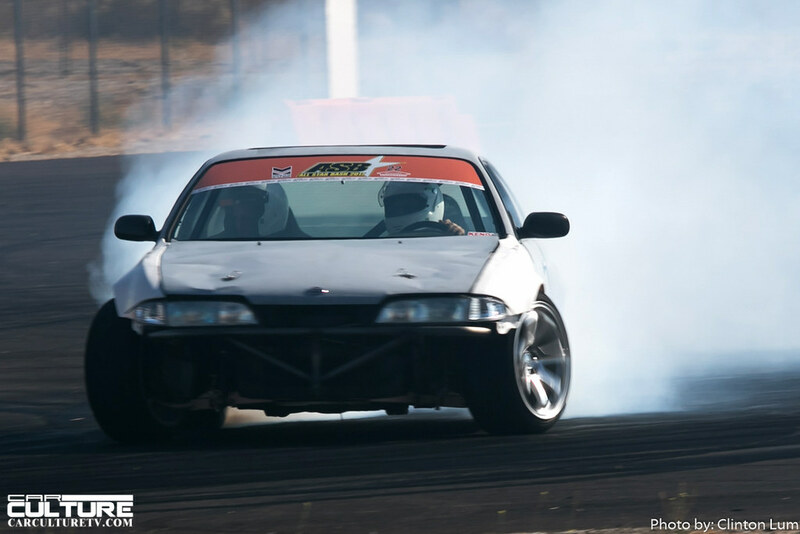 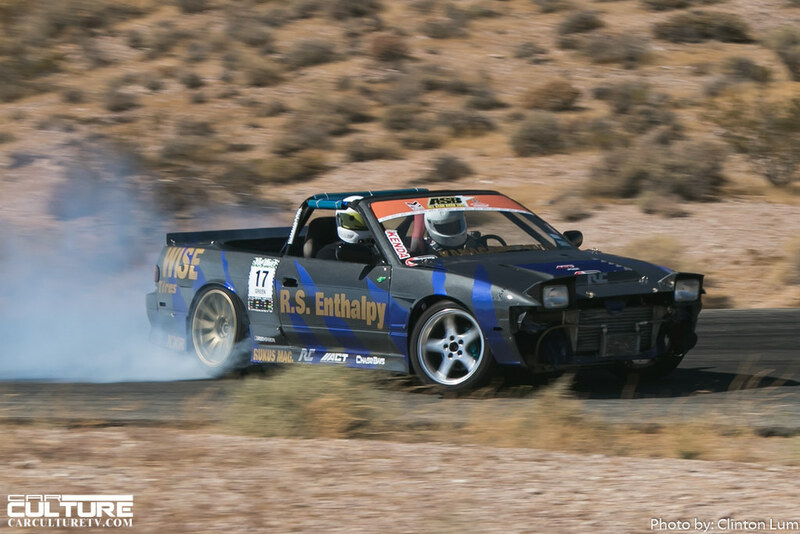 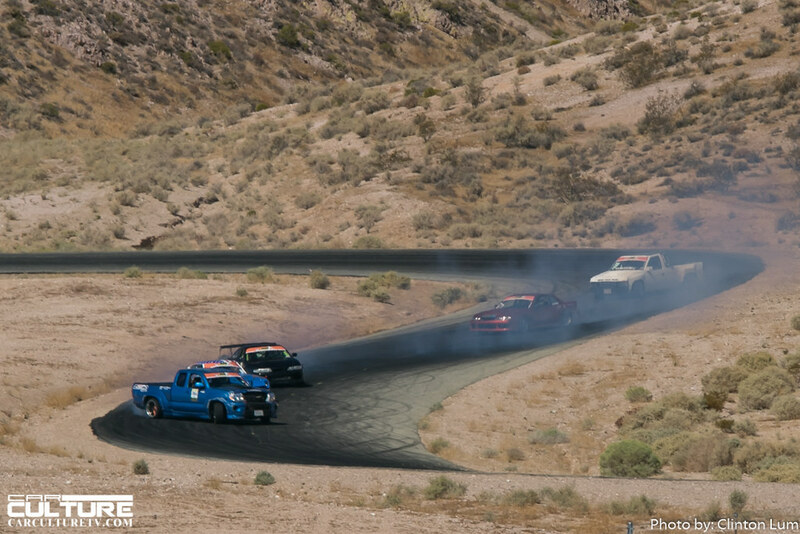 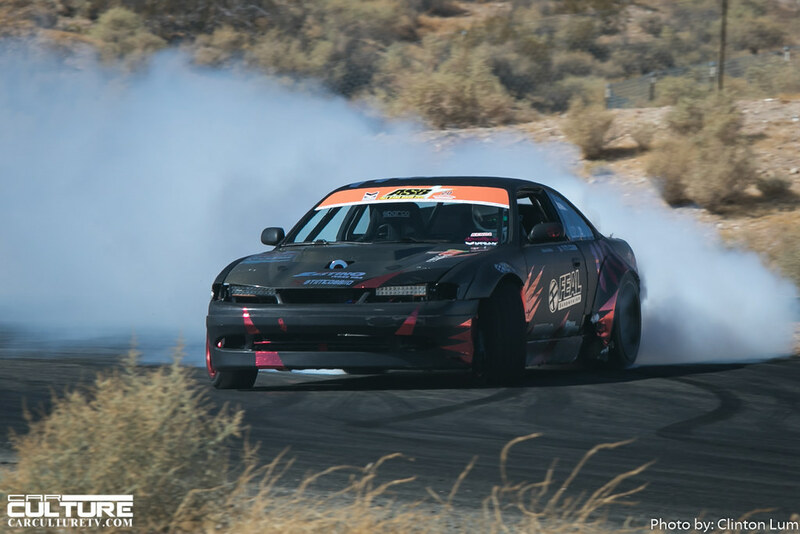 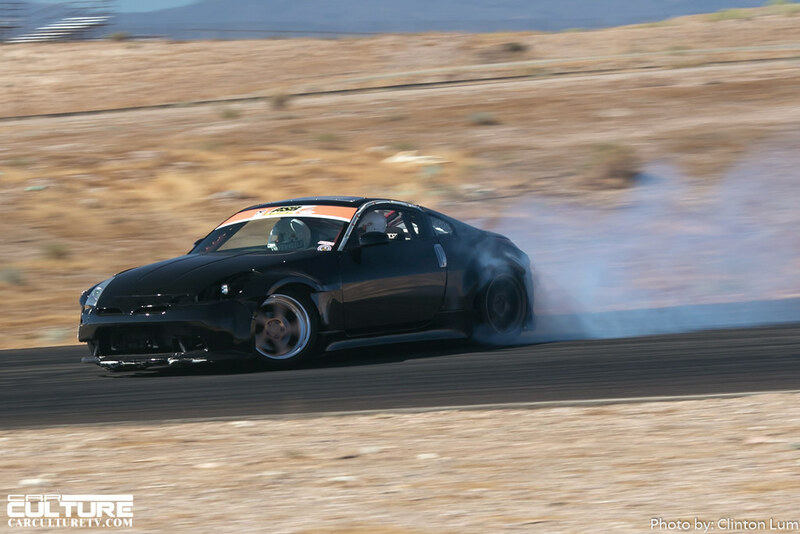 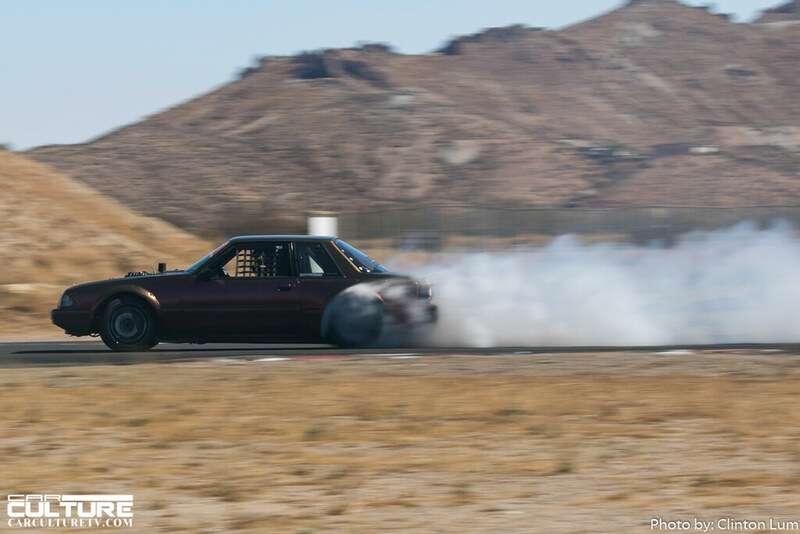 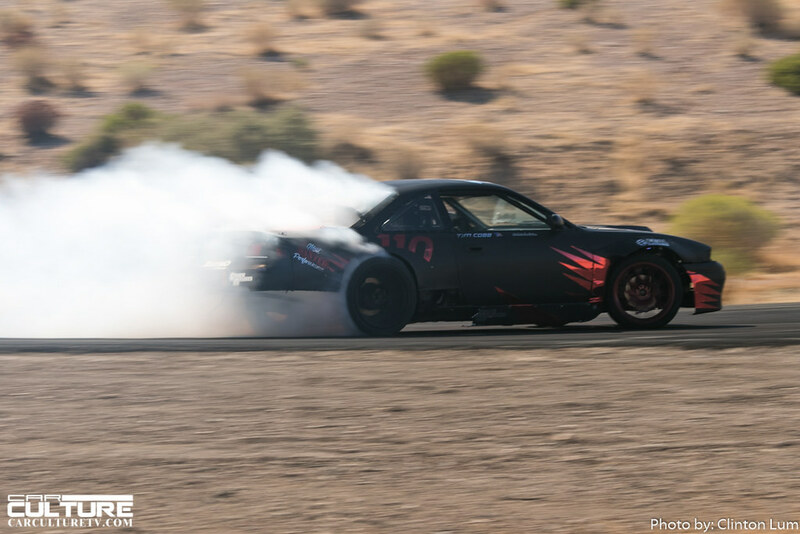 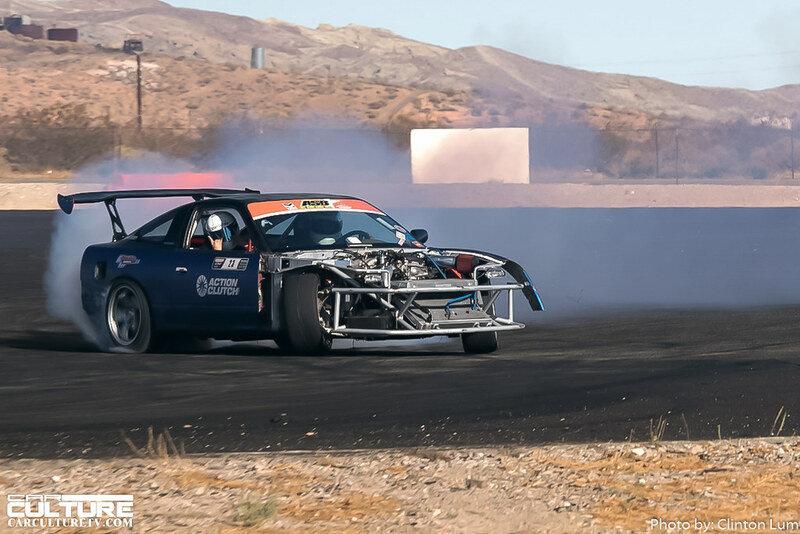 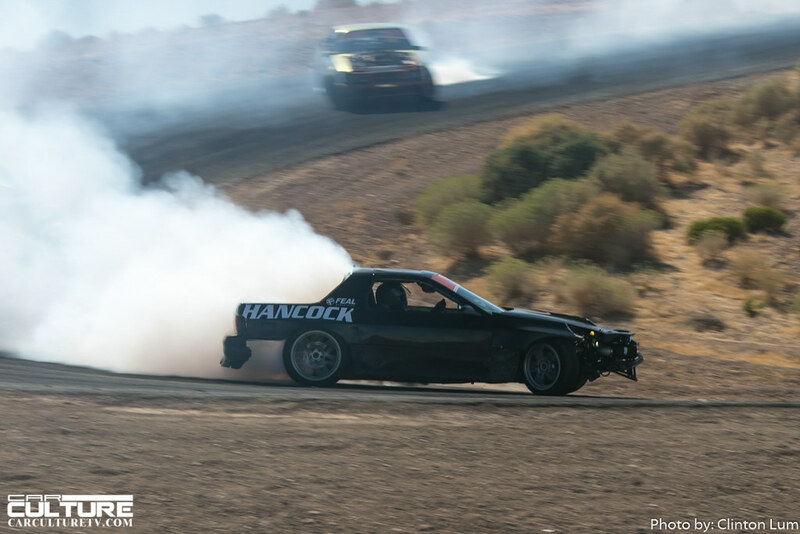 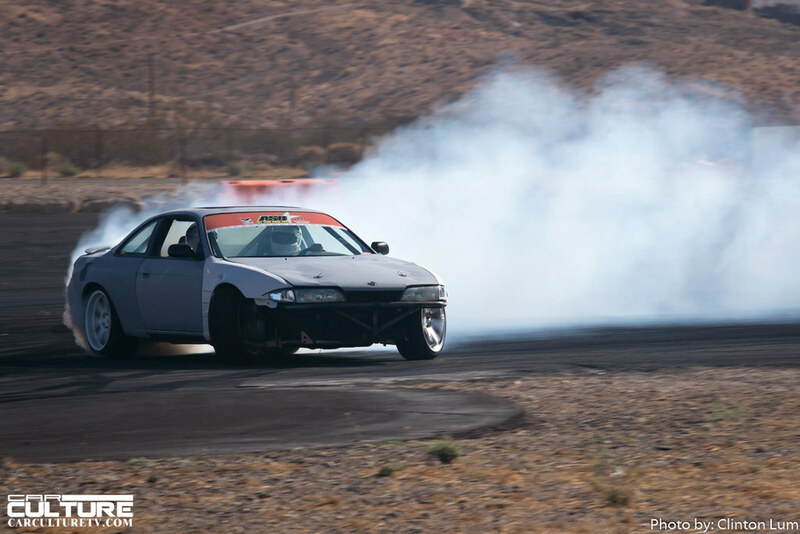 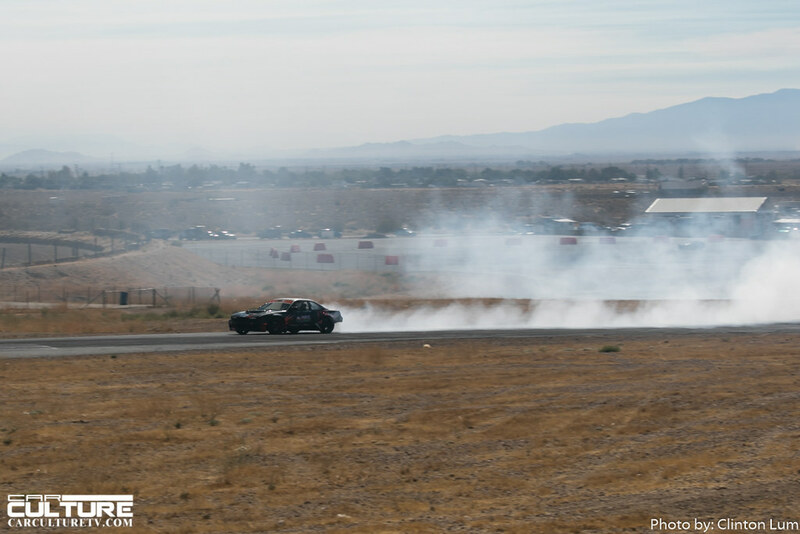 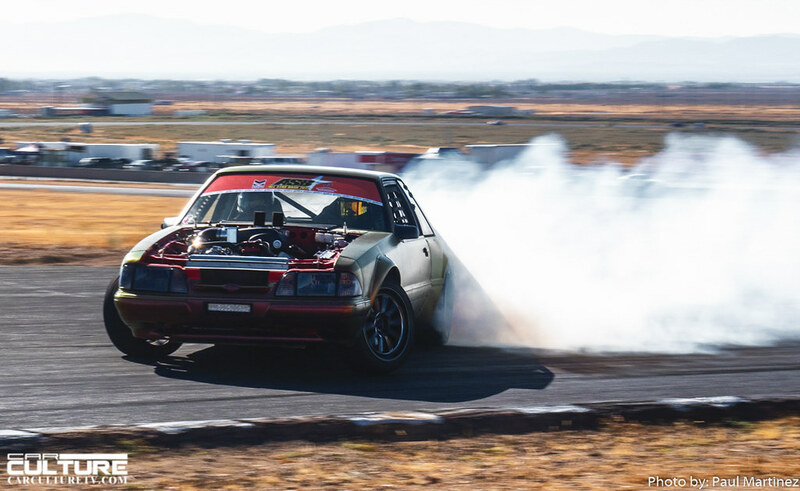 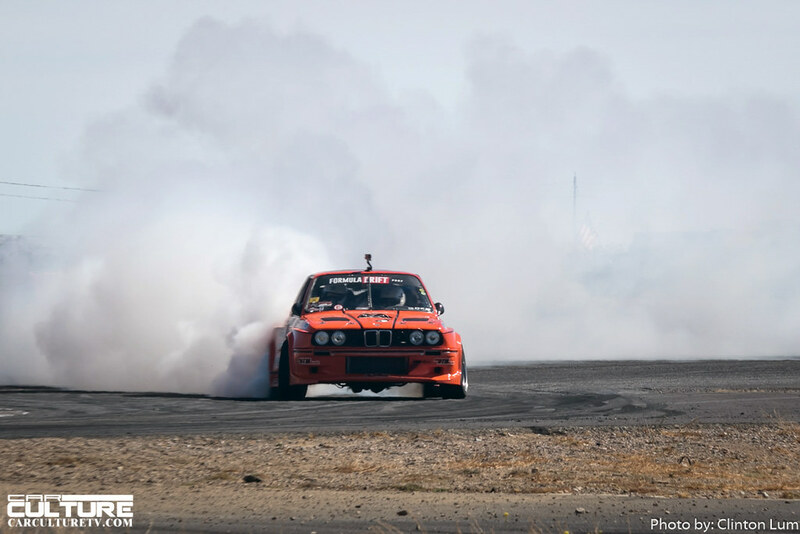 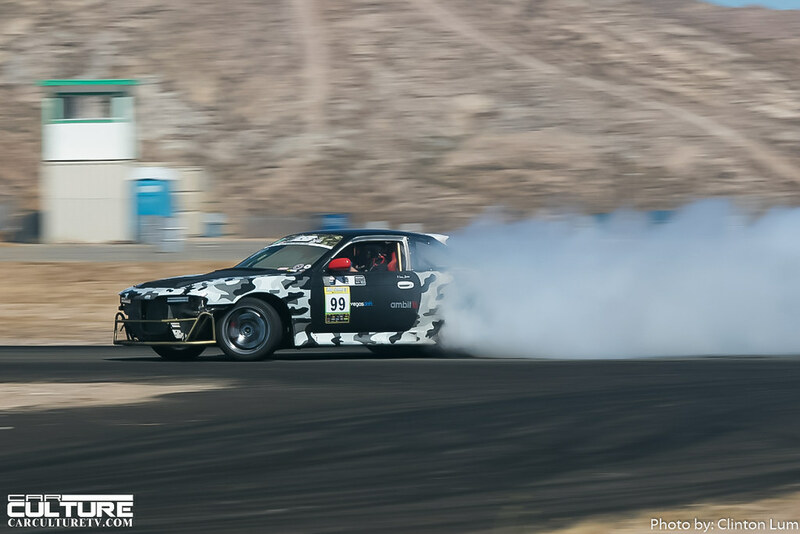 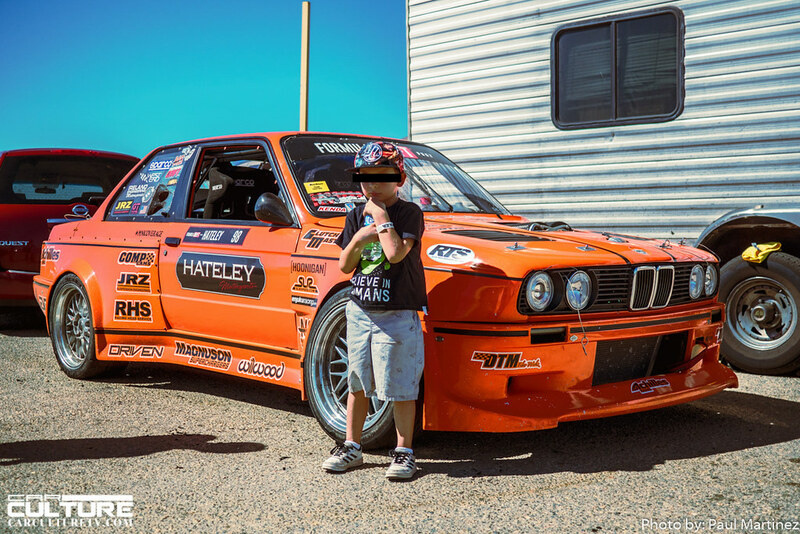 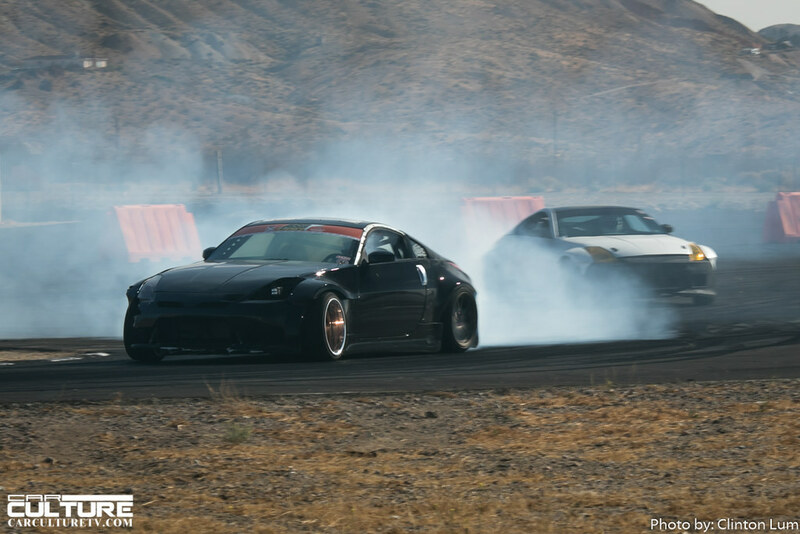 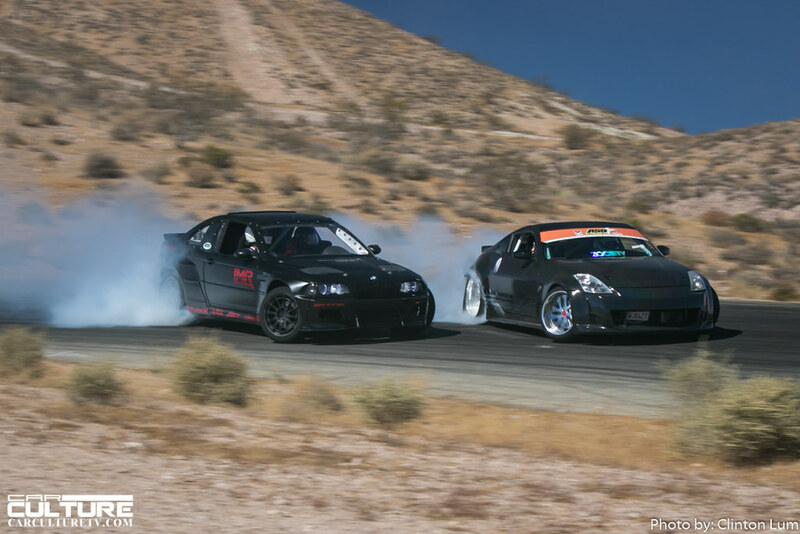 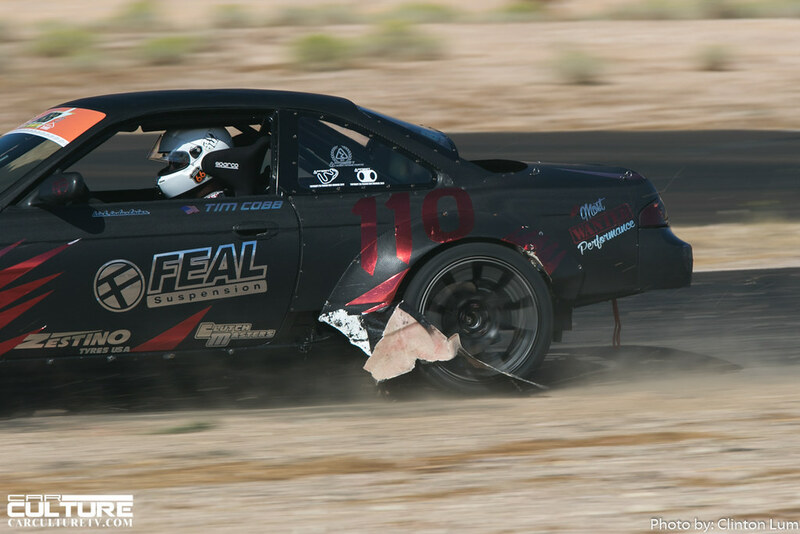 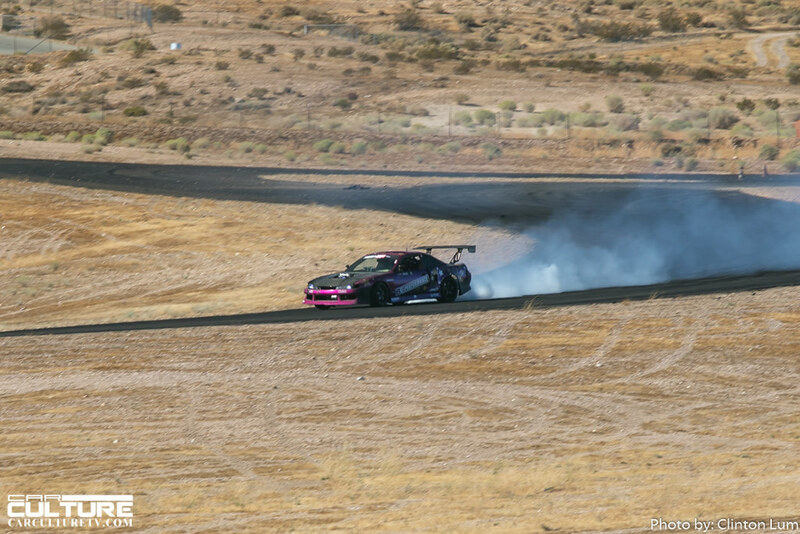 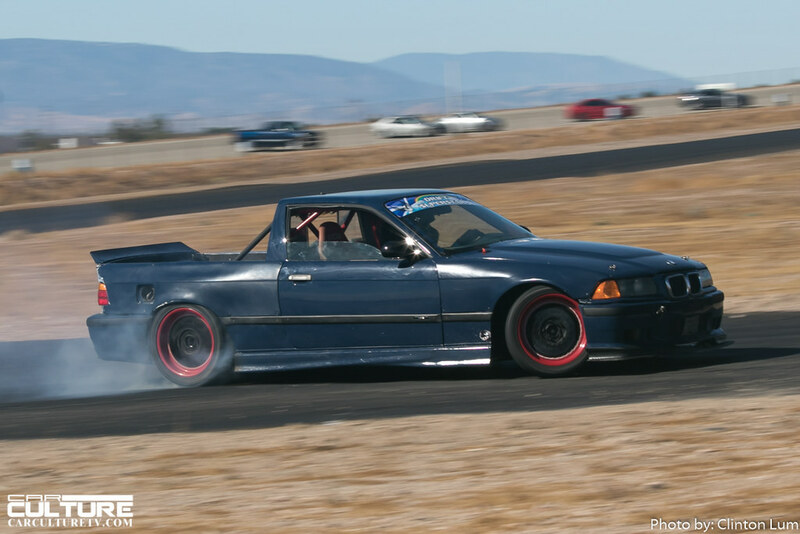 As always, the two tracks utilized for the event were Horse Thief Mile and the Streets of Willow. 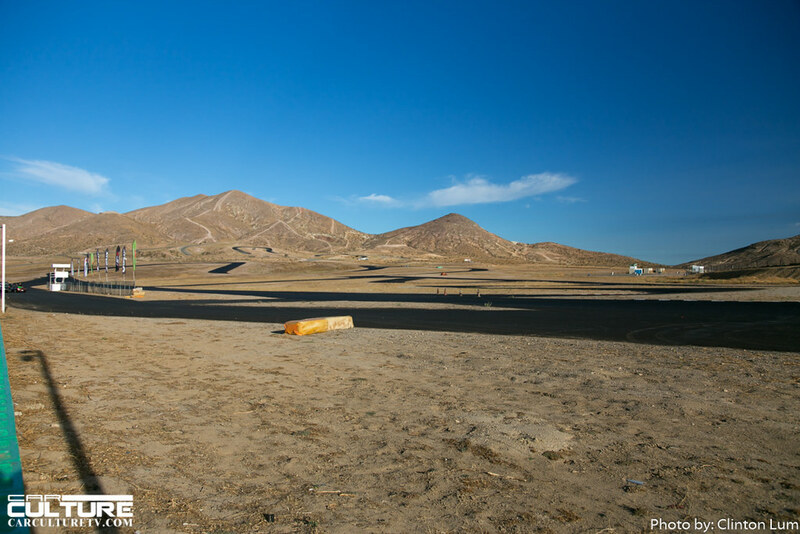 Horse Thief is a challenging course with its location against a hill. 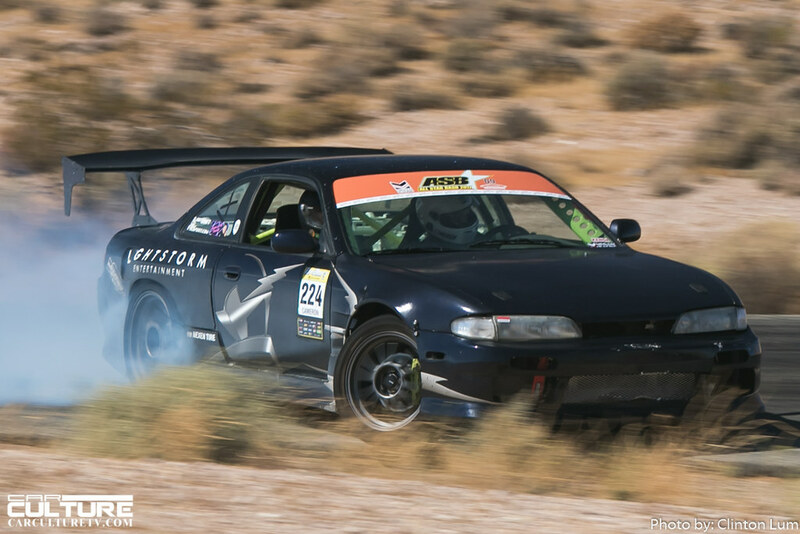 Drivers need to get accustomed to steeper elevation changes and tighter hairpins when compared to the Streets of Willow. 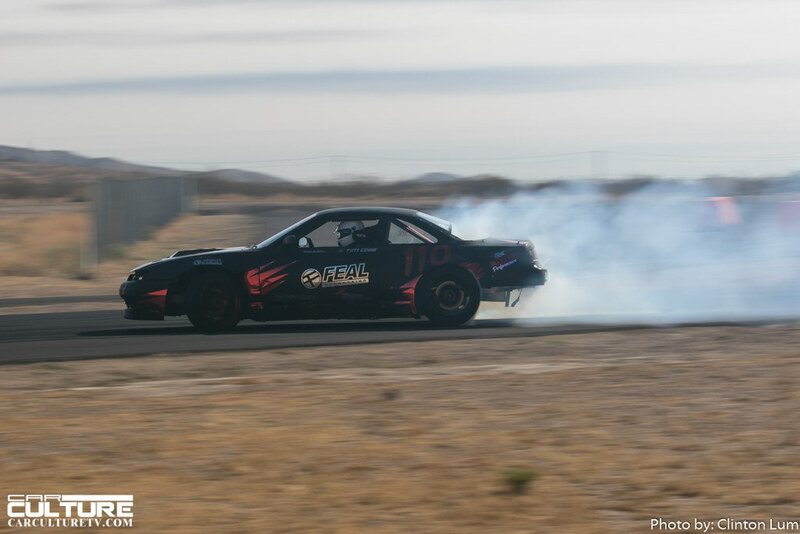 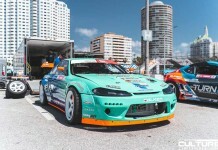 Streets is more of a flatter track with longer straightaways which allow for higher speeds. 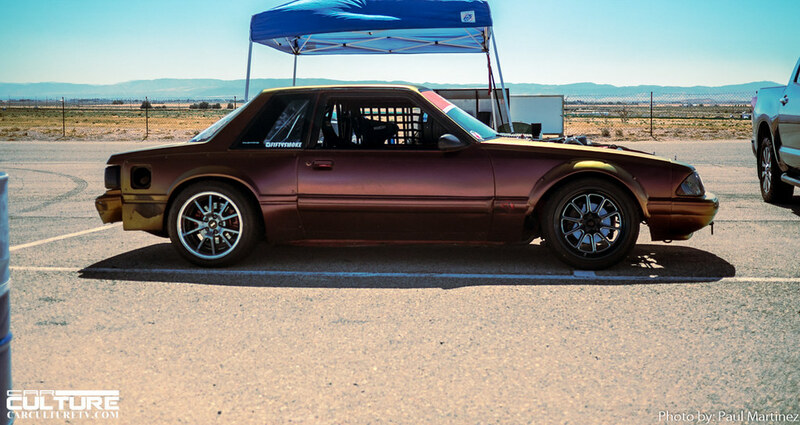 What I really like about All Star Bash is its laid back feel. 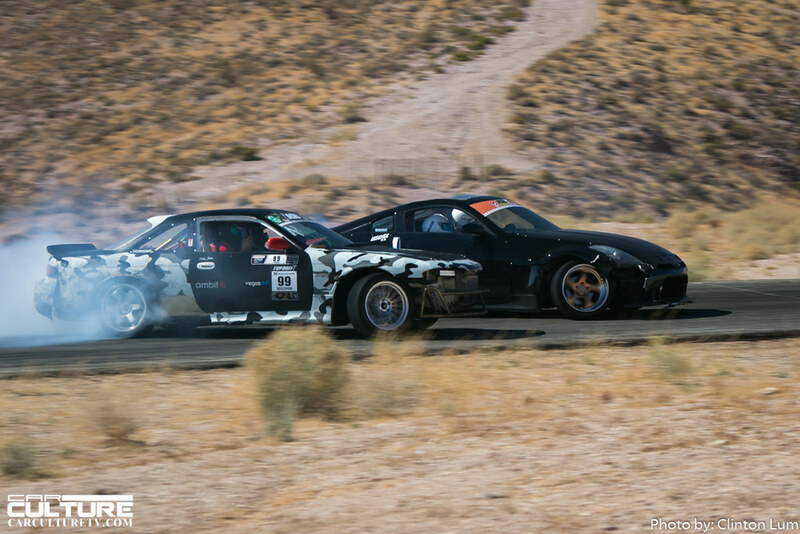 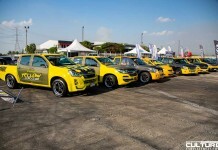 Everyone is there to have fun and push their cars to the limit. 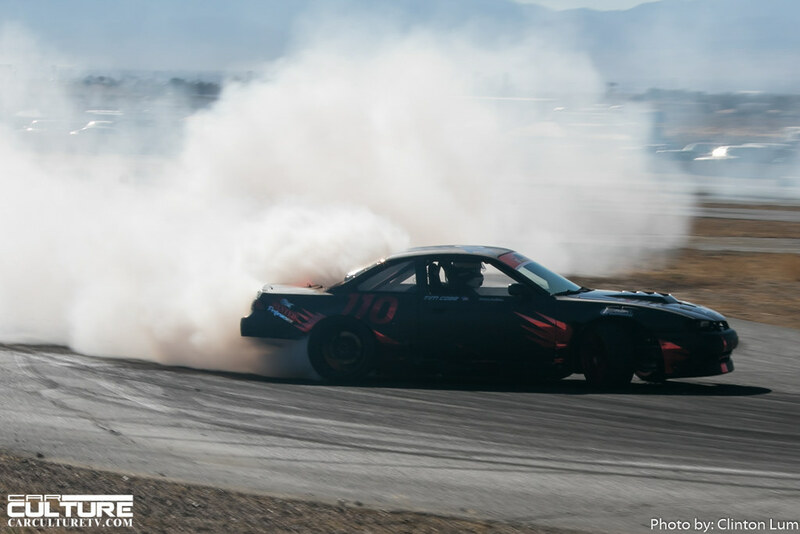 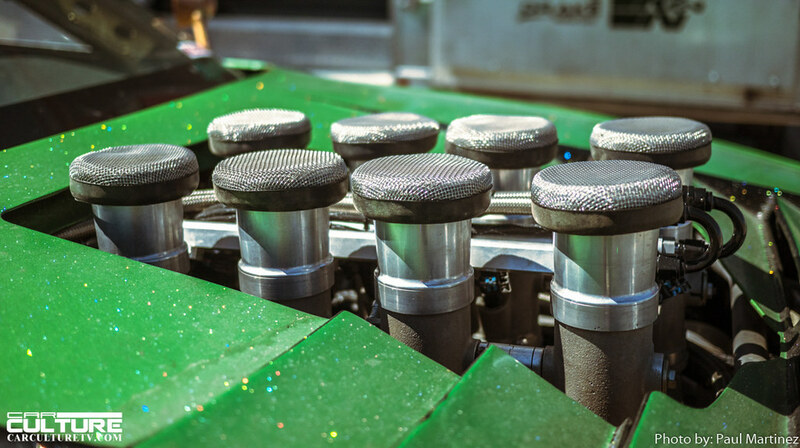 It wasn’t uncommon to see dirt drops, fenders popping off, tires being shredded or debeading, and in one instance I saw a hood pop open. 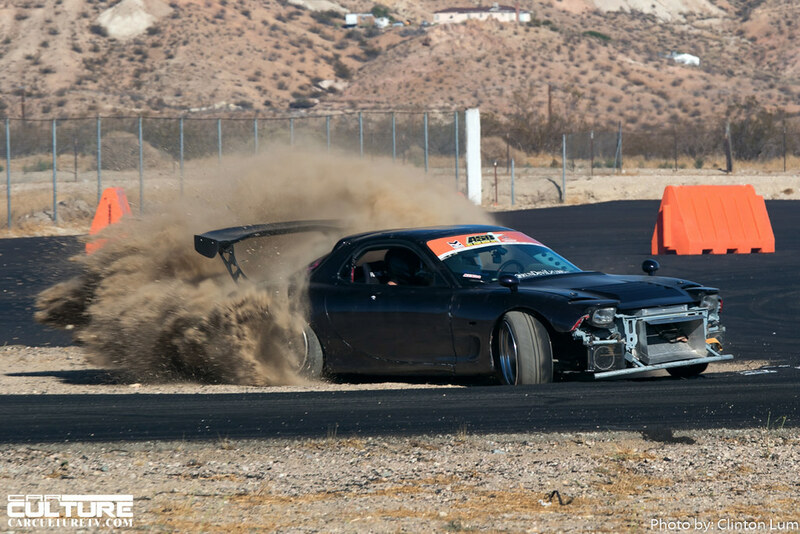 Luckily, the driver was able to maintain control and take it back to the pits.